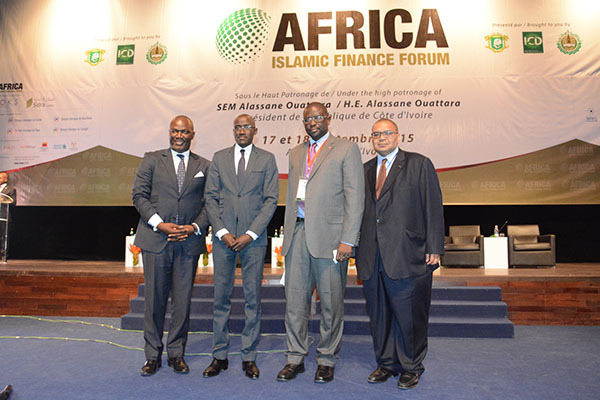 Africa is one of the last great horizons for Islamic finance. 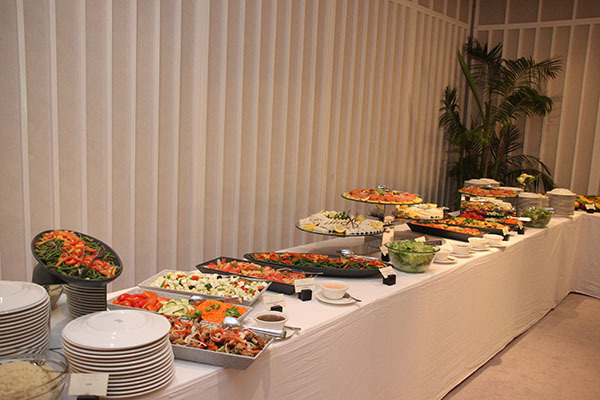 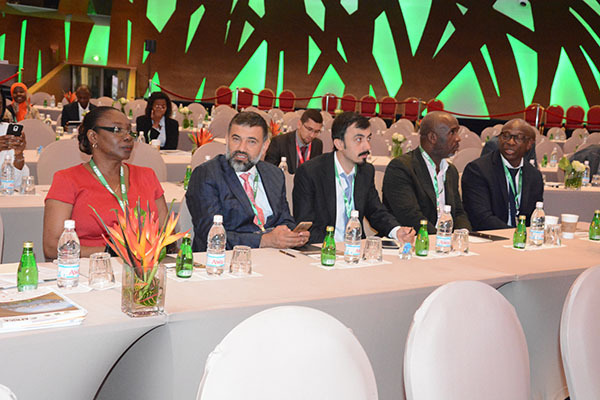 Although the potential has long been recognized by the industry and its institutions; geopolitical barriers, civil unrest and regulatory limitations have hitherto inhibited its full flowering. 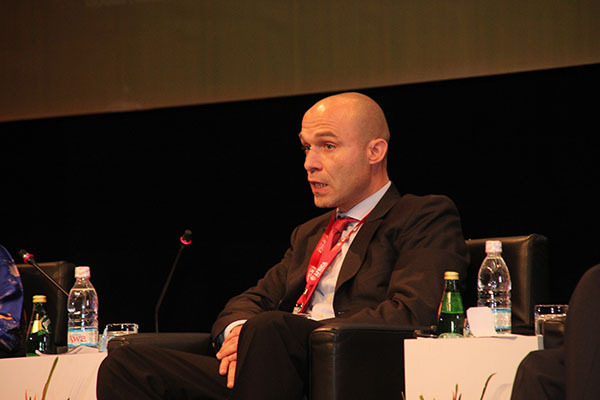 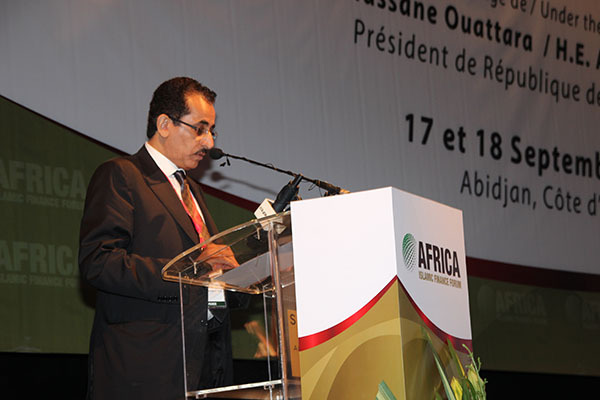 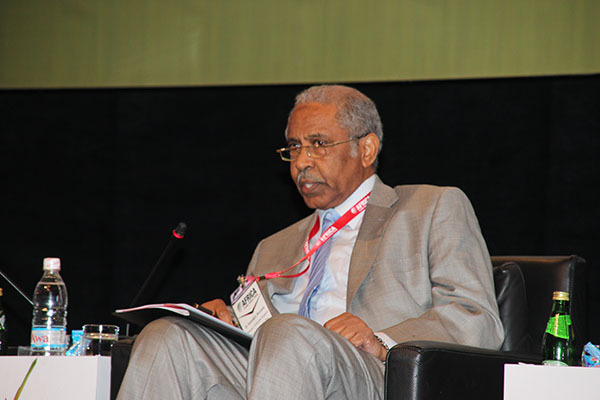 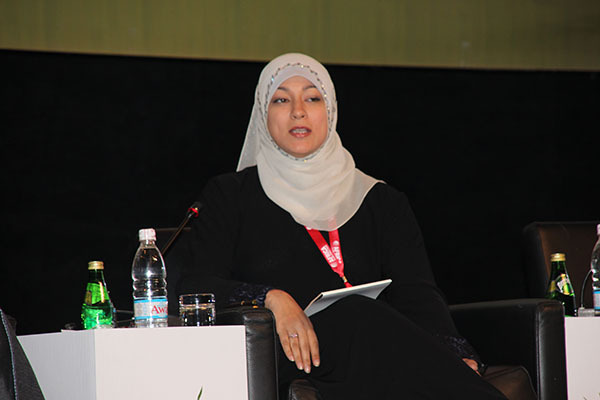 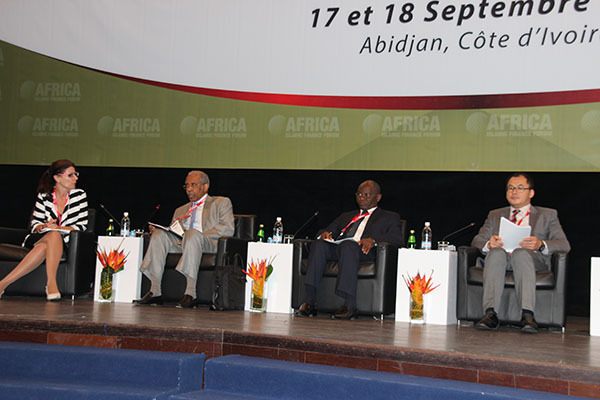 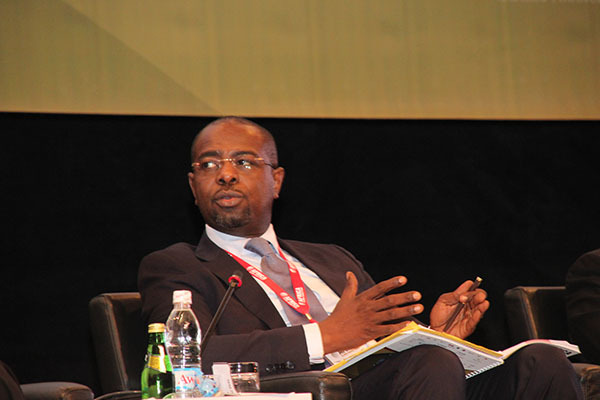 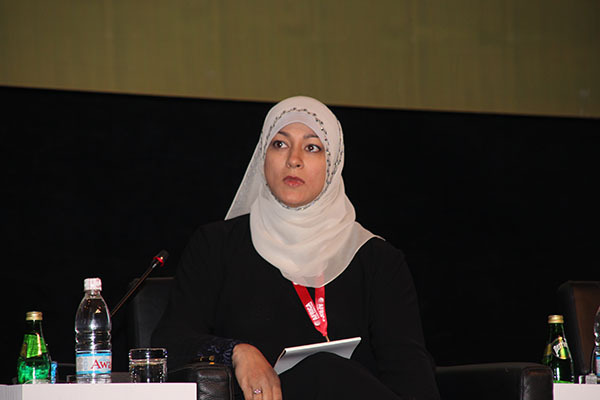 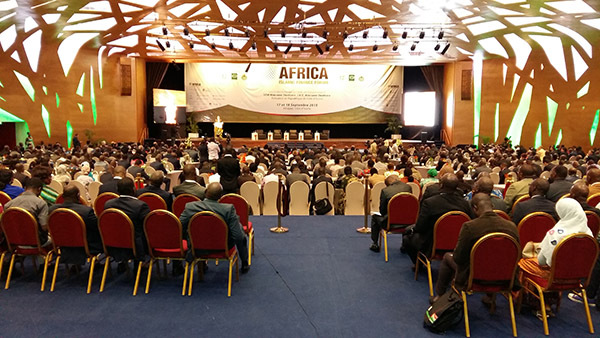 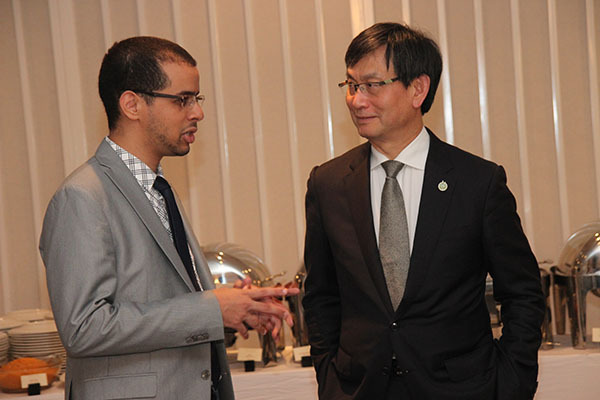 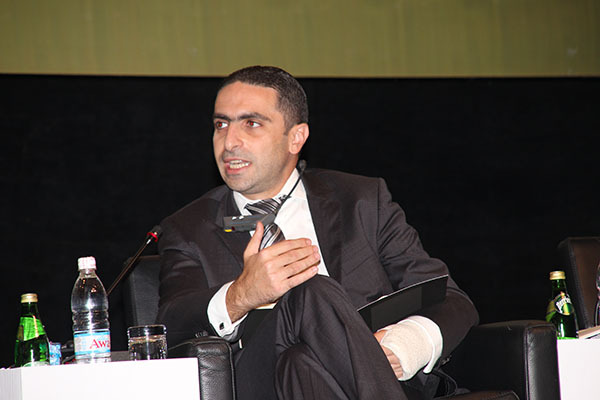 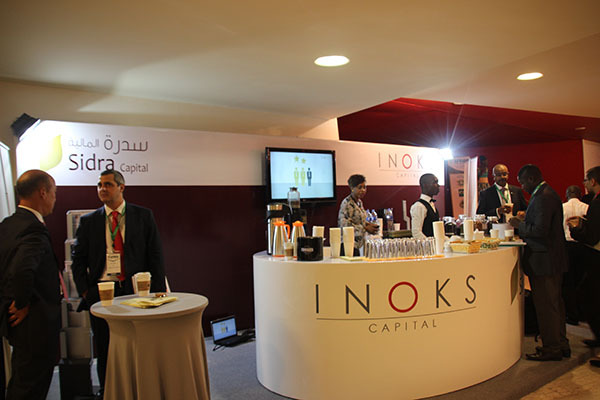 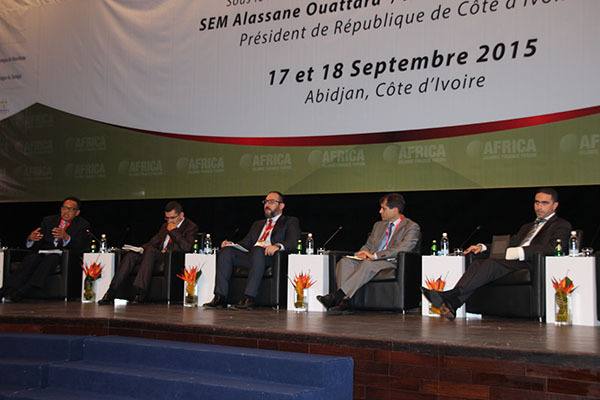 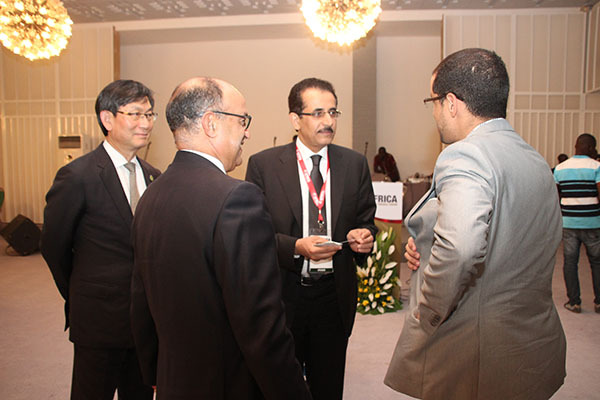 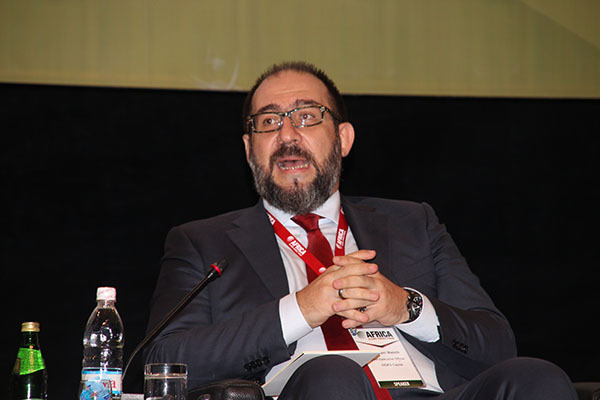 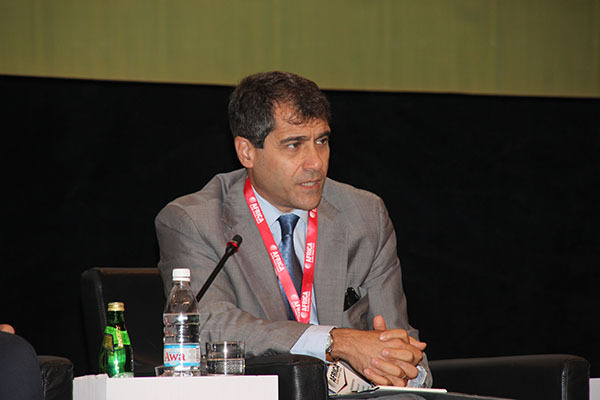 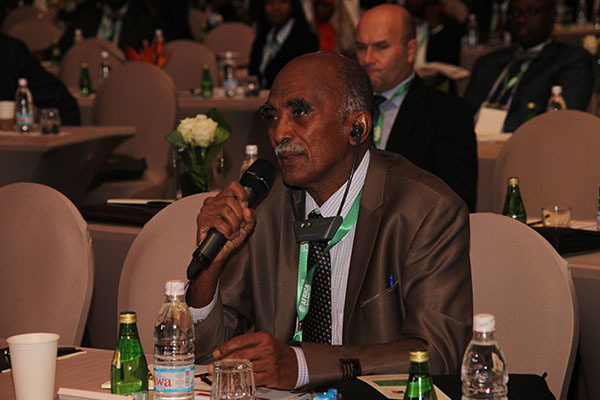 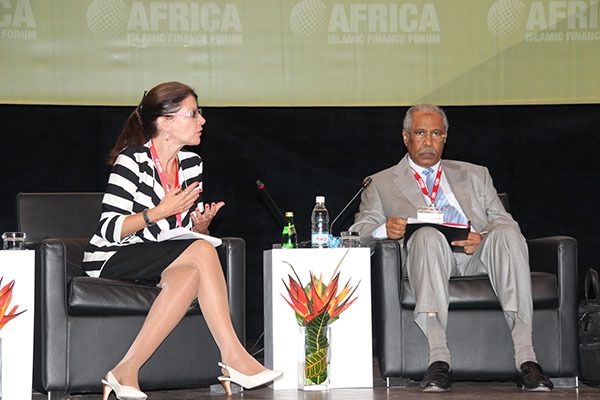 However, in recent years the pace has picked up: with supranational development agencies supporting nations across the breadth of Africa to develop their legislative and regulatory frameworks, it has encourage the advent of Islamic institutions and innovations, while enabling the issuance of Sukuk to stimulate the public sector spending. 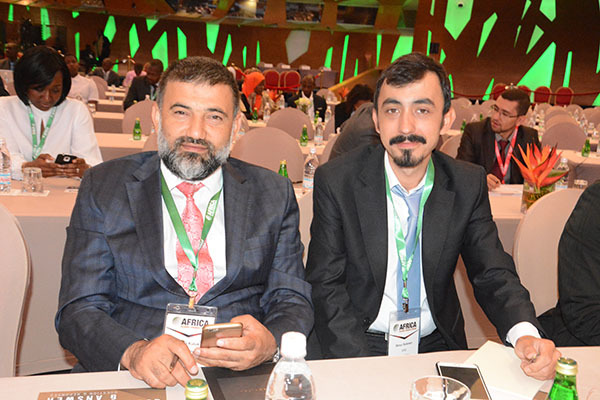 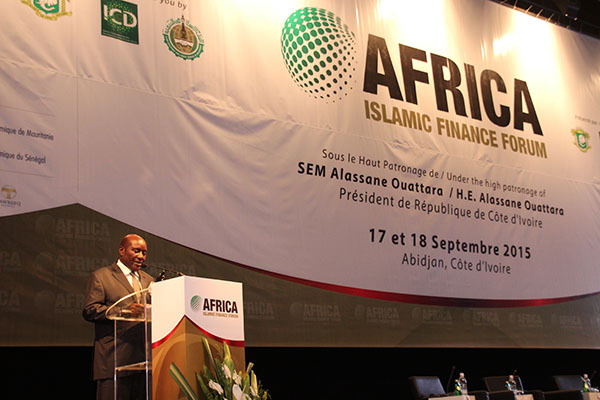 As the third-fastest growing region in the world, outside interest is also gaining momentum with the continent an increasingly attractive destination for Shariah compliant FDI and trade between Africa and OIC countries across the rest of the world gaining compelling momentum. 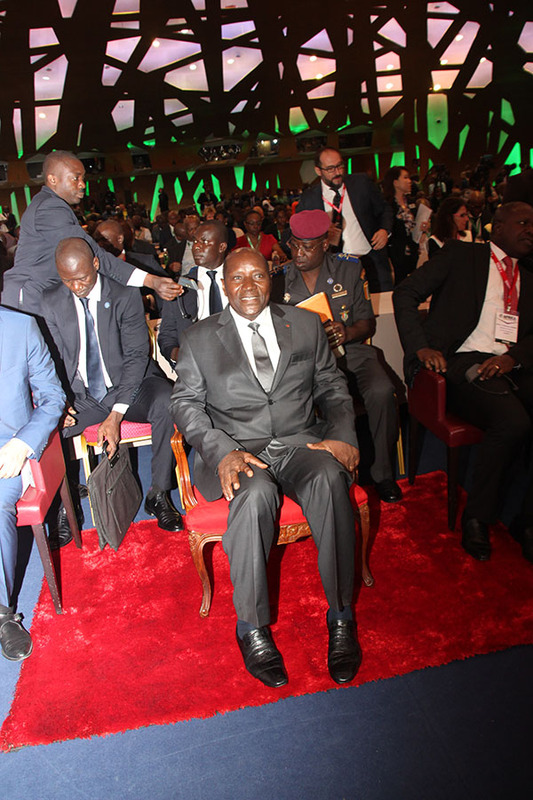 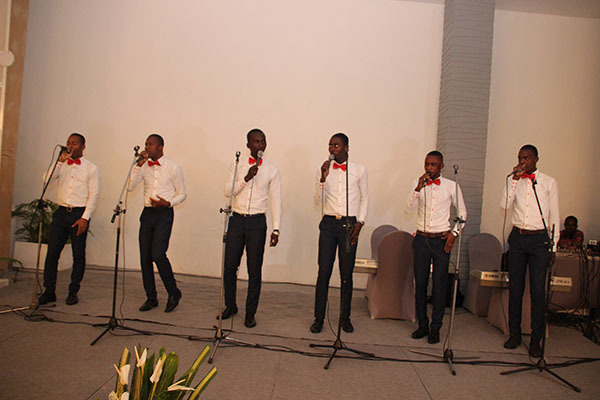 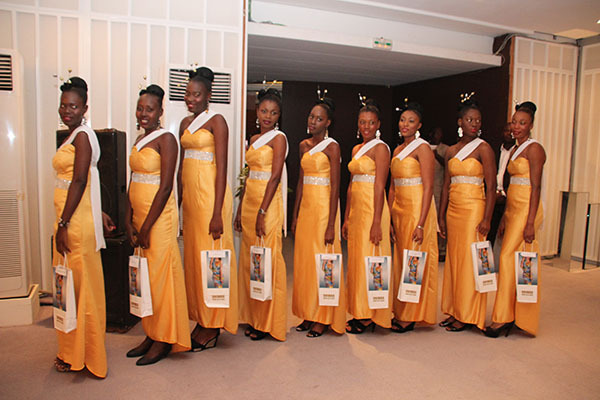 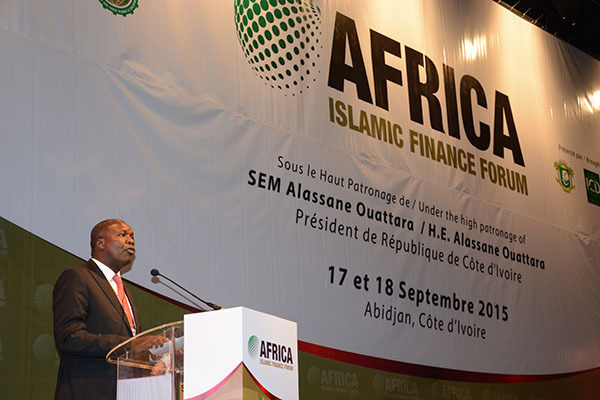 As nations as diverse as Sudan, Nigeria, Cote d’Ivoire, Mauritania, Djibouti, Morocco, Tunisia and many more begin to bloom into their full potential, the eyes of the Islamic world are turning towards Africa. 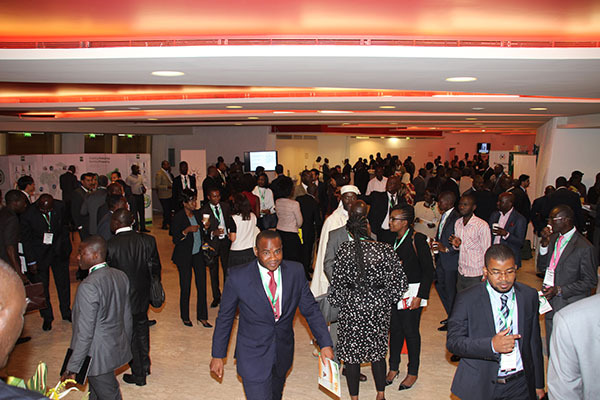 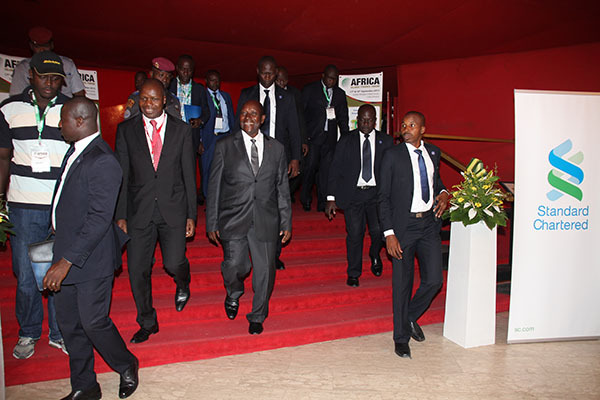 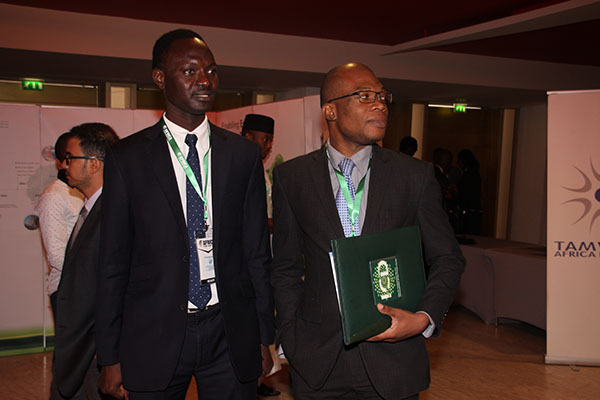 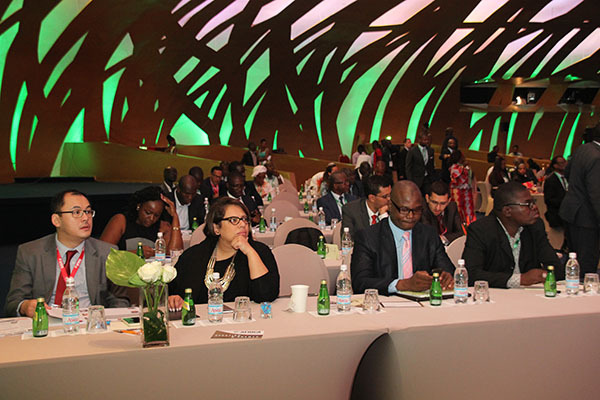 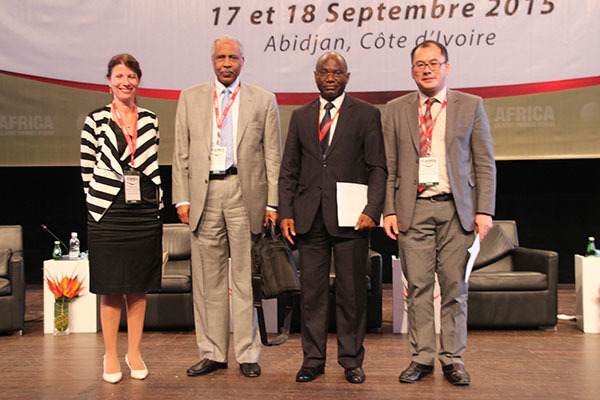 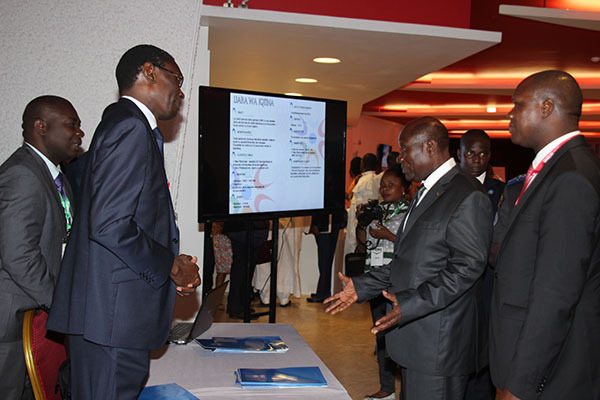 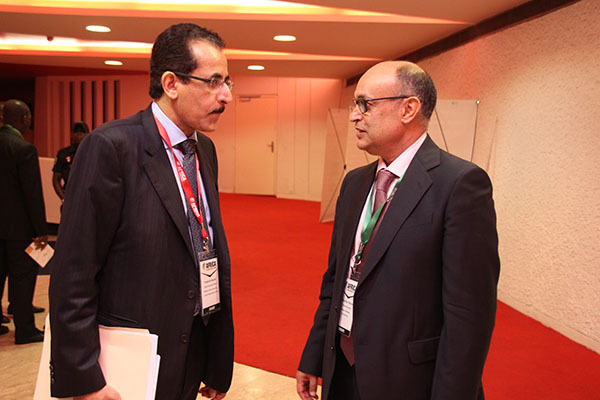 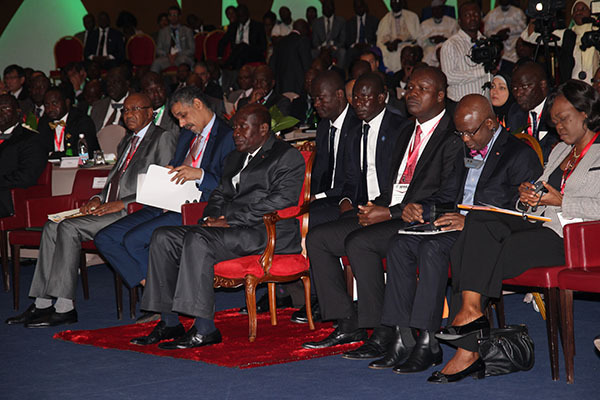 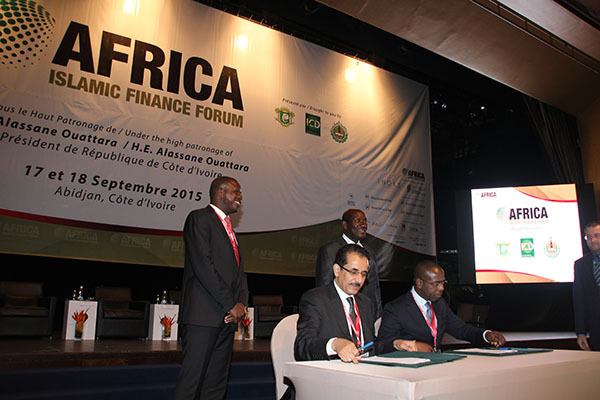 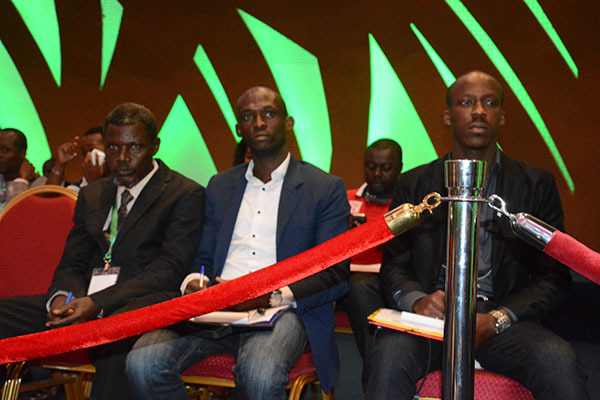 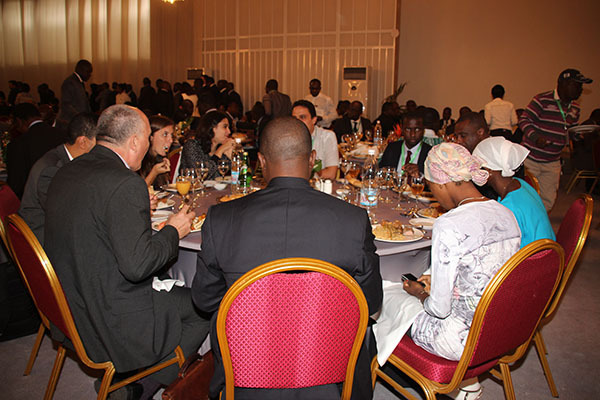 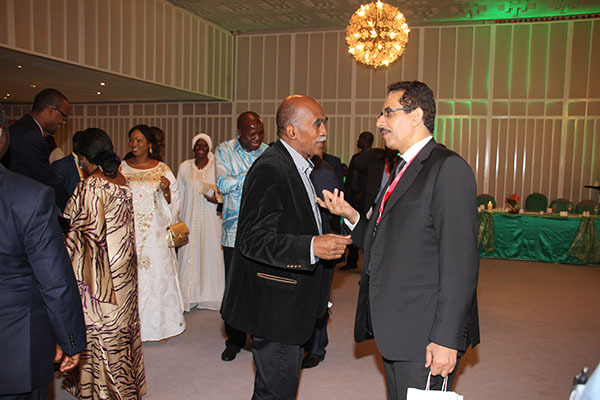 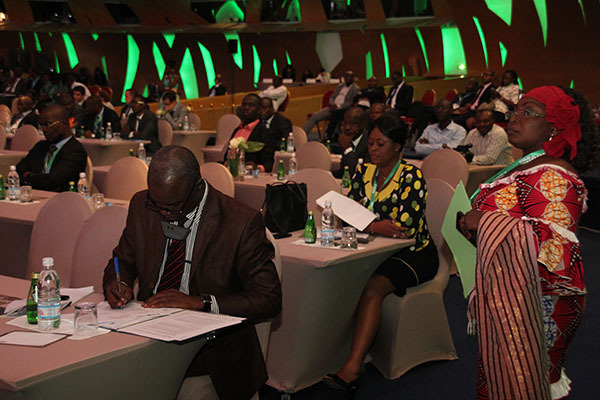 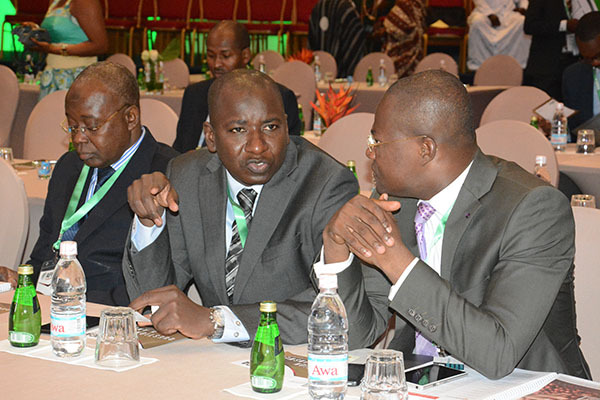 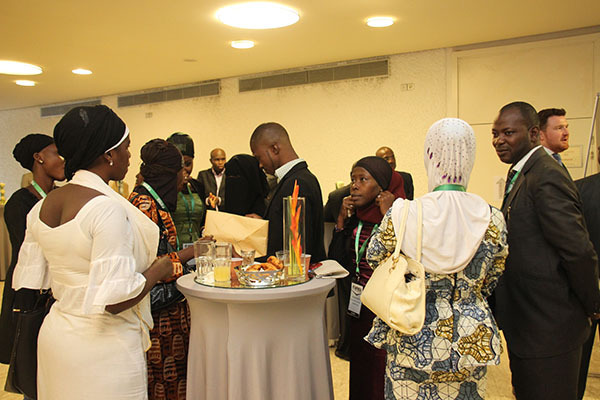 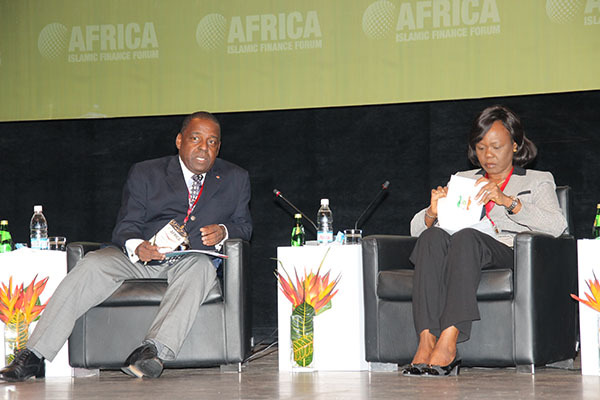 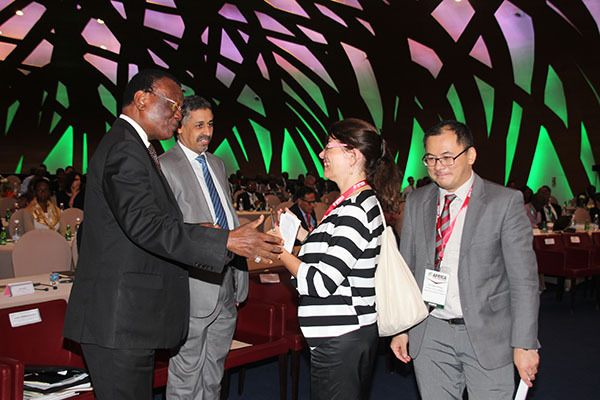 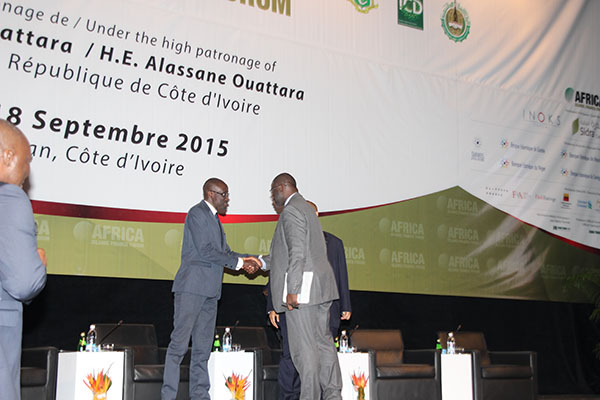 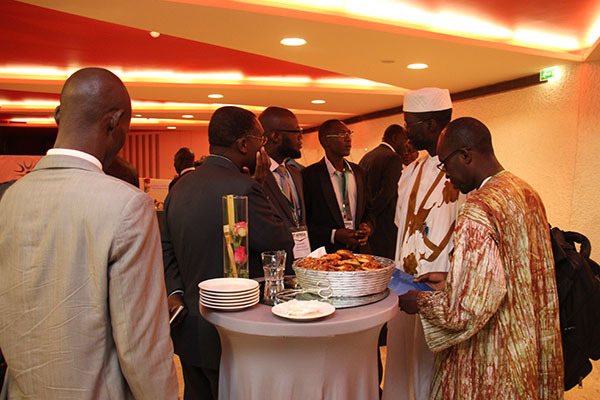 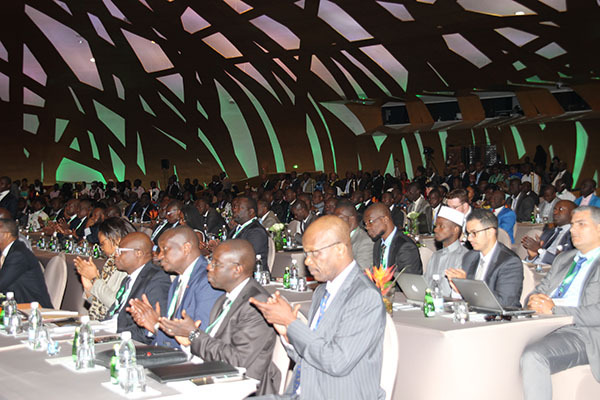 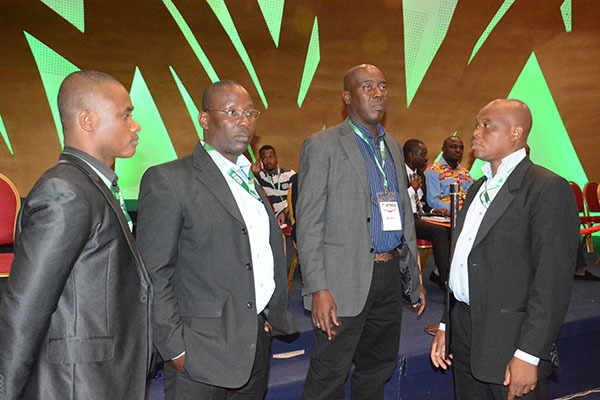 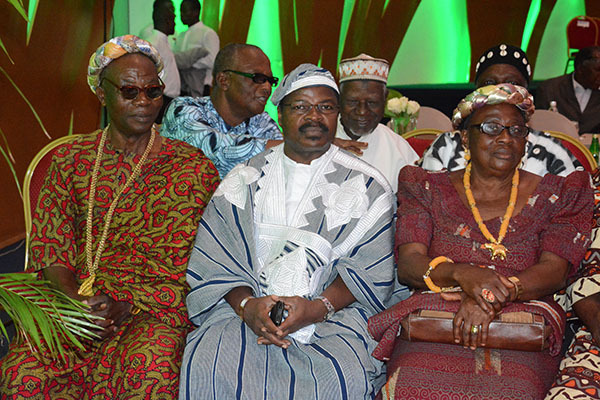 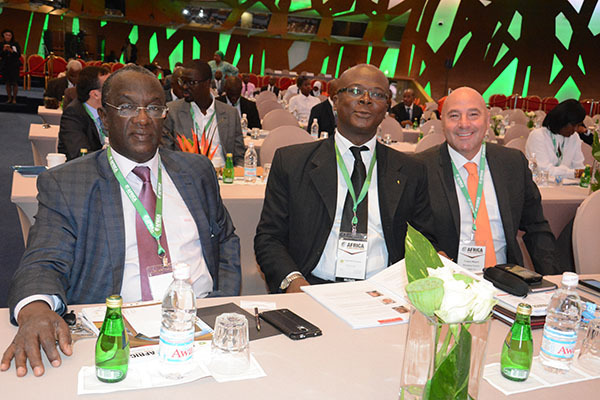 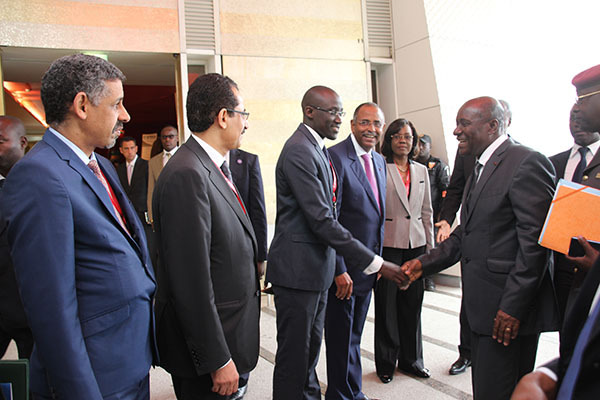 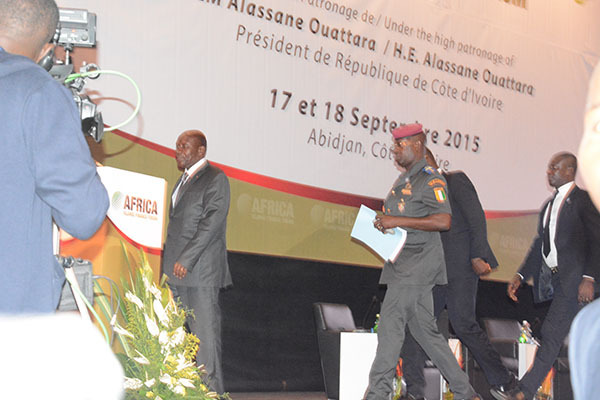 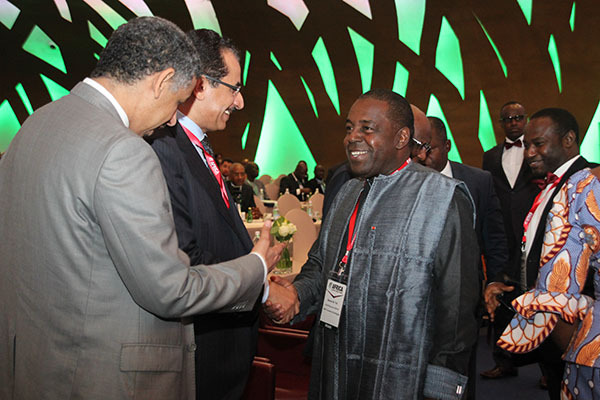 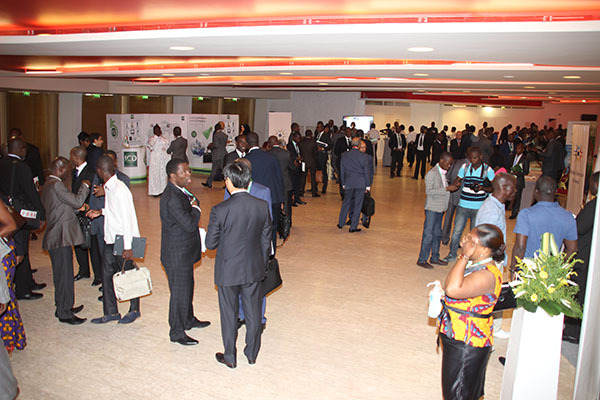 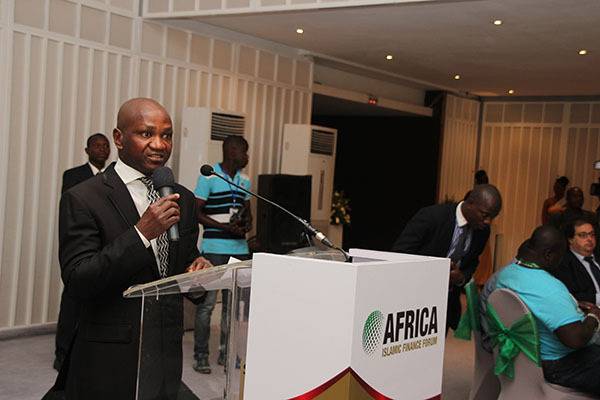 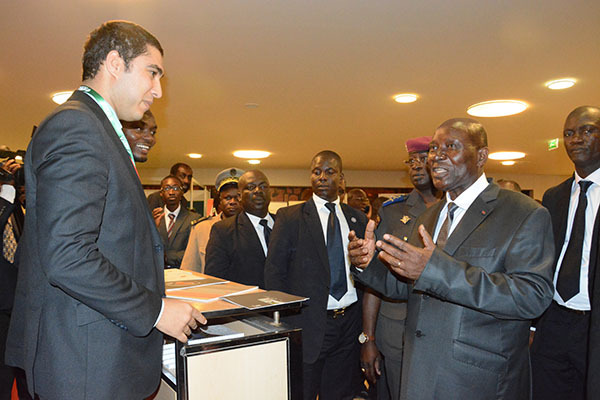 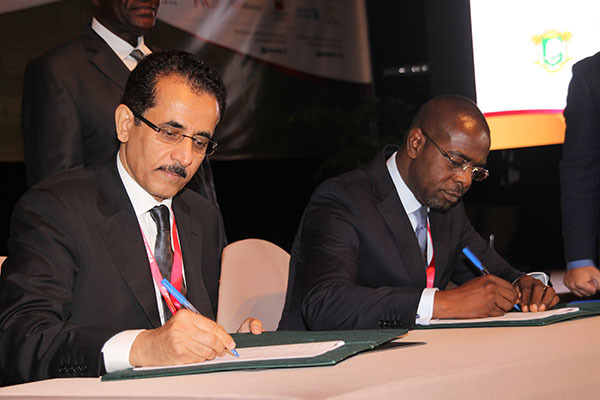 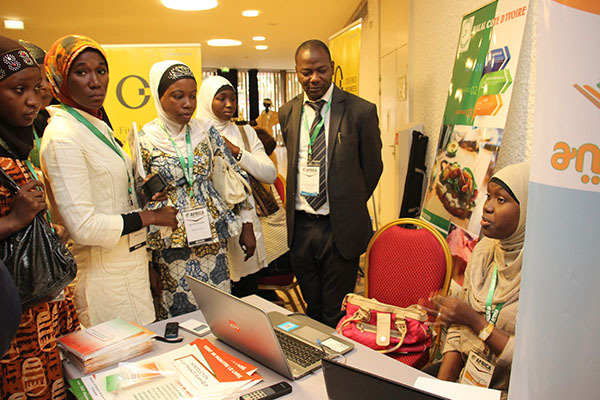 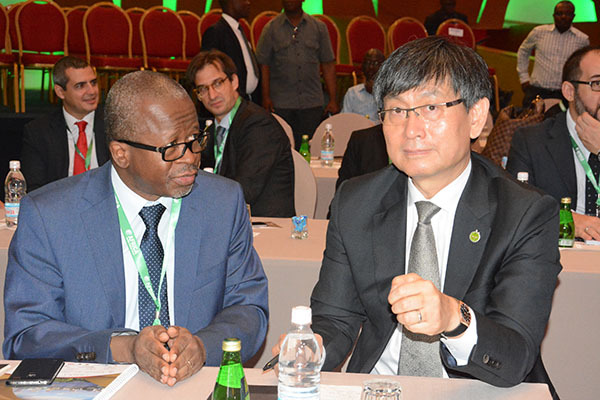 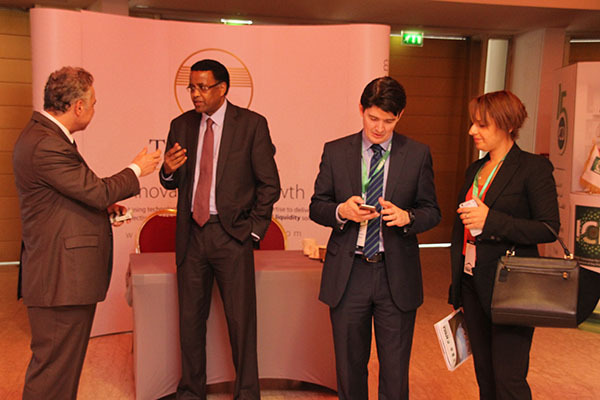 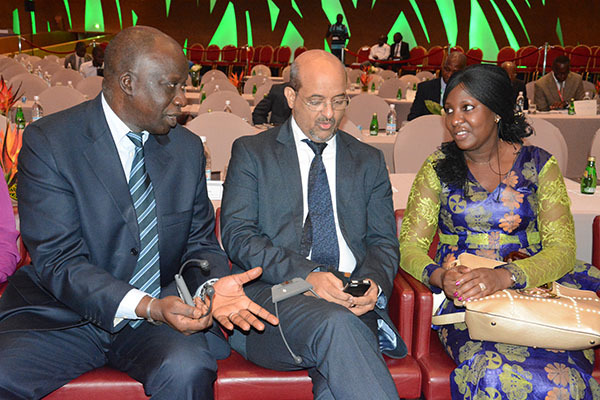 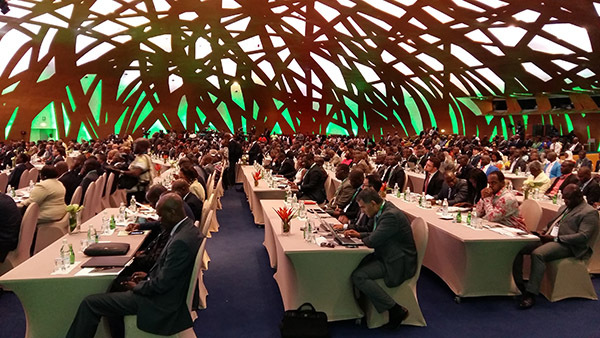 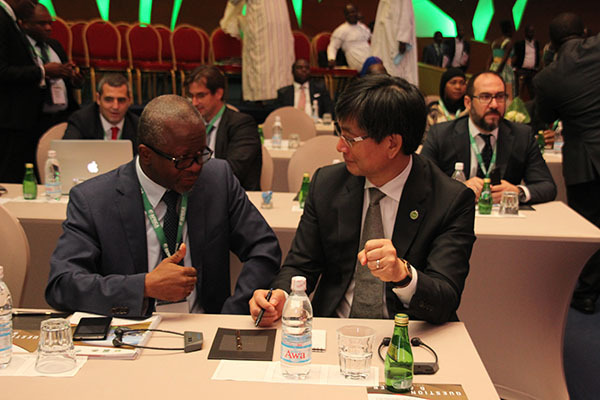 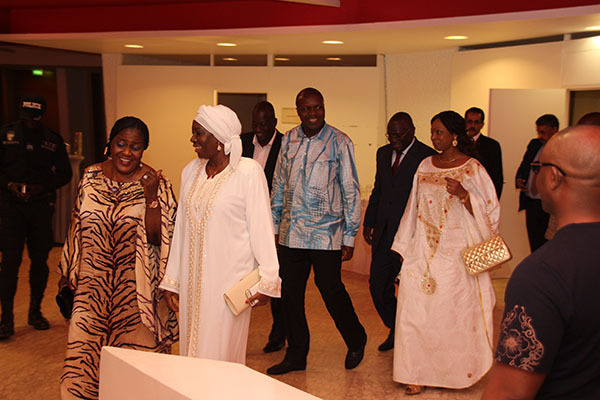 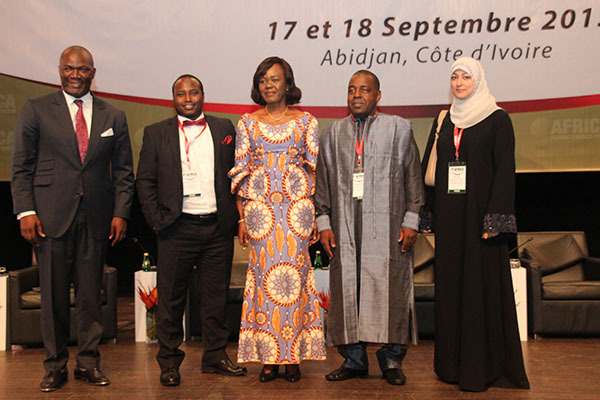 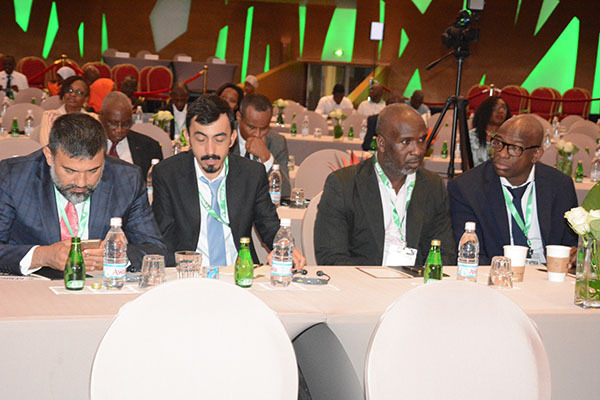 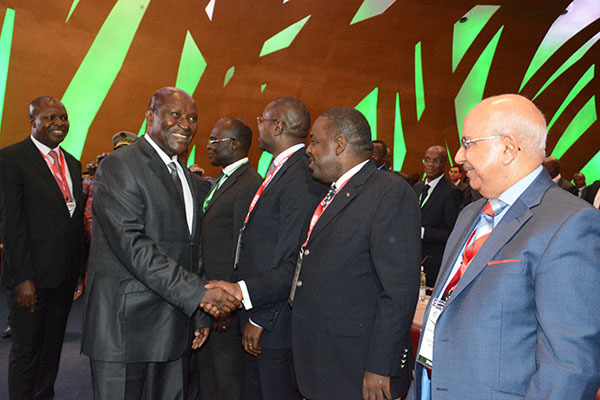 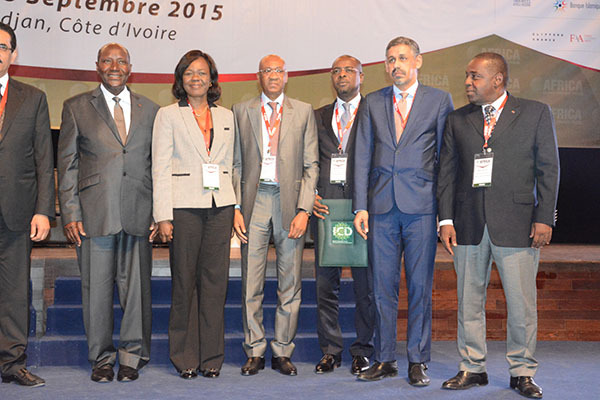 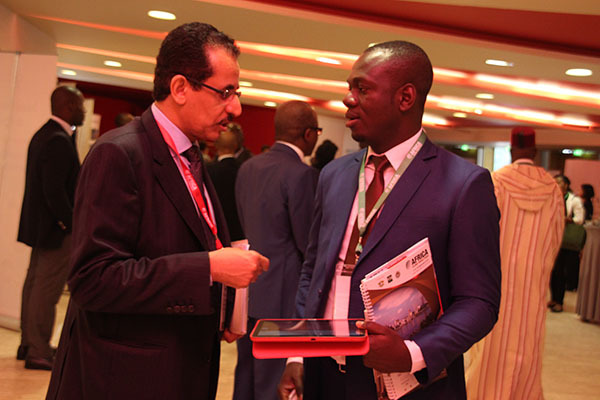 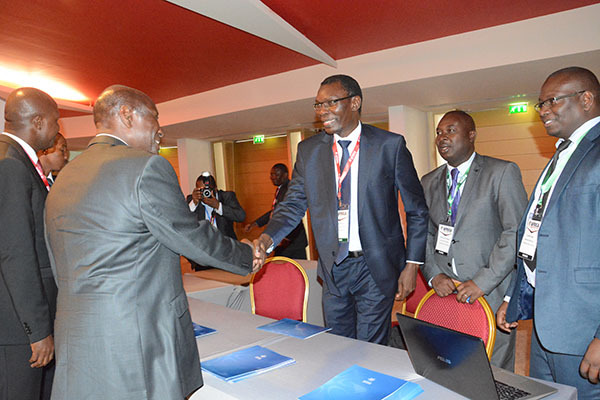 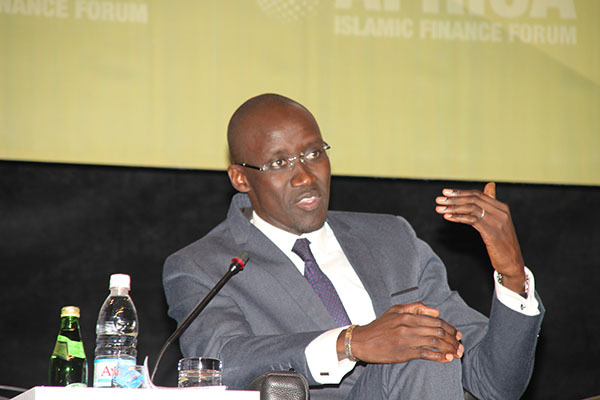 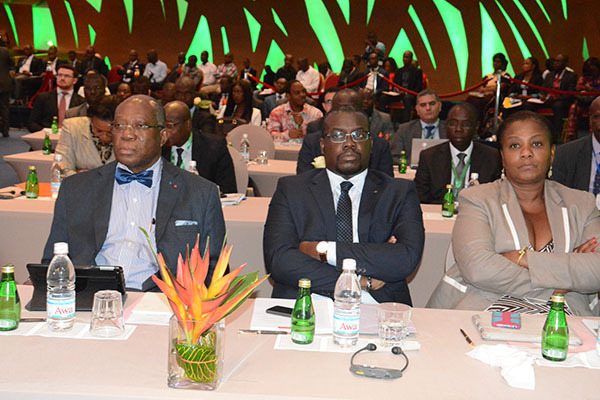 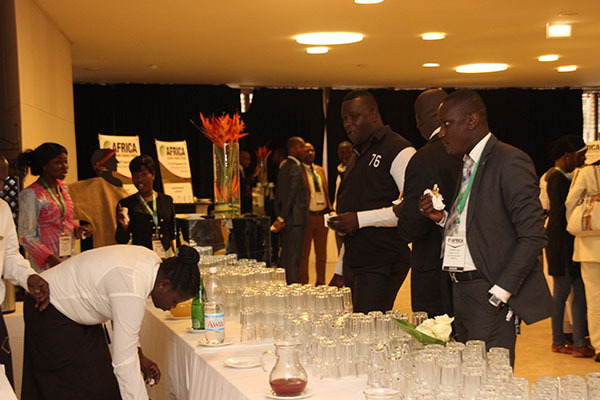 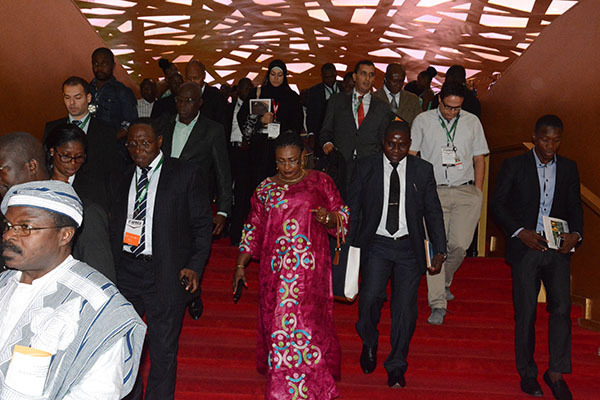 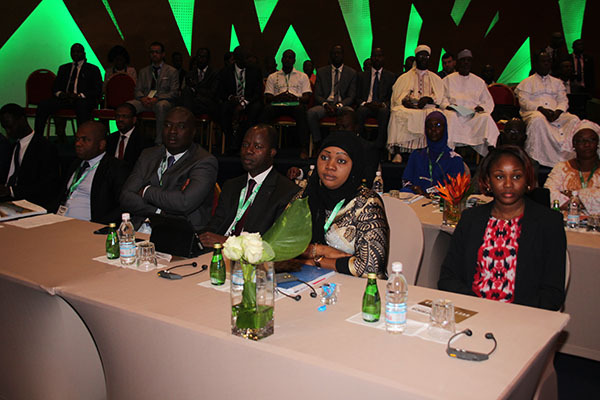 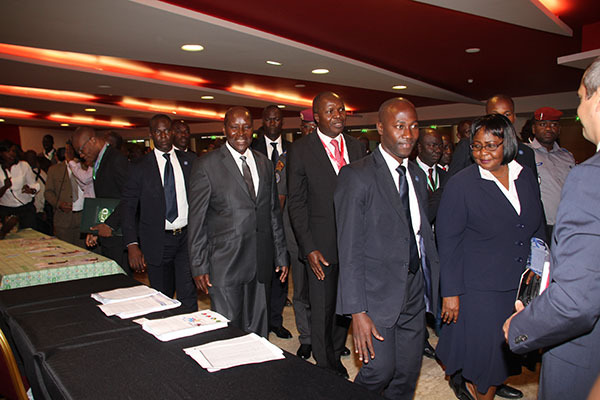 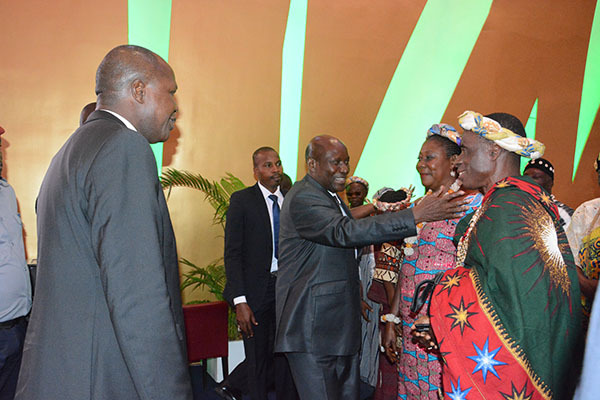 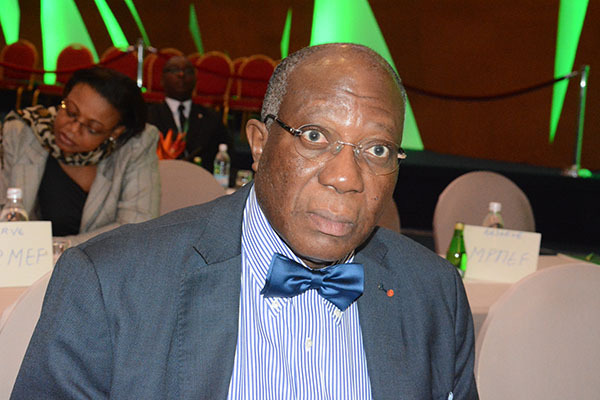 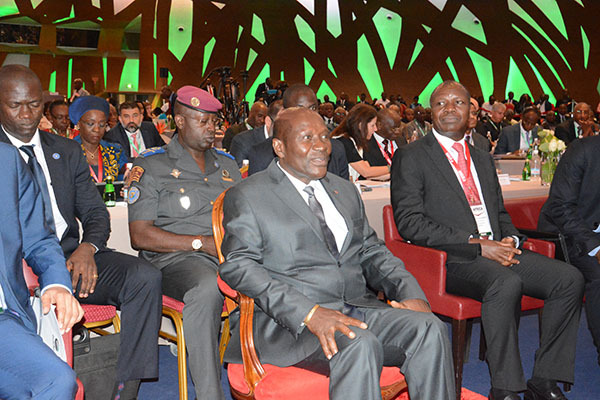 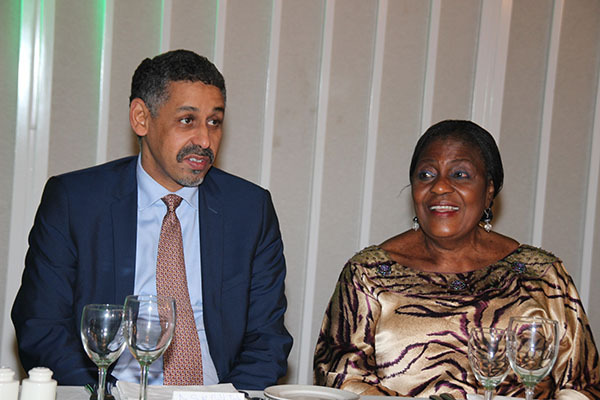 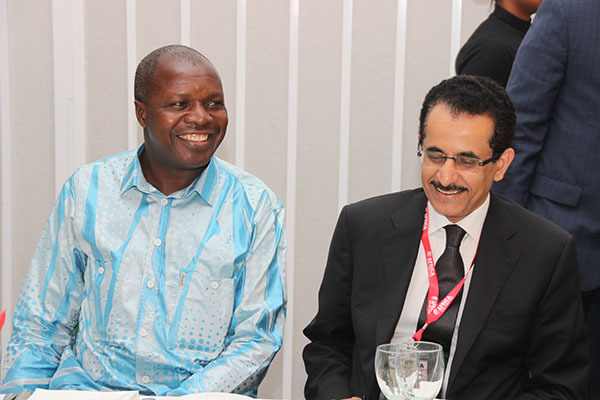 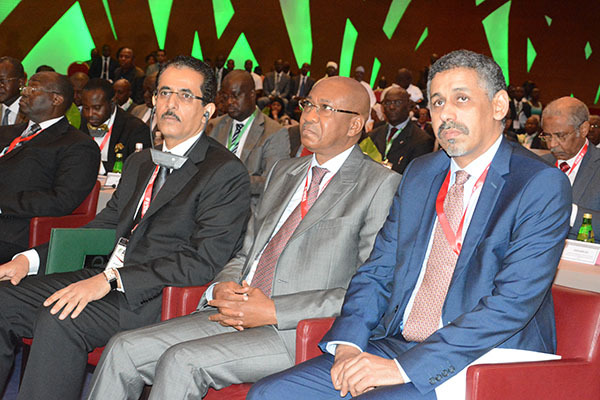 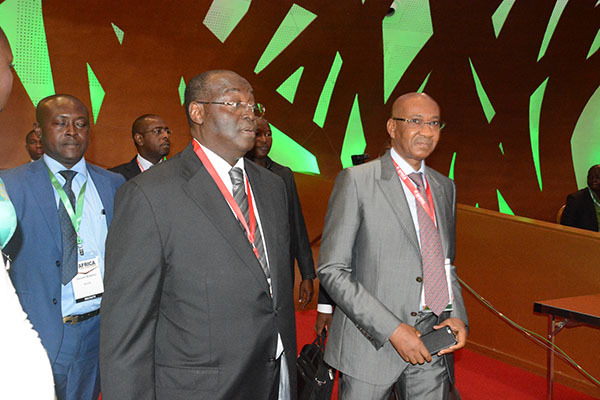 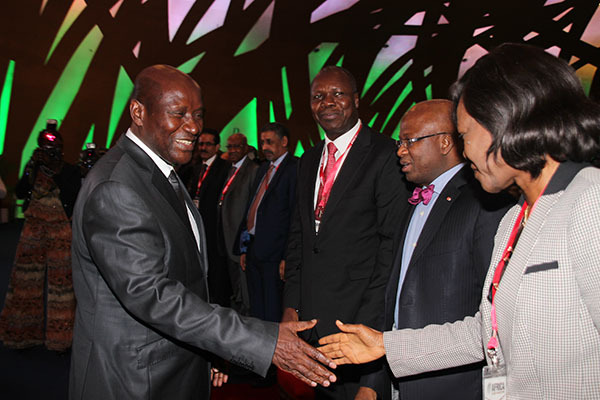 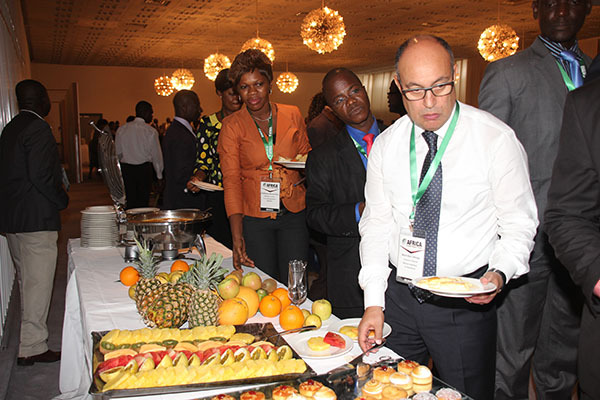 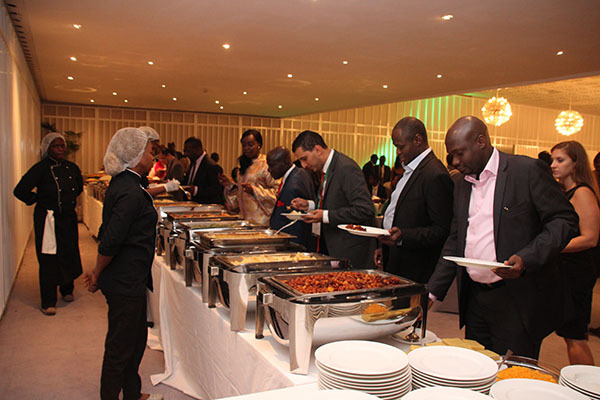 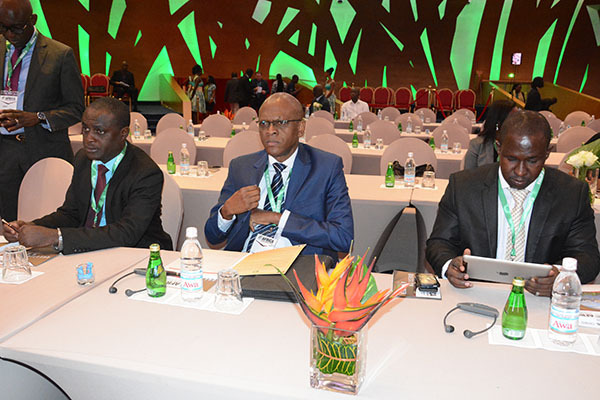 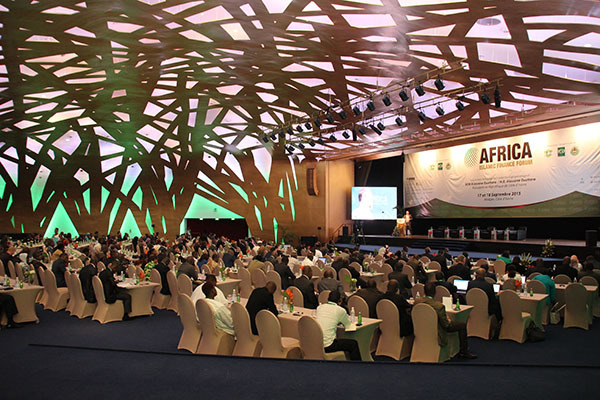 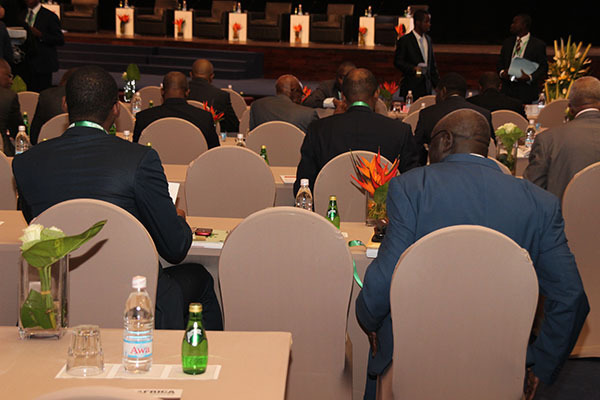 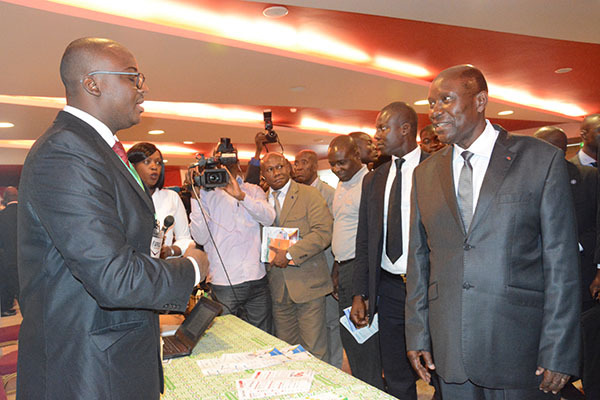 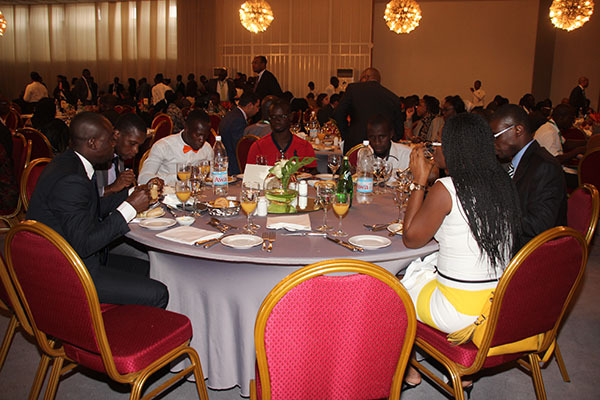 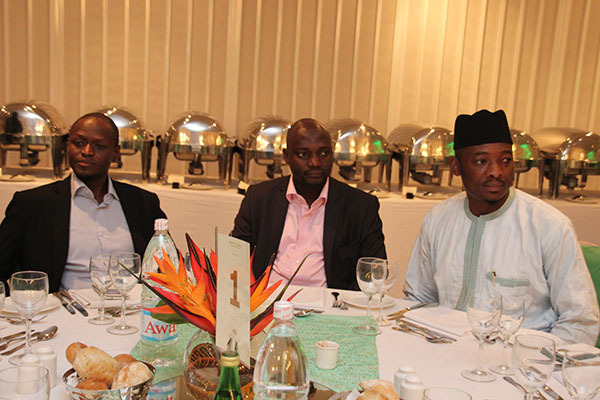 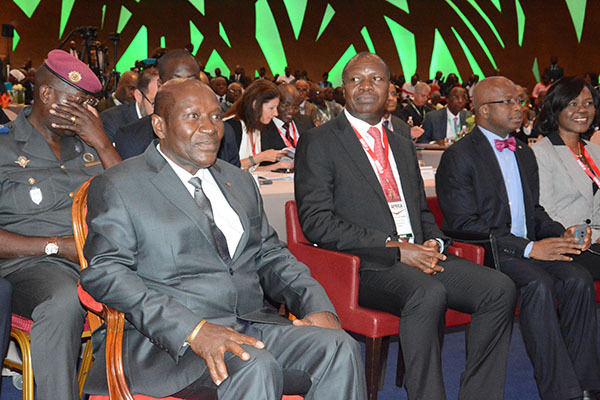 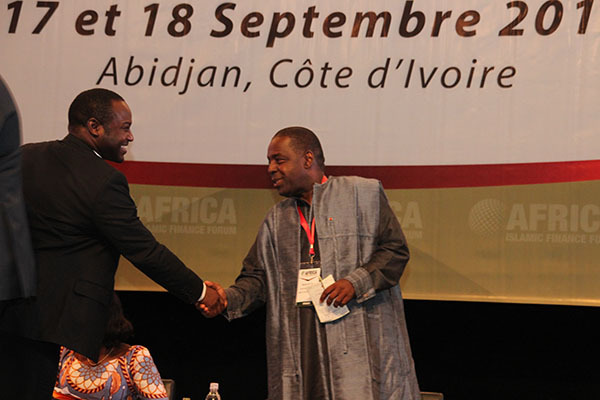 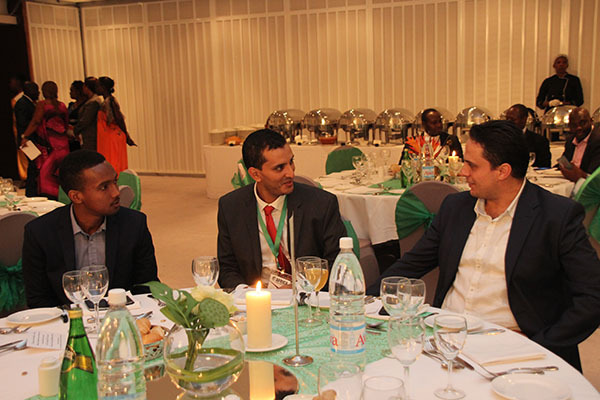 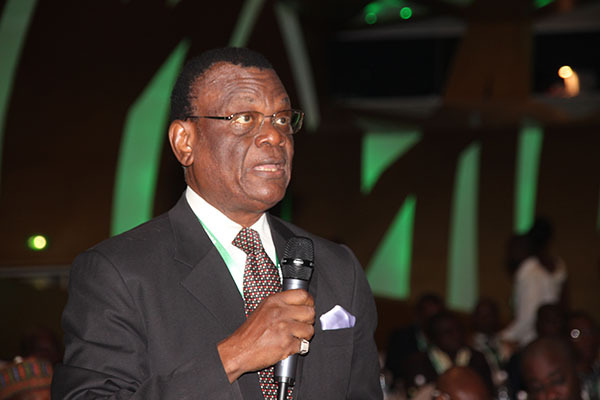 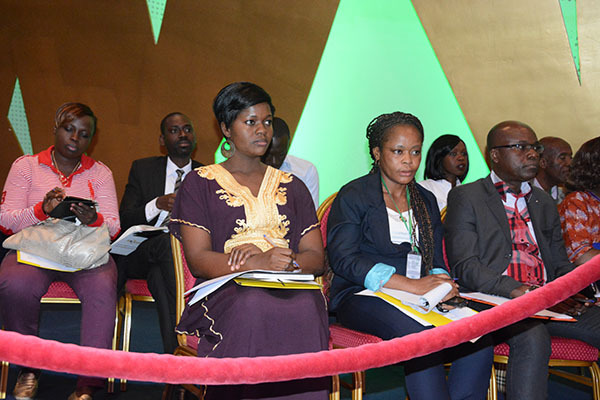 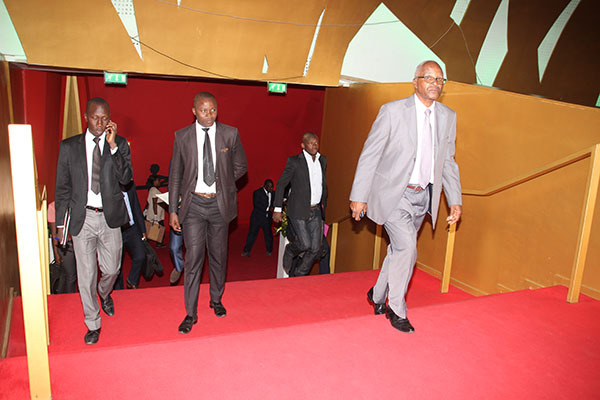 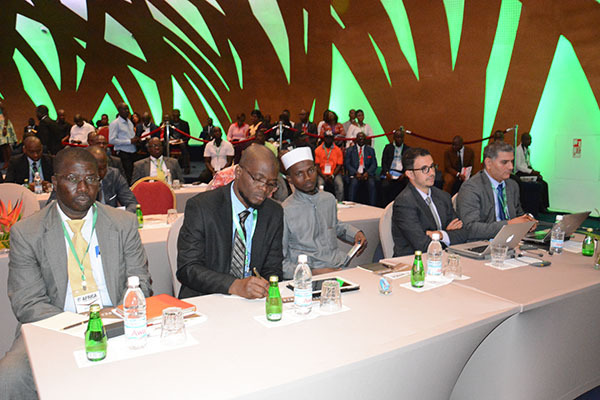 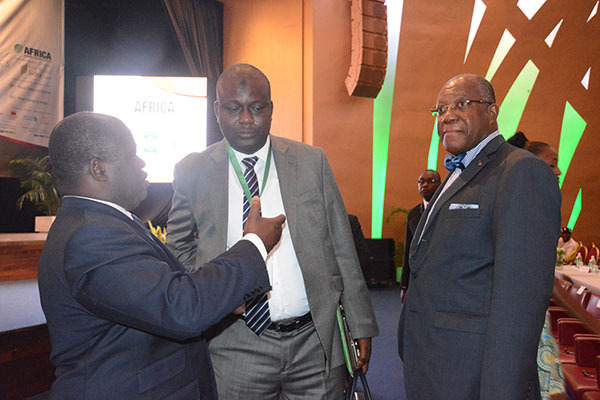 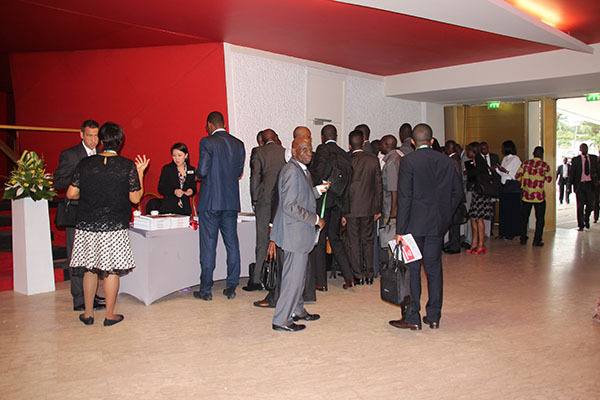 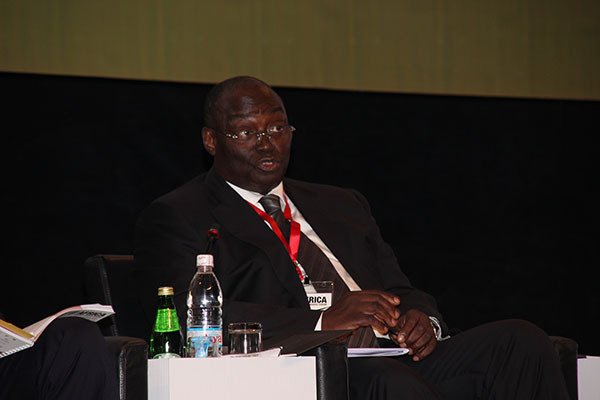 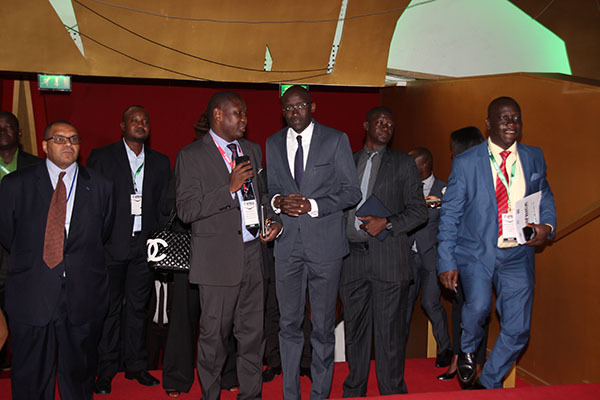 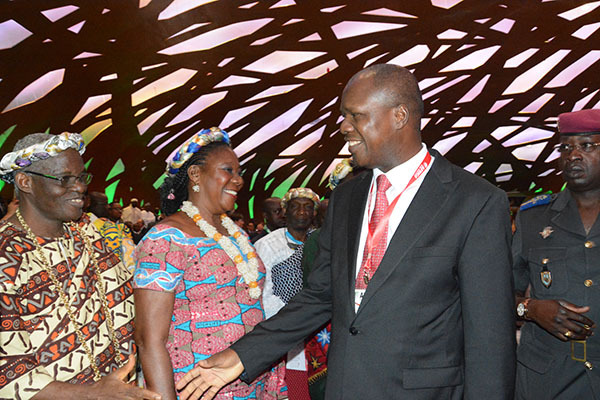 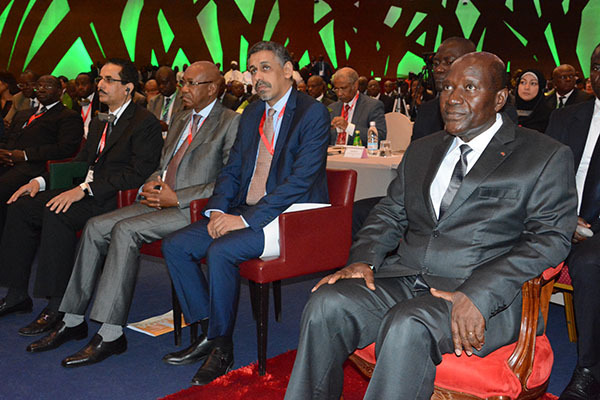 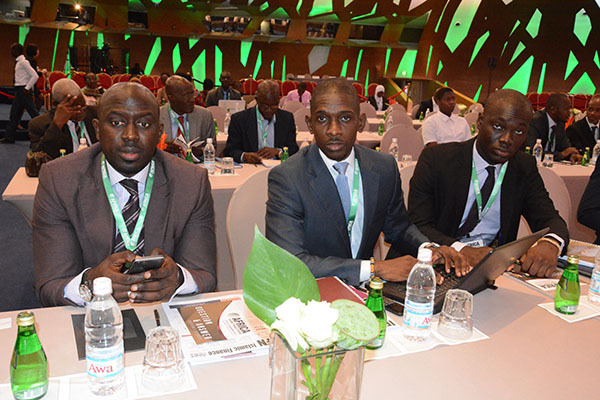 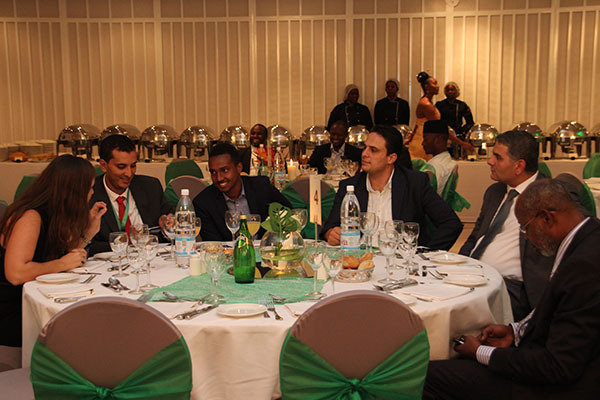 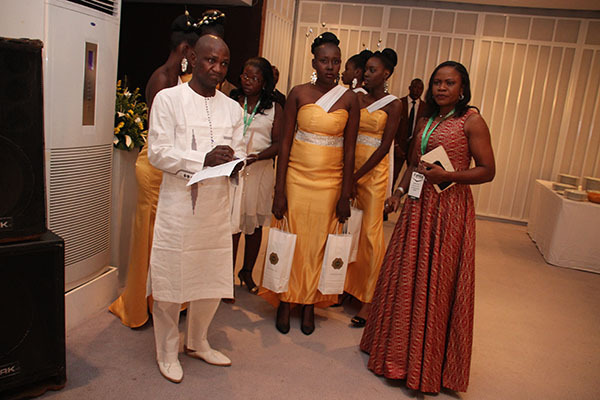 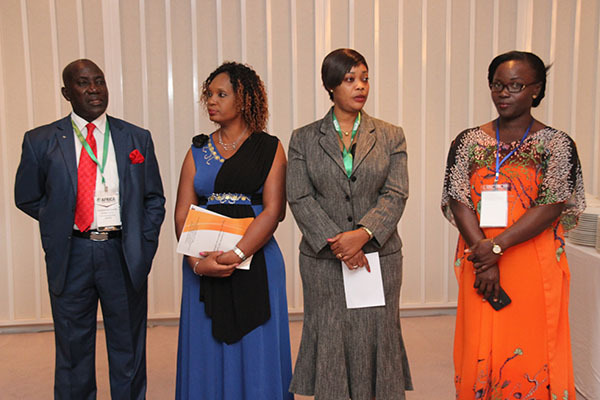 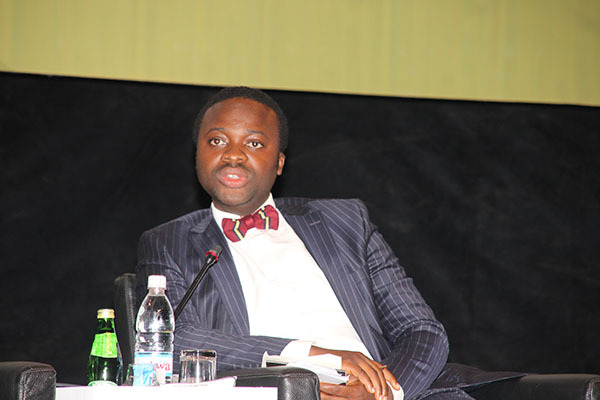 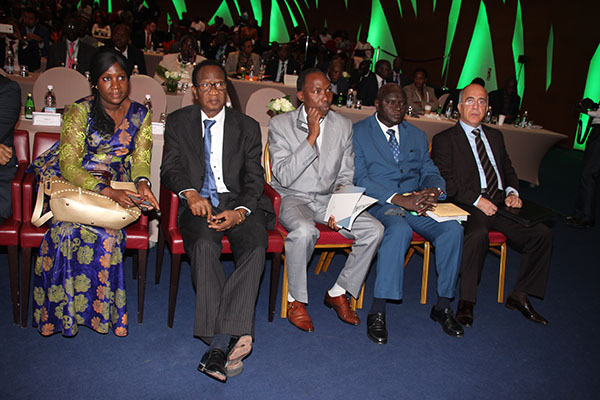 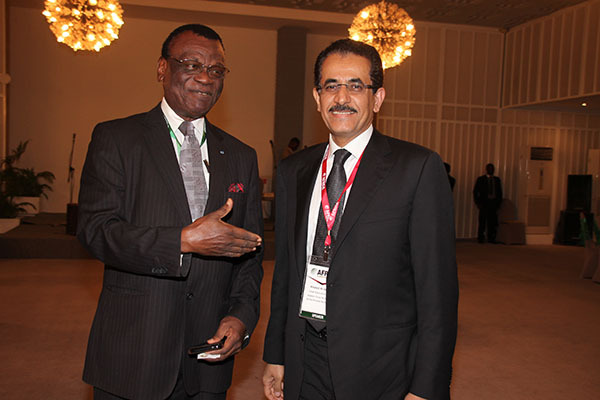 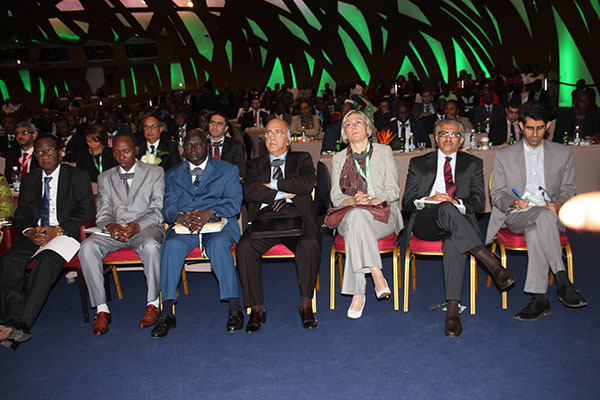 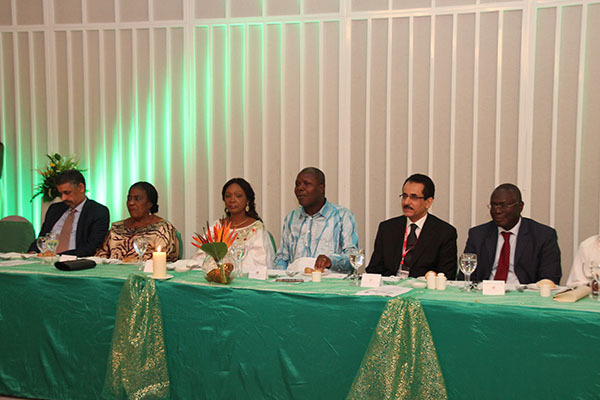 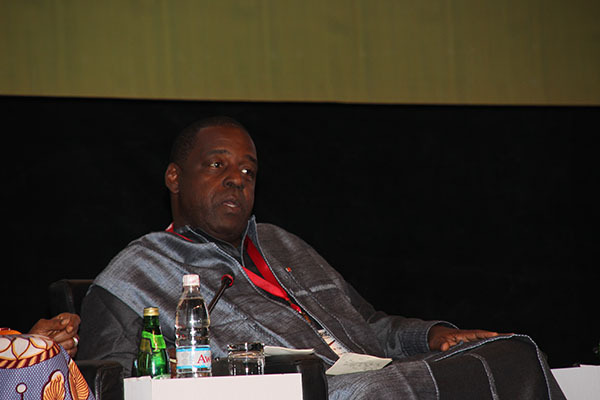 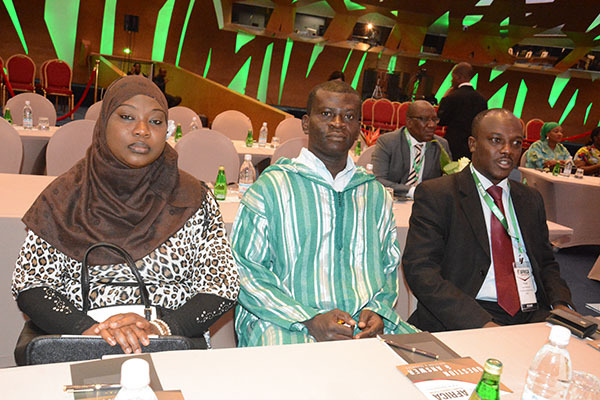 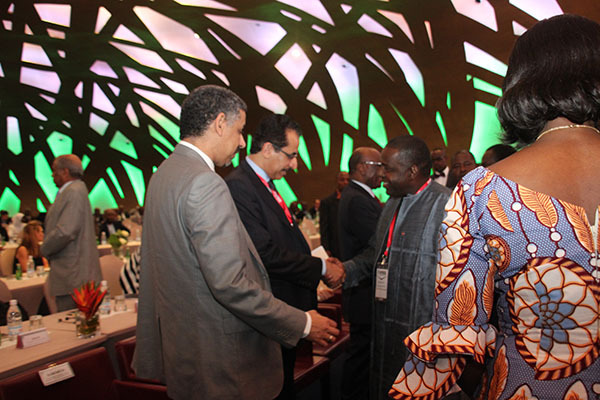 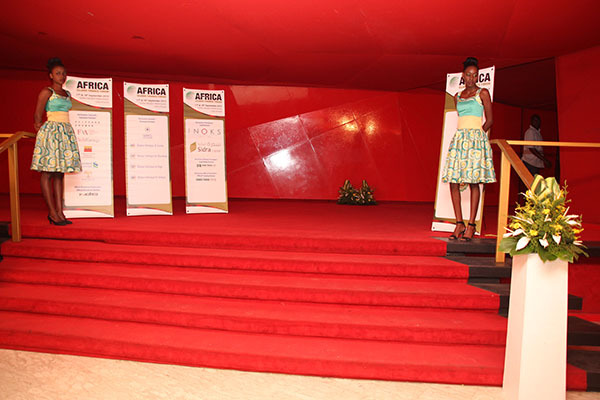 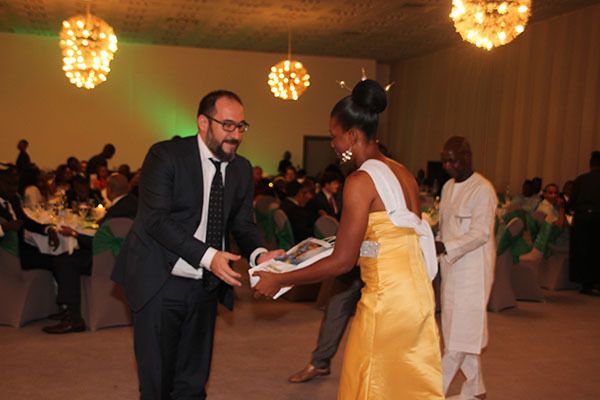 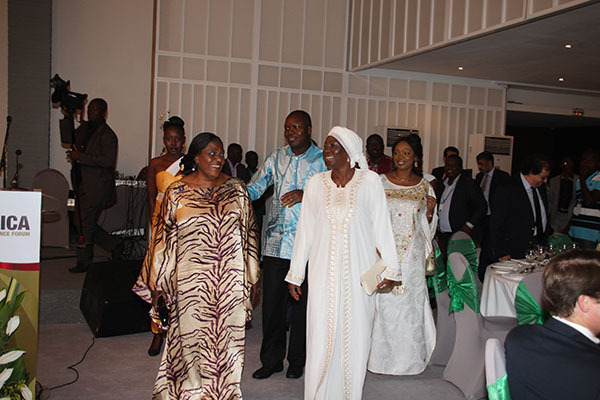 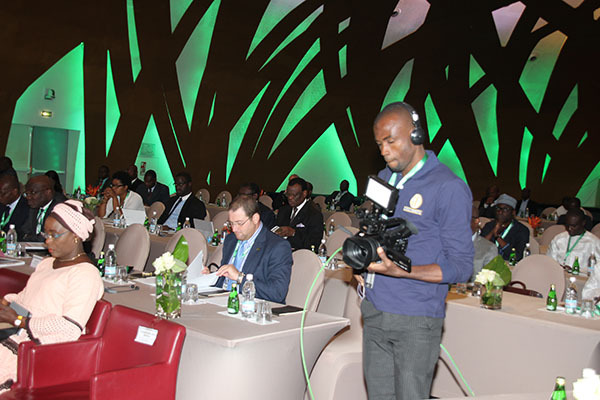 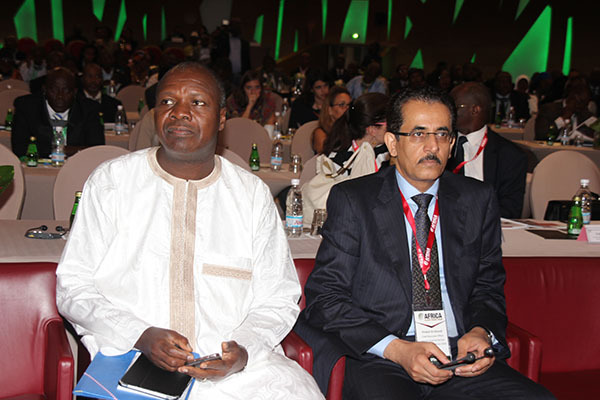 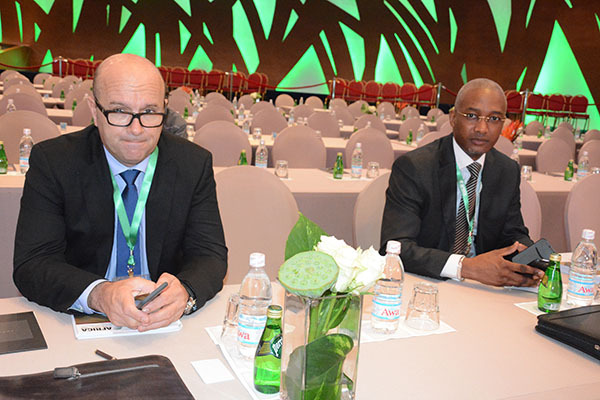 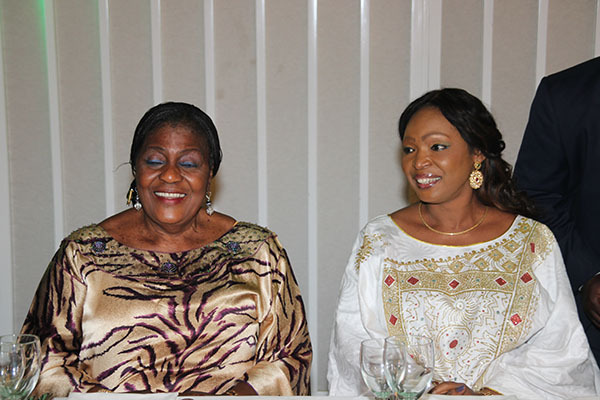 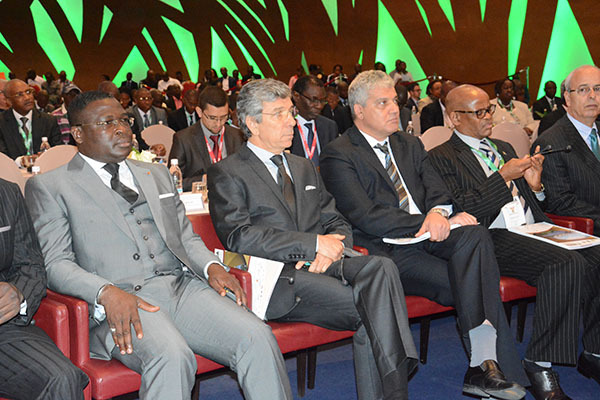 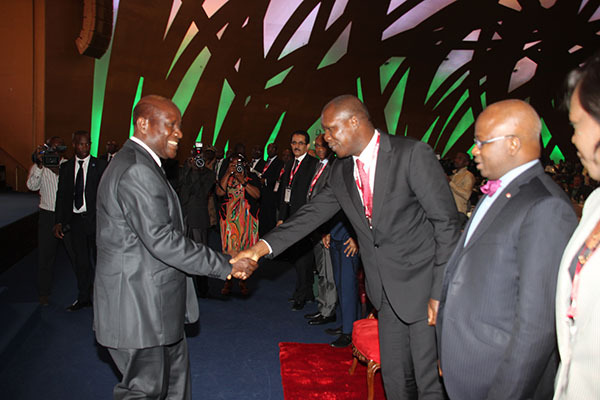 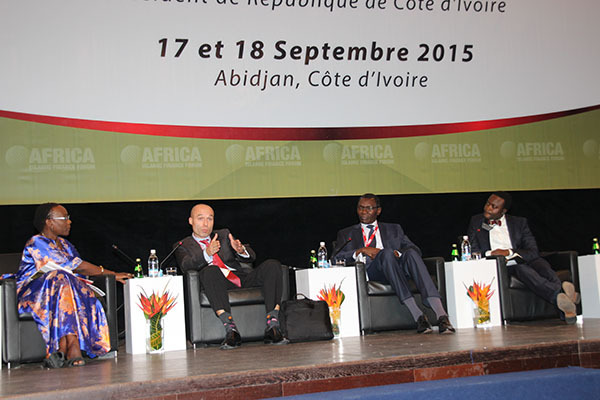 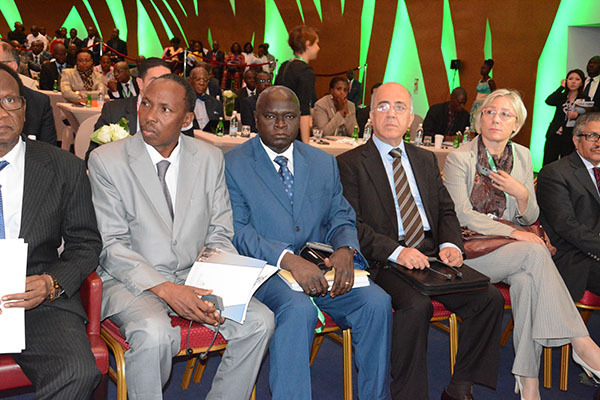 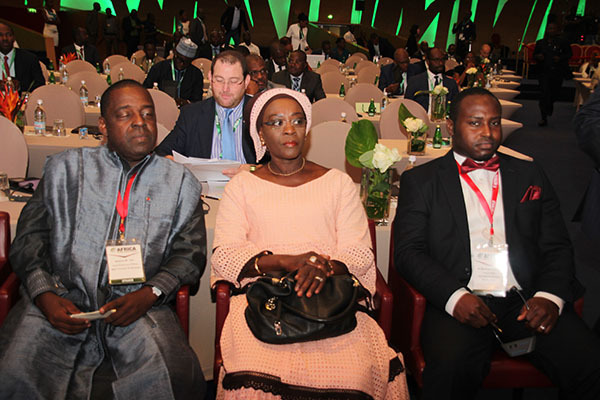 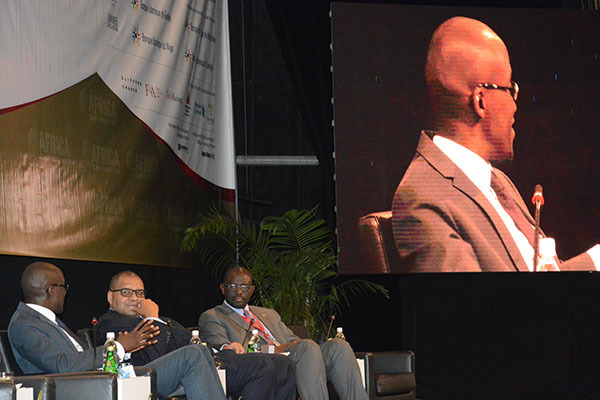 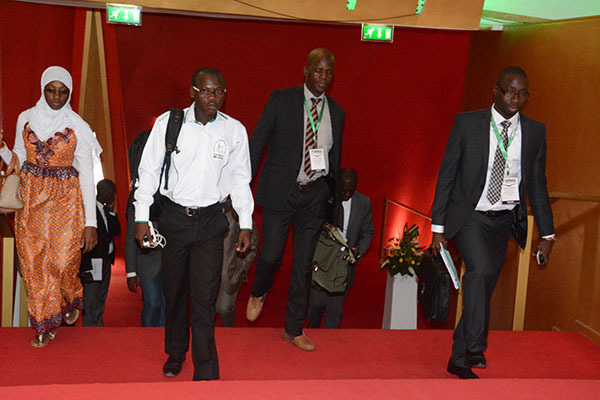 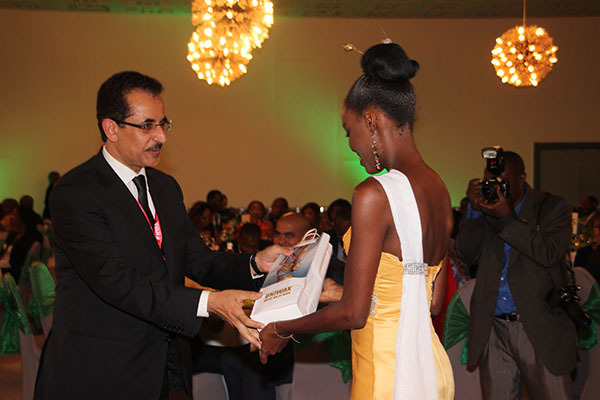 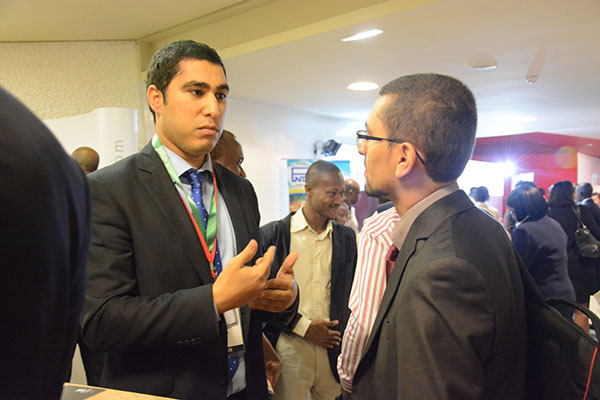 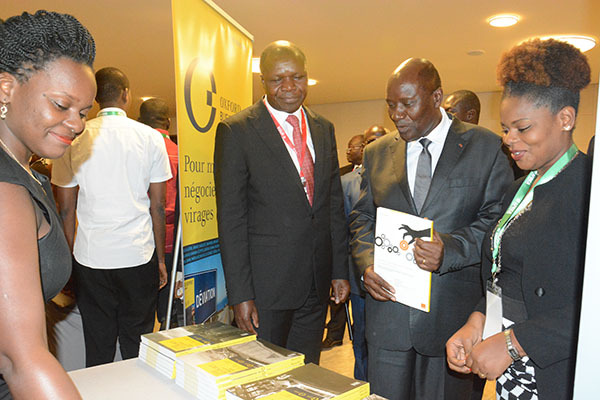 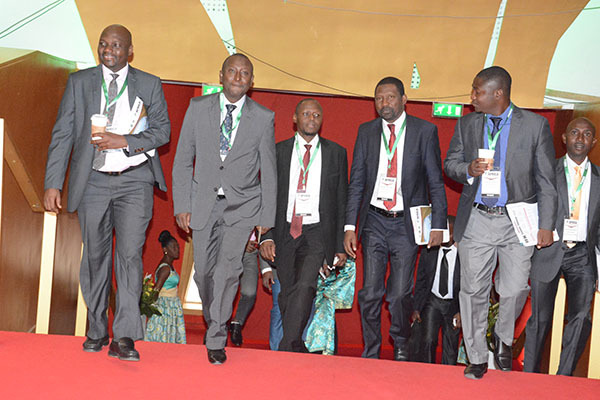 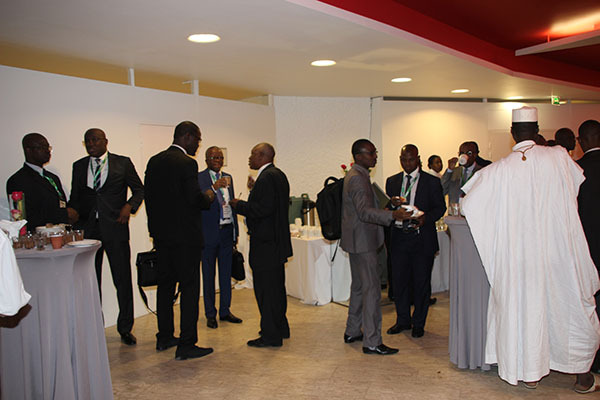 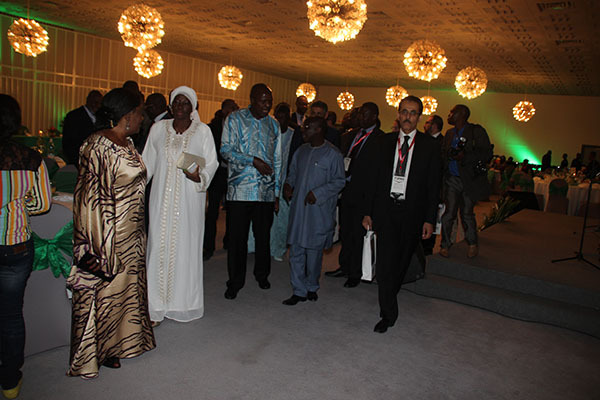 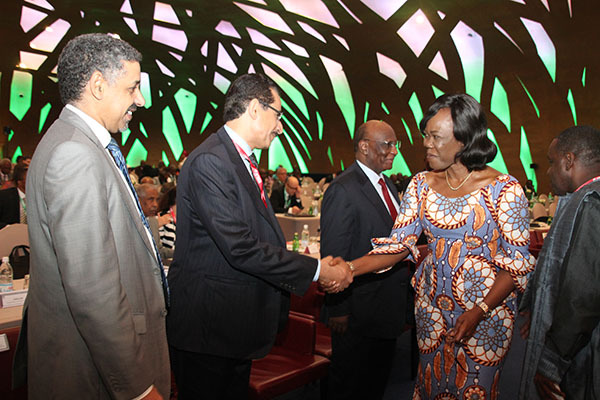 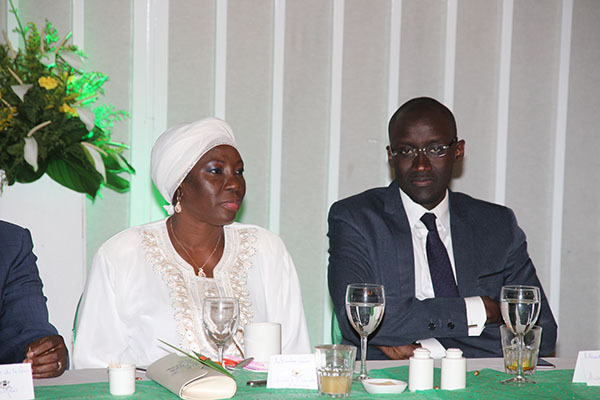 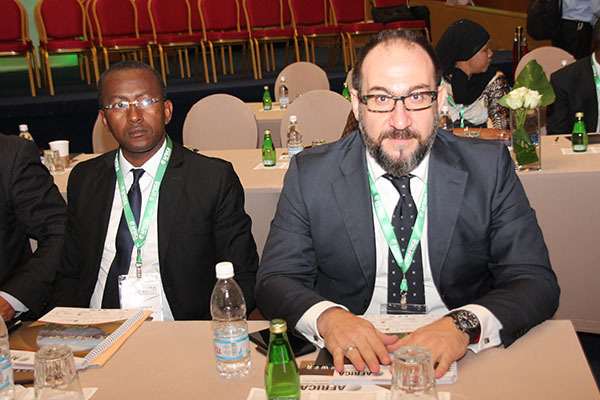 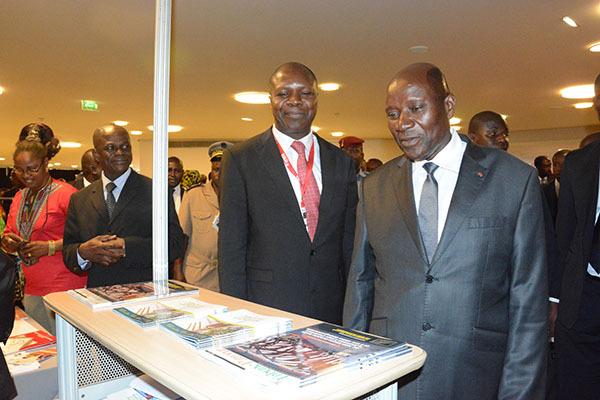 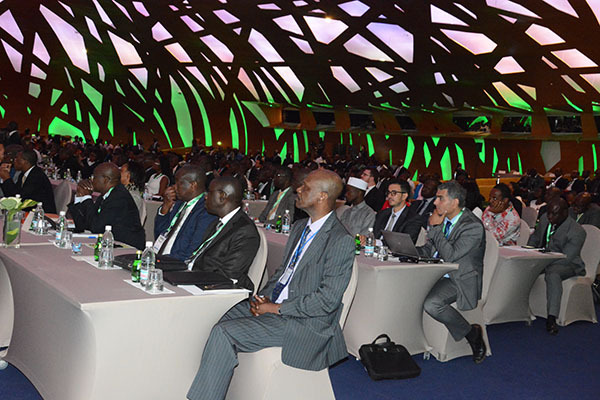 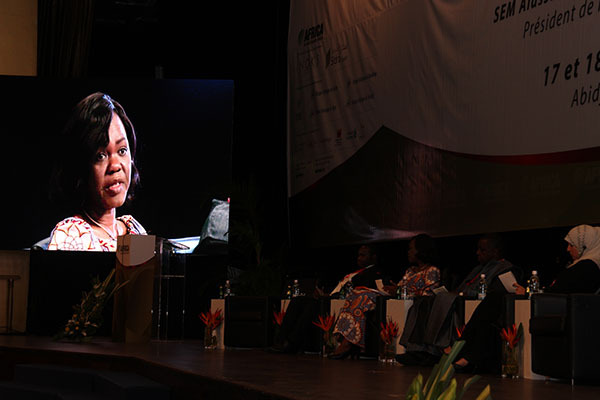 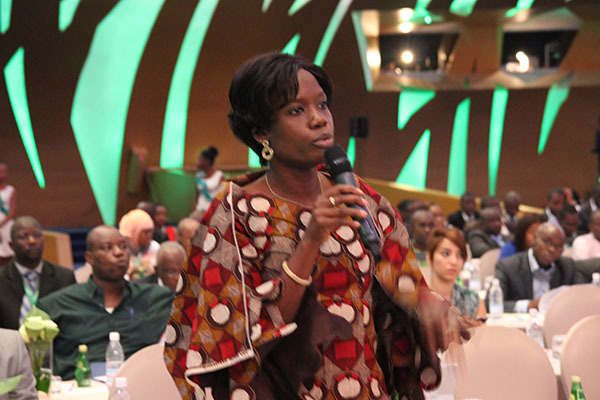 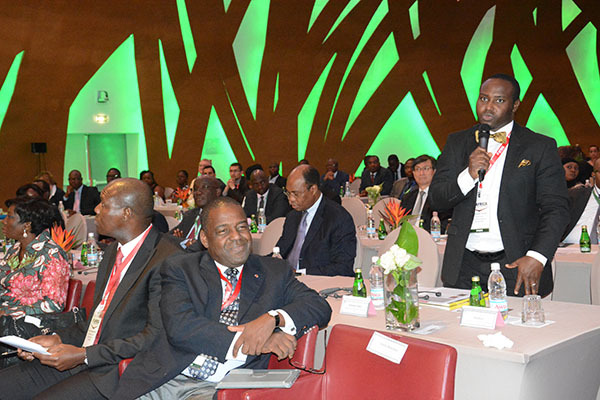 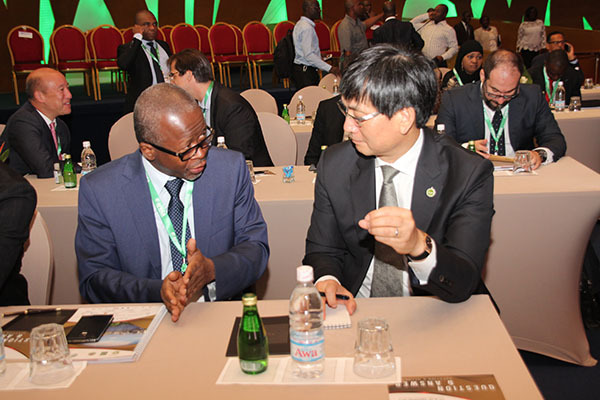 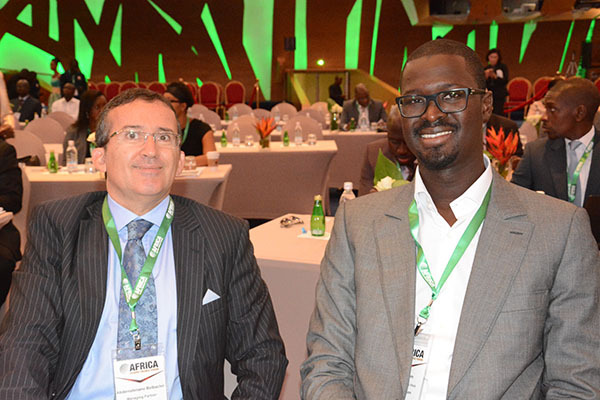 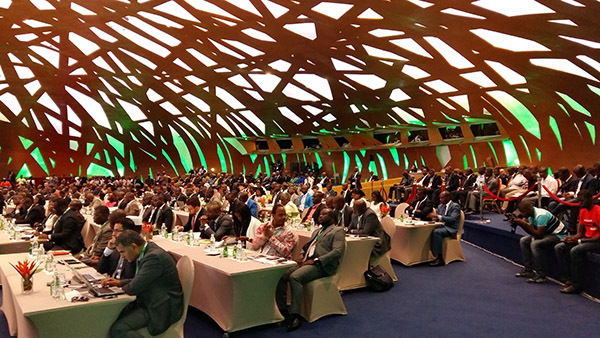 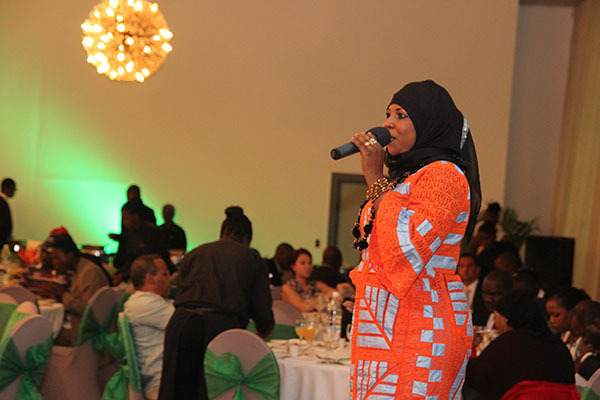 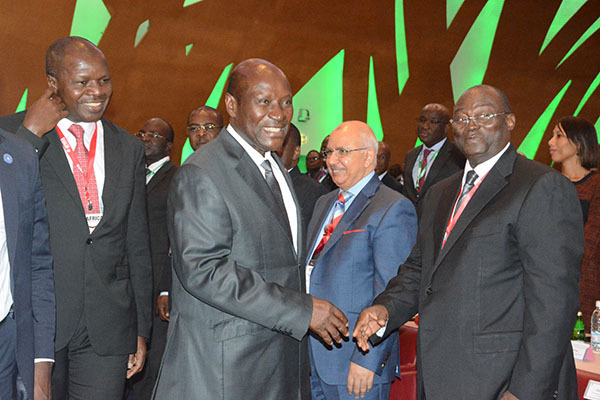 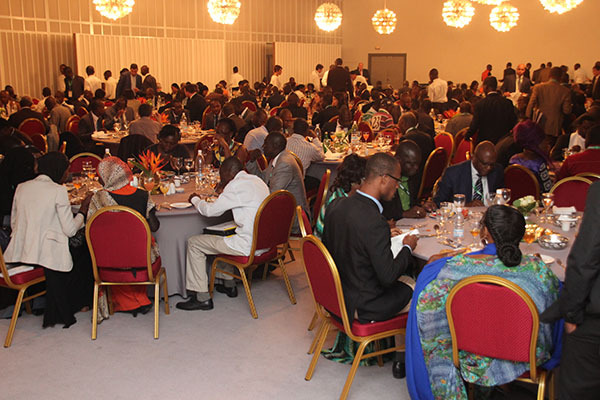 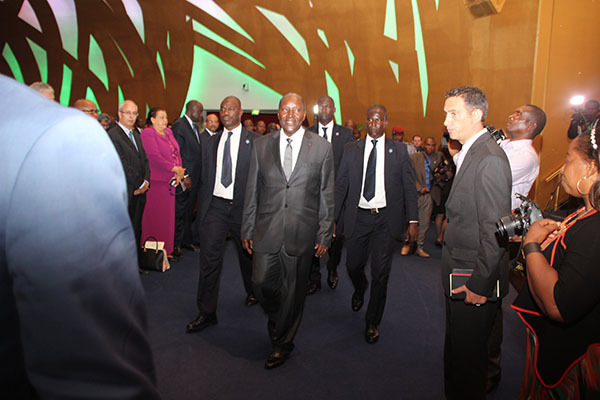 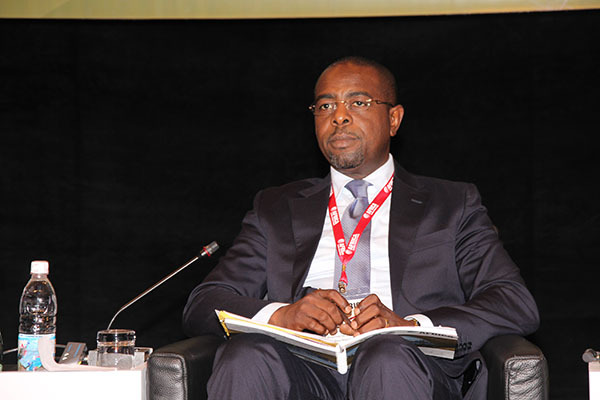 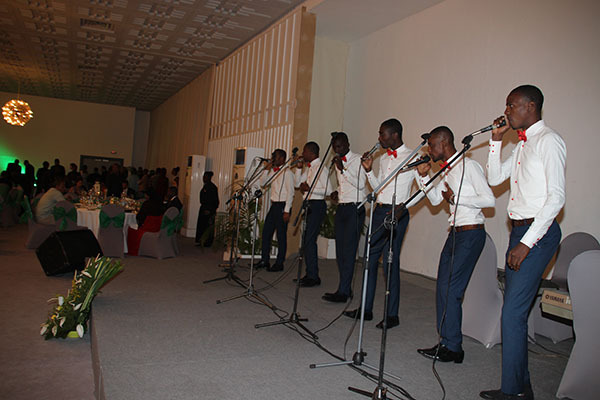 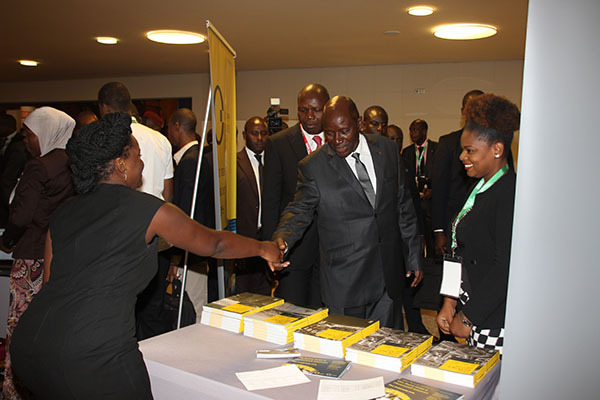 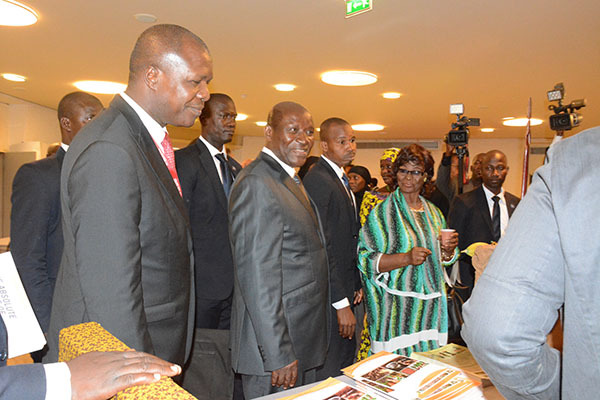 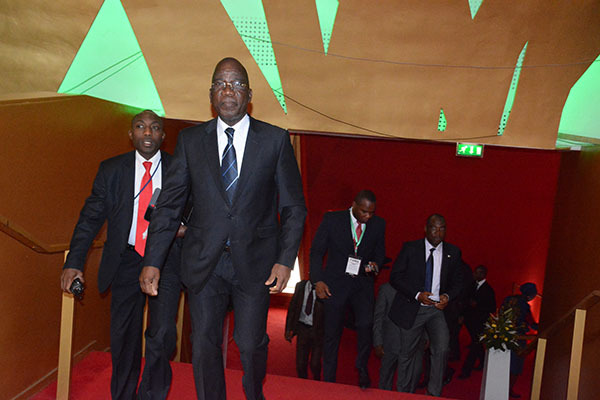 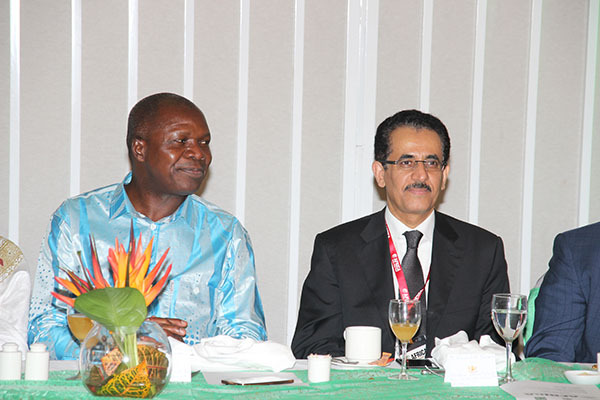 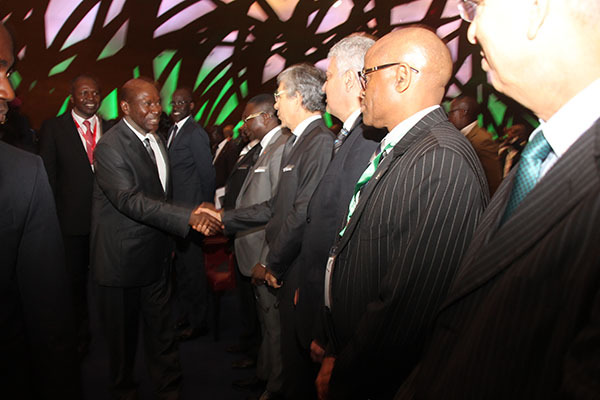 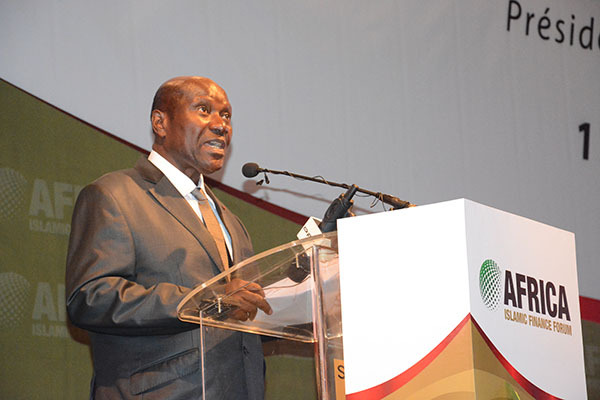 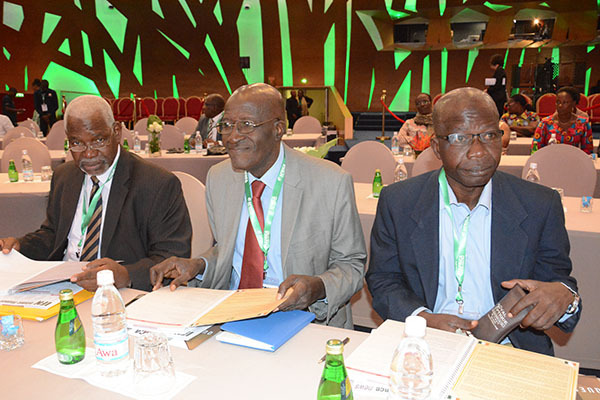 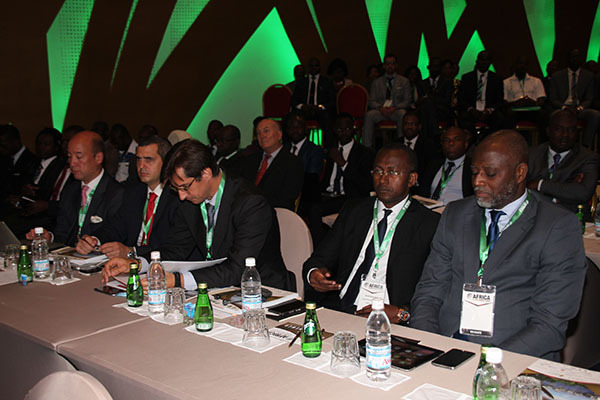 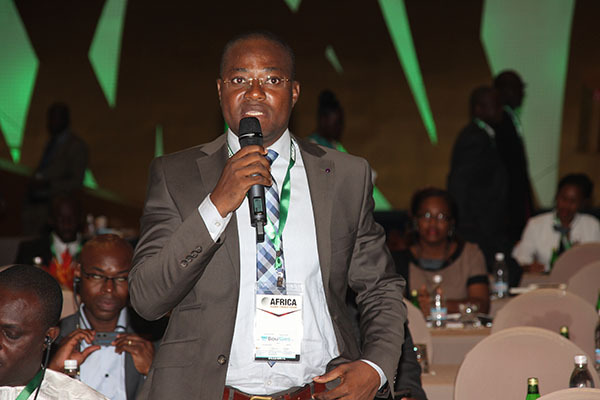 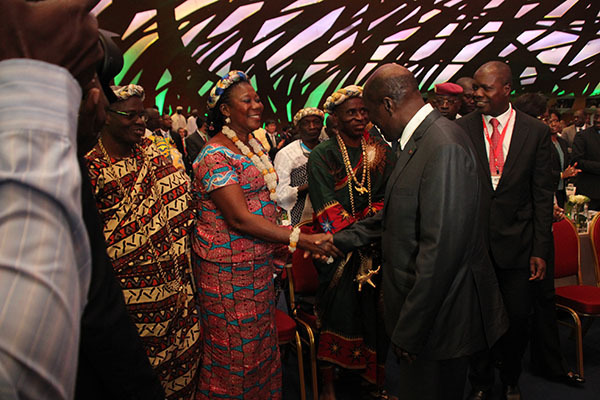 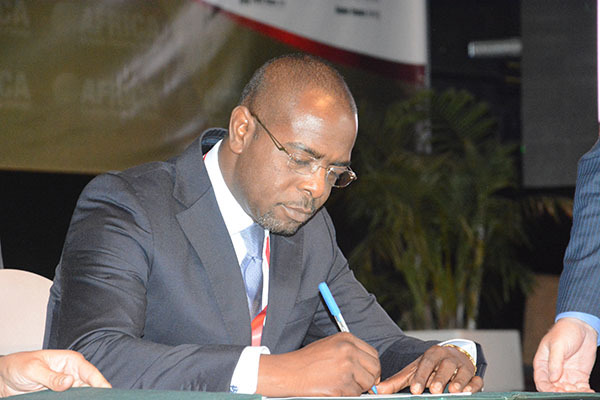 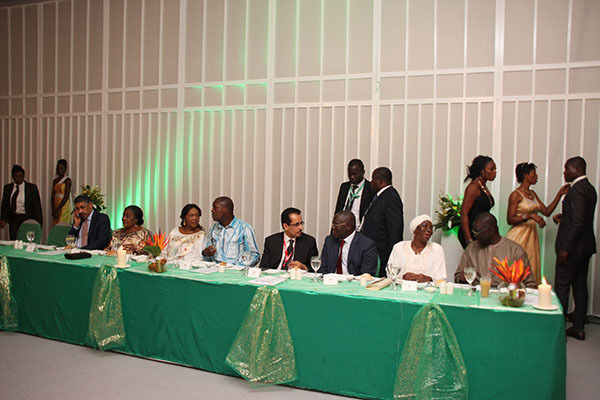 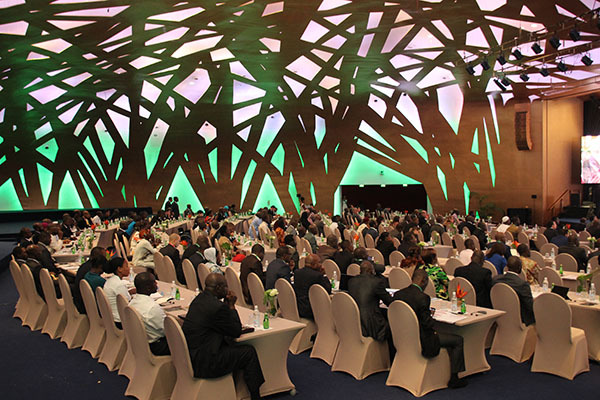 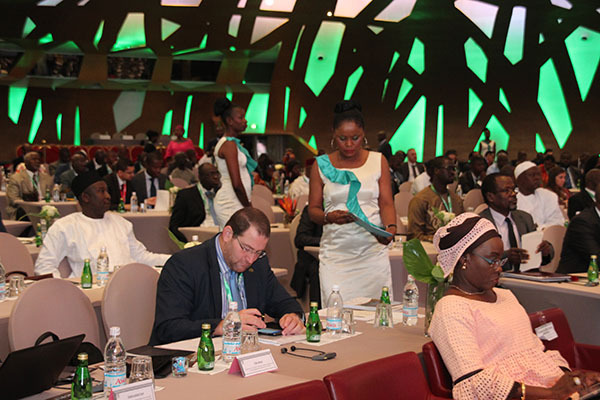 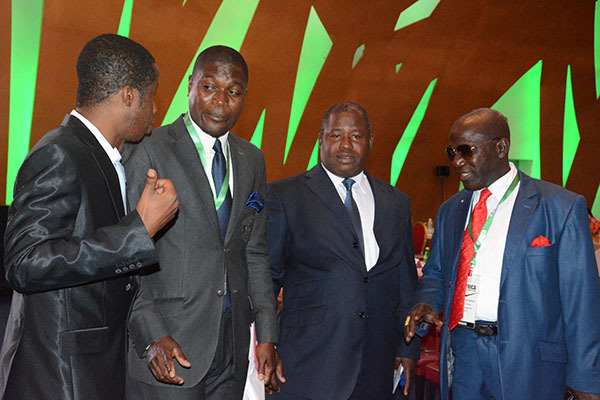 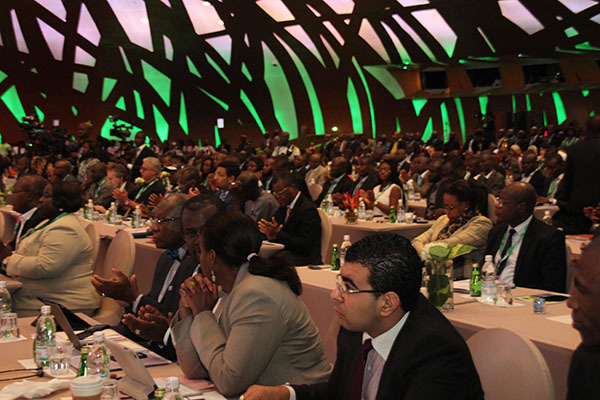 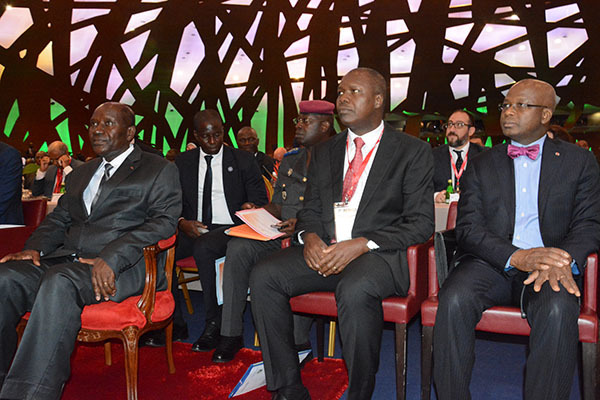 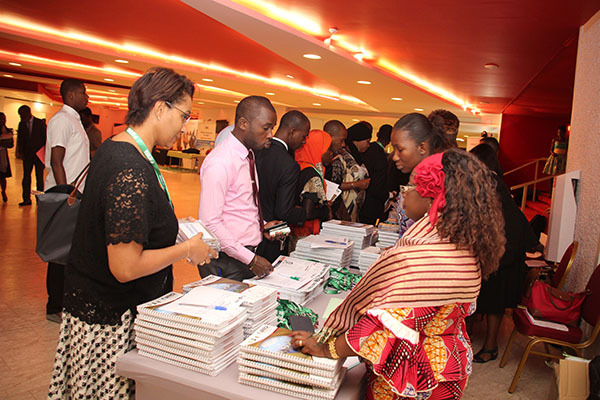 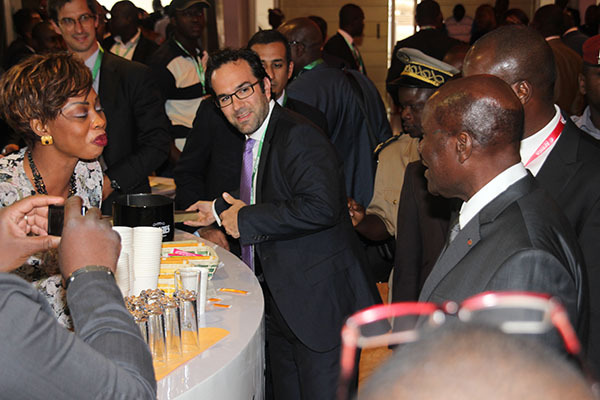 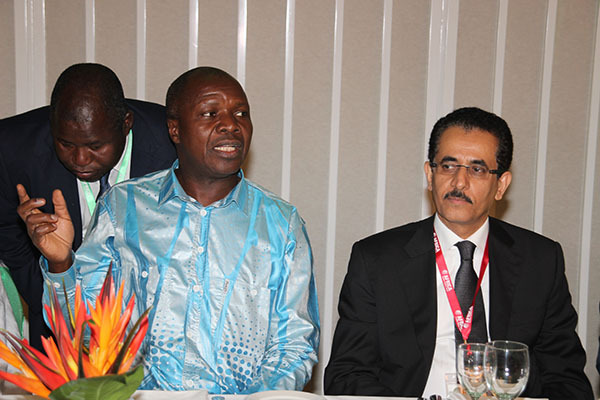 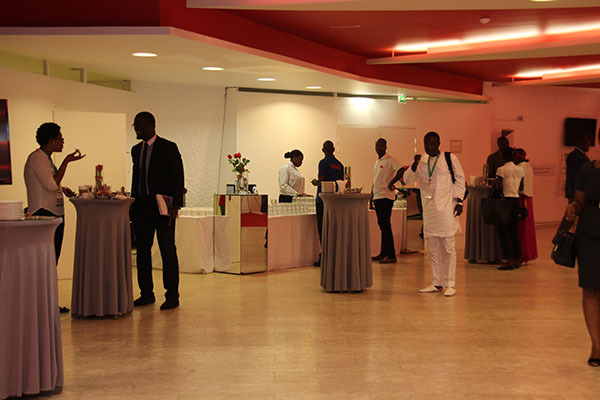 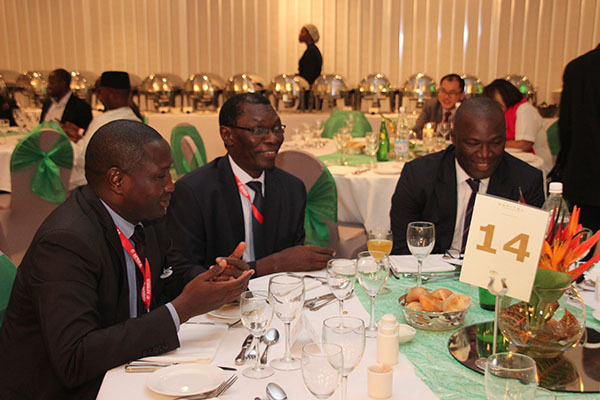 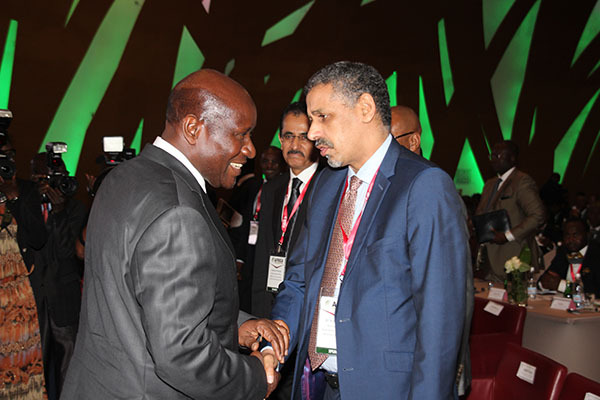 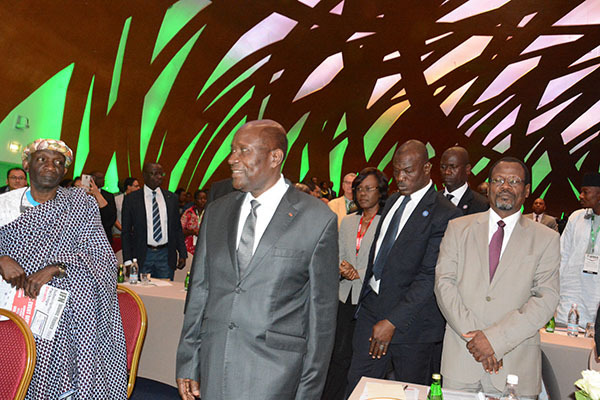 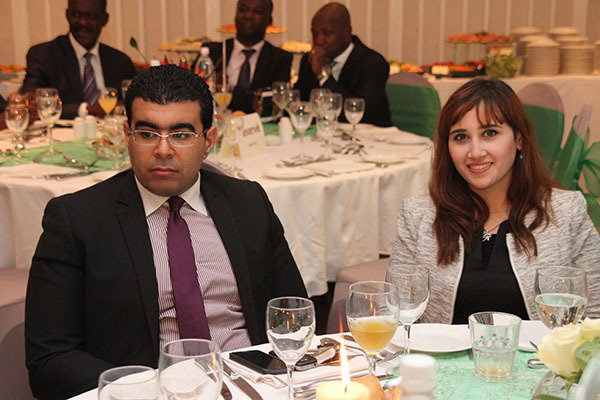 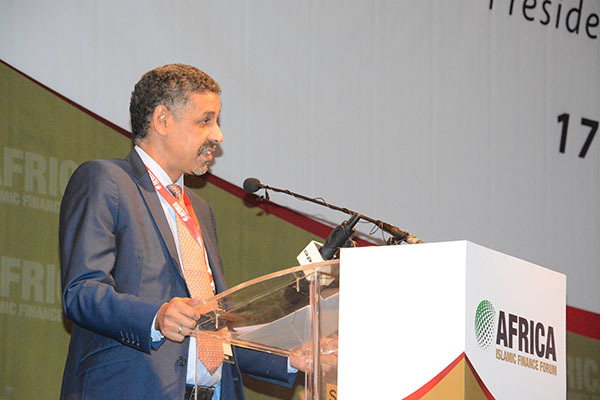 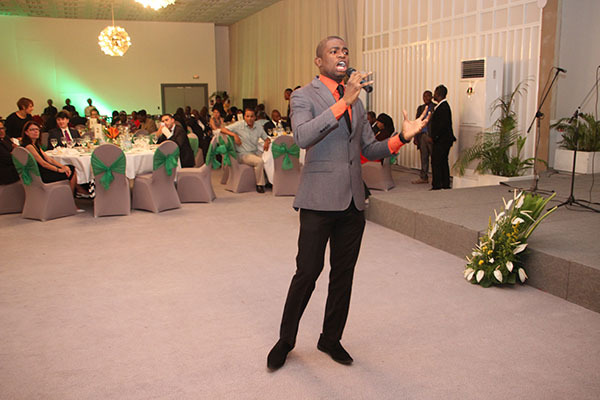 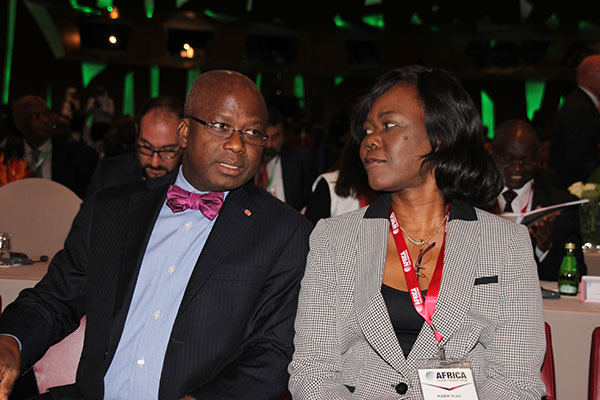 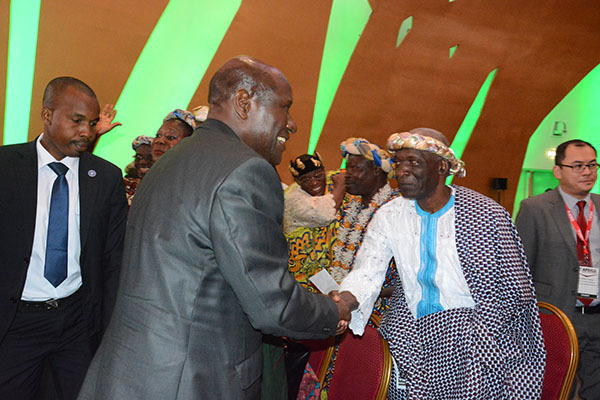 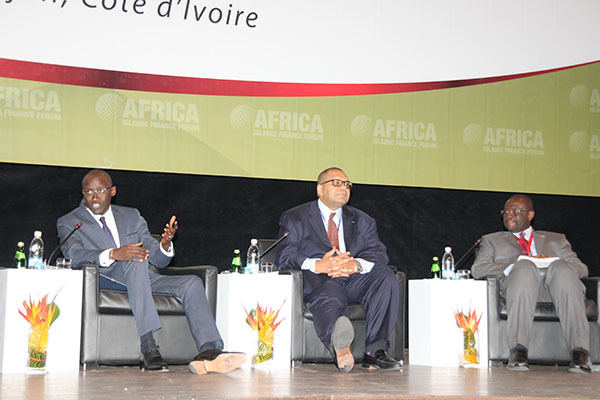 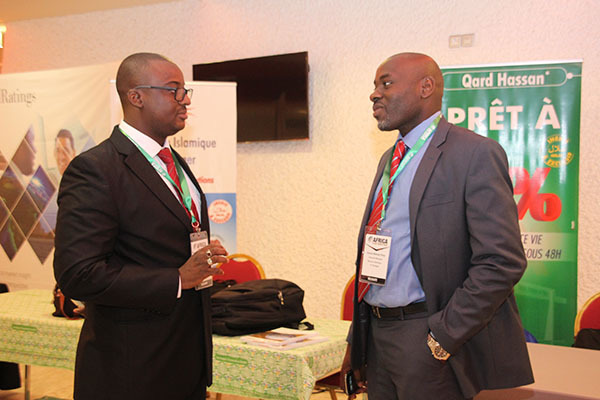 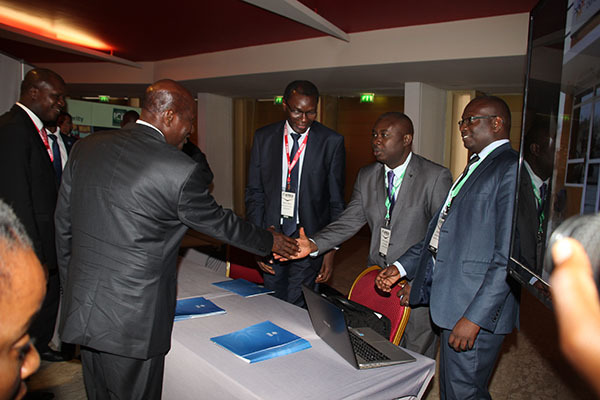 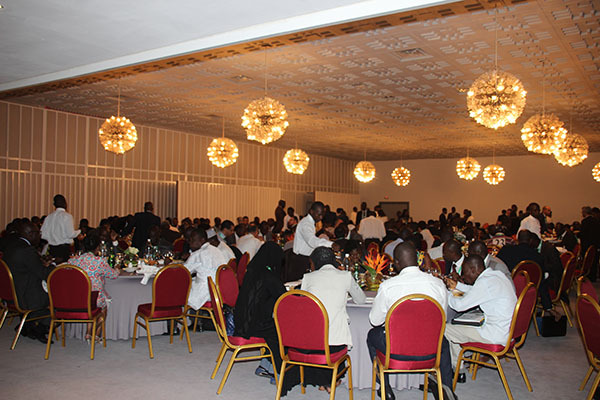 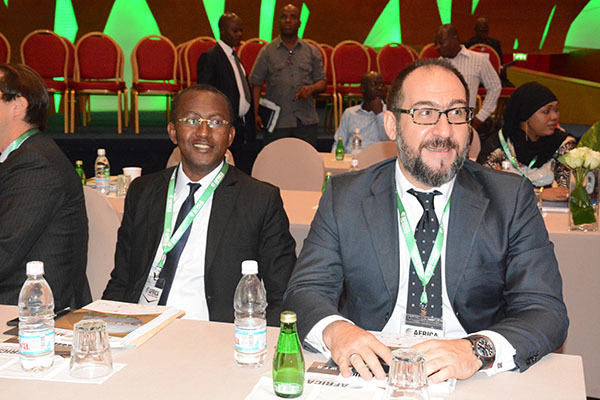 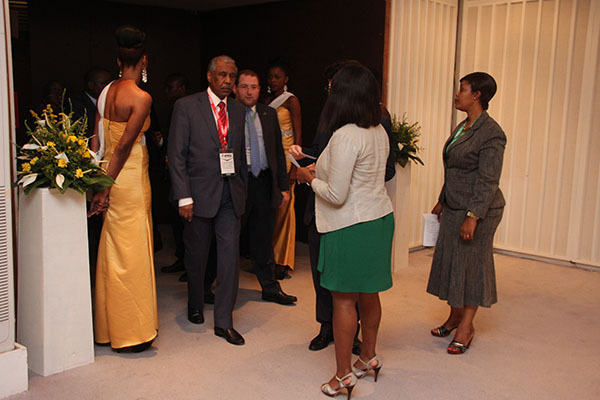 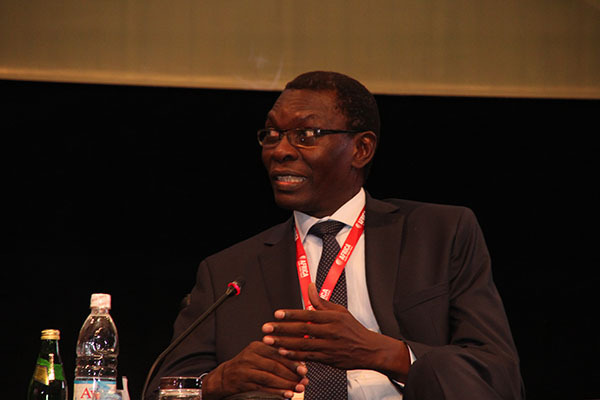 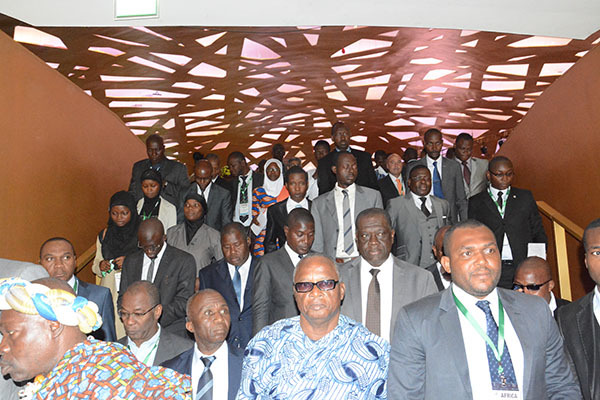 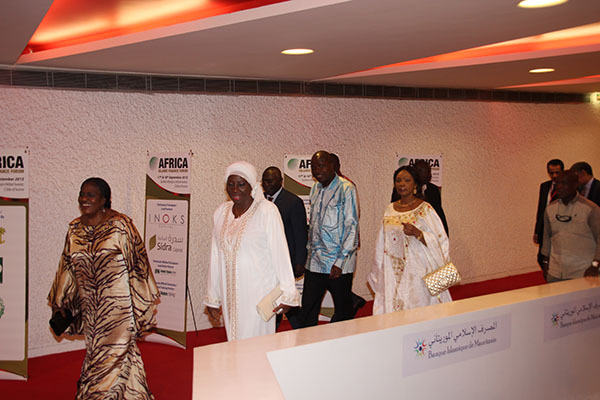 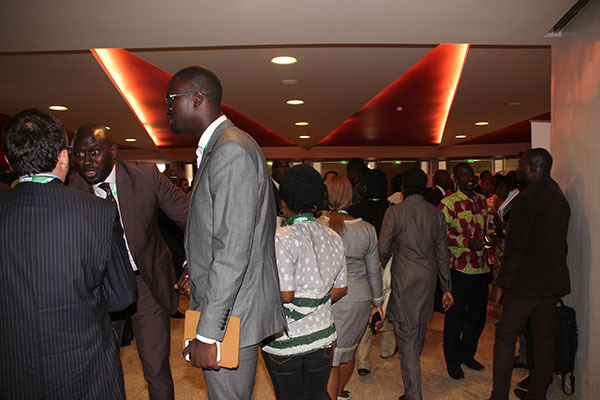 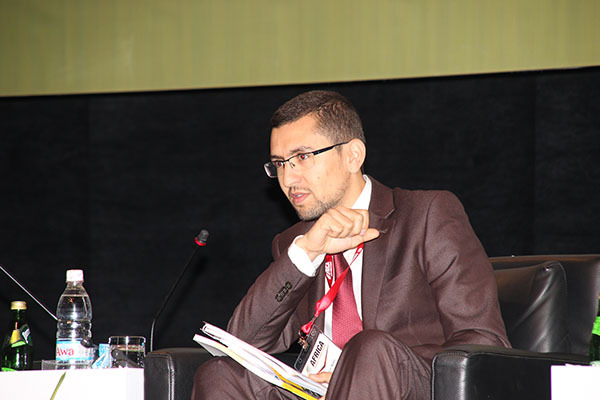 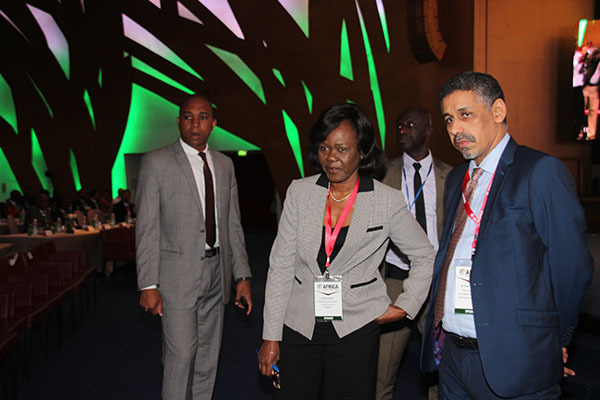 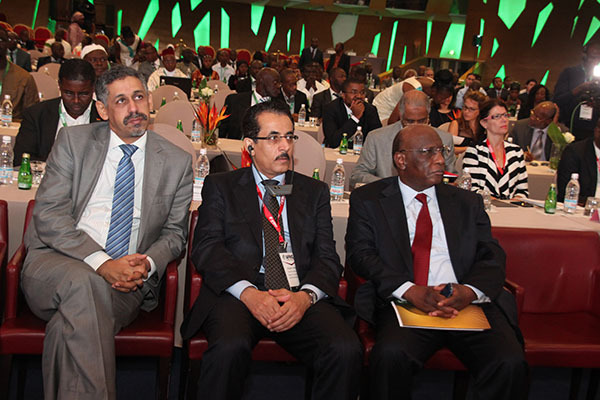 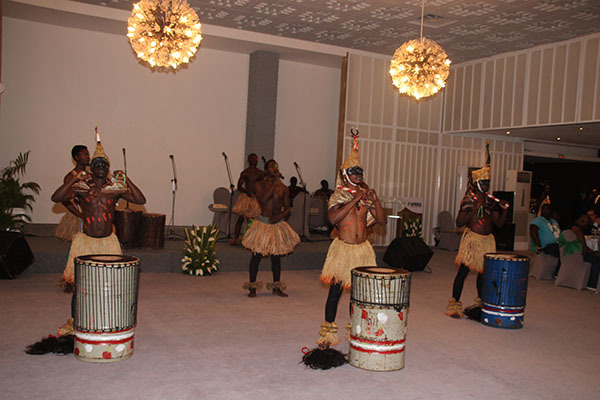 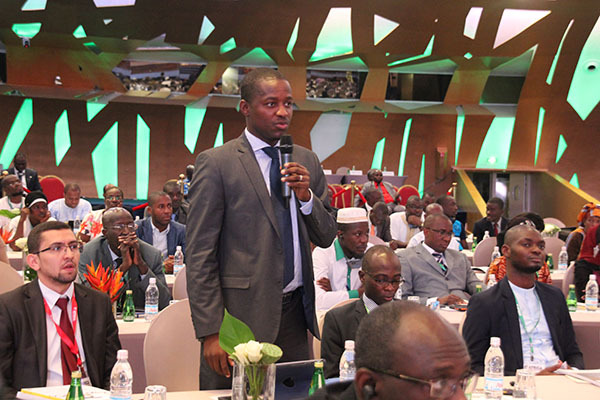 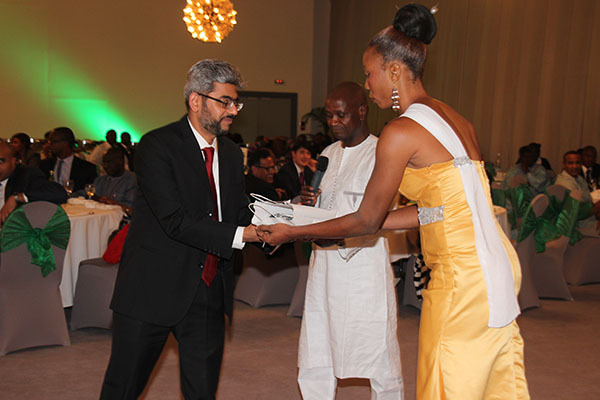 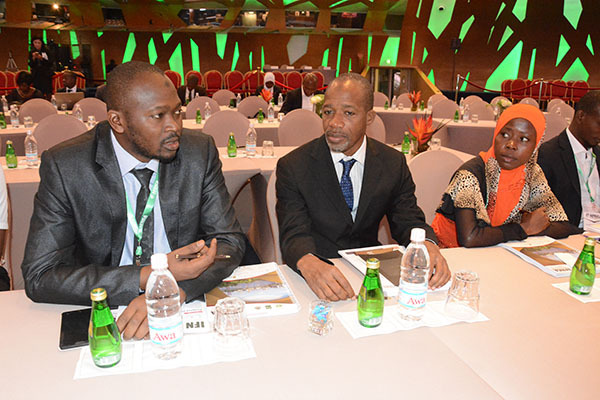 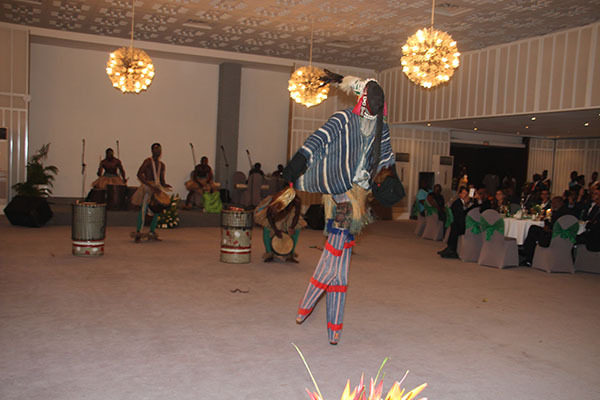 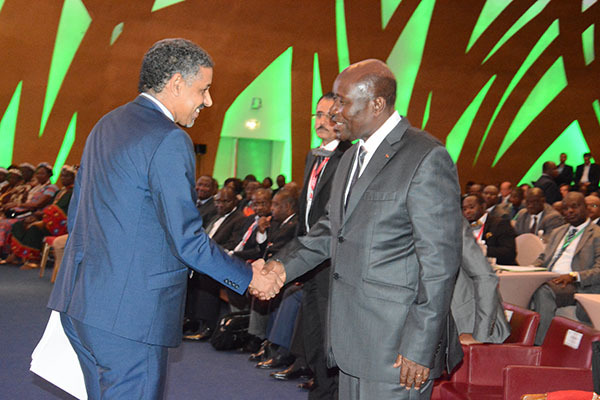 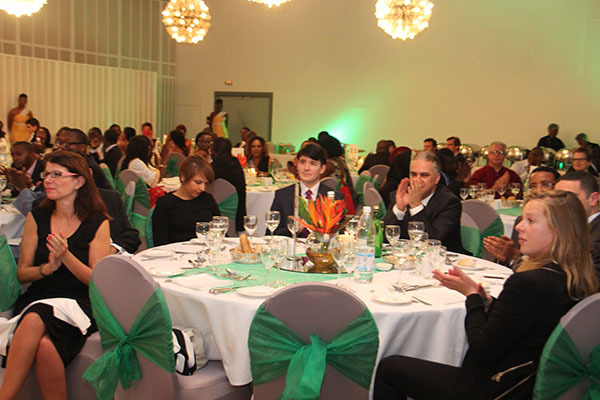 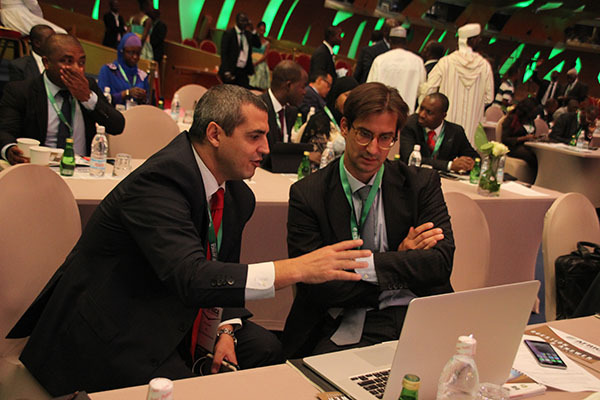 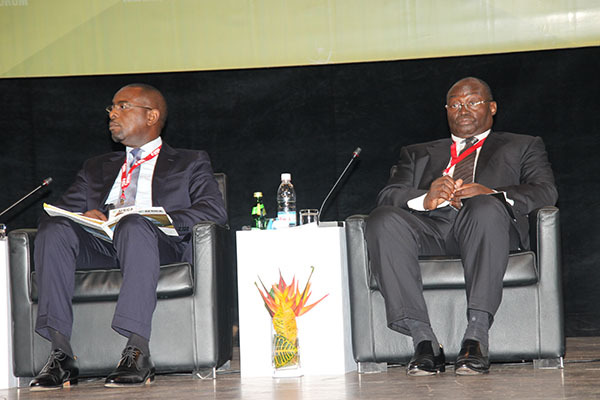 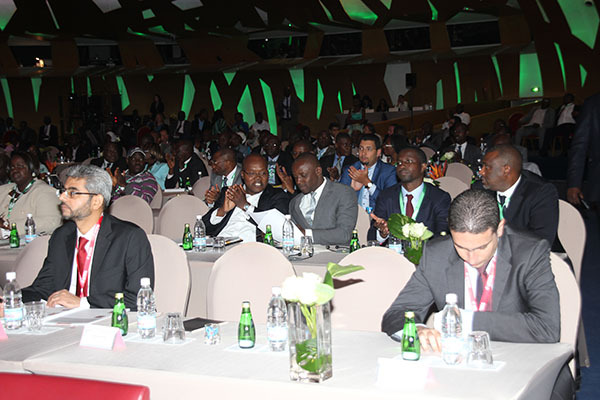 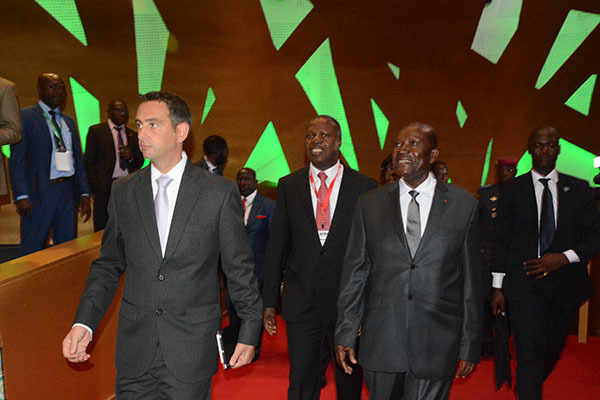 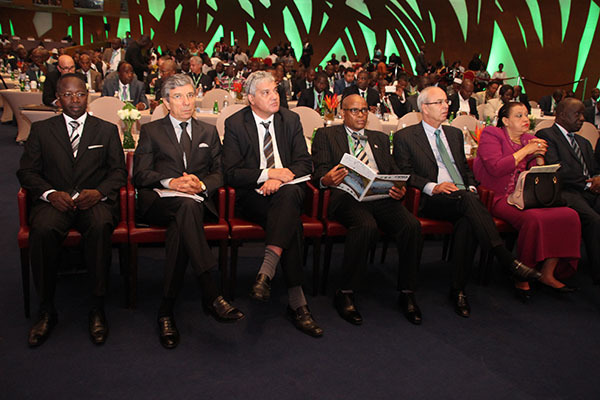 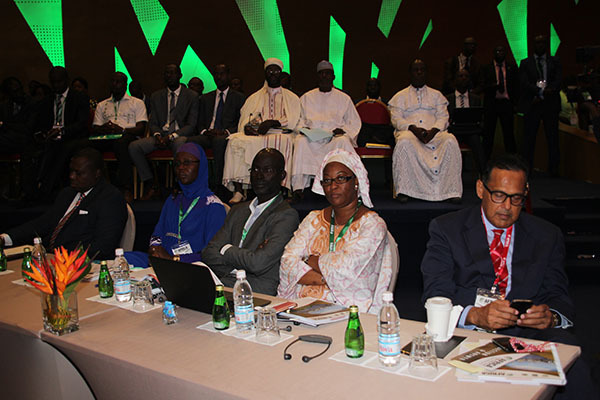 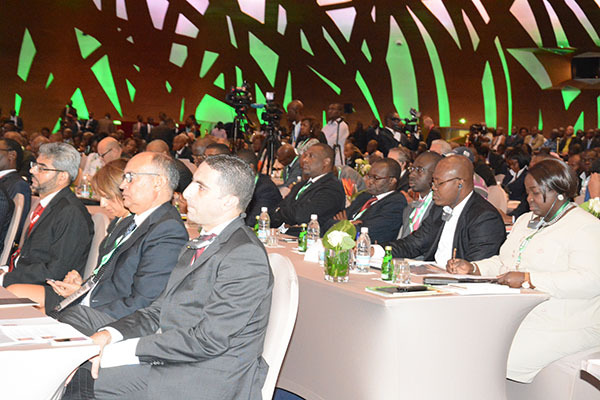 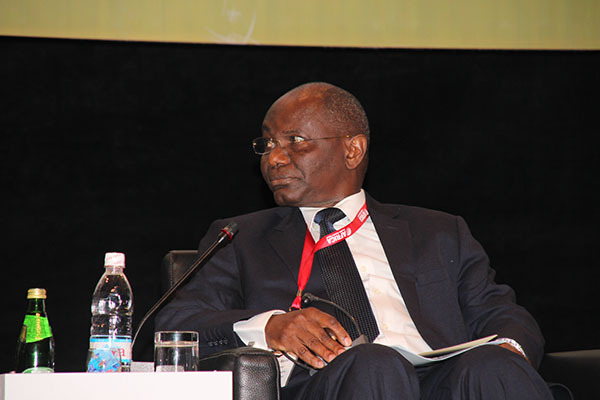 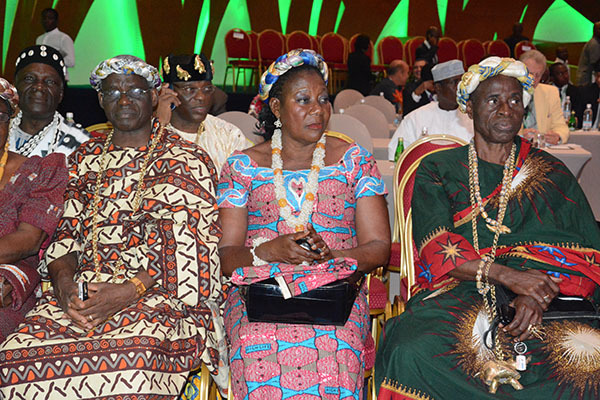 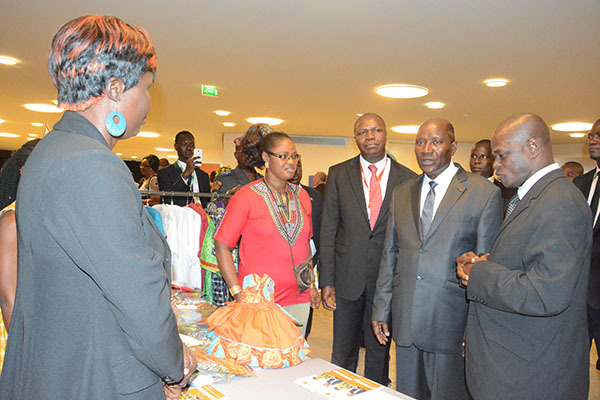 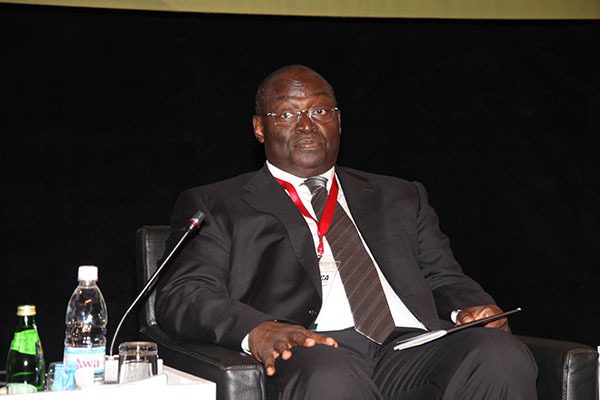 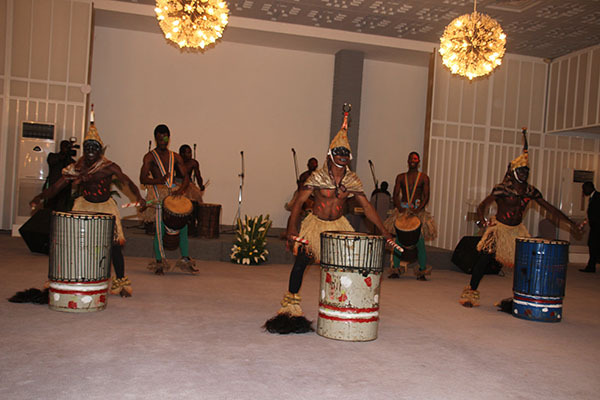 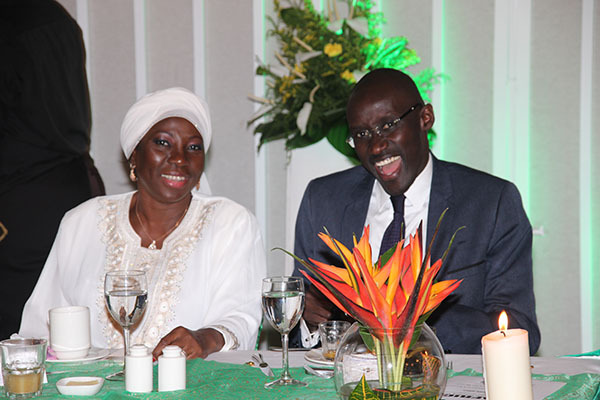 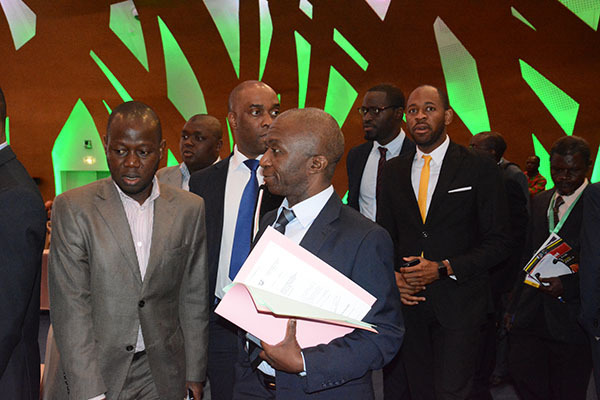 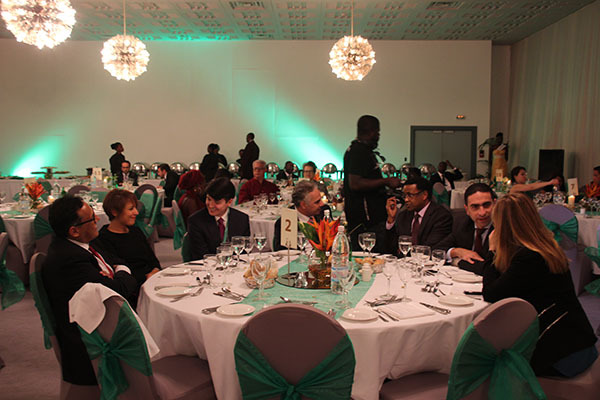 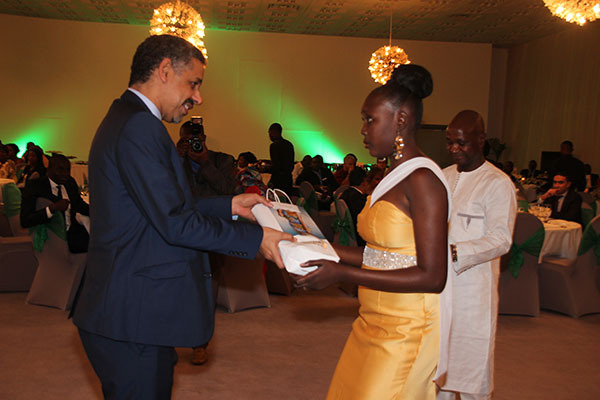 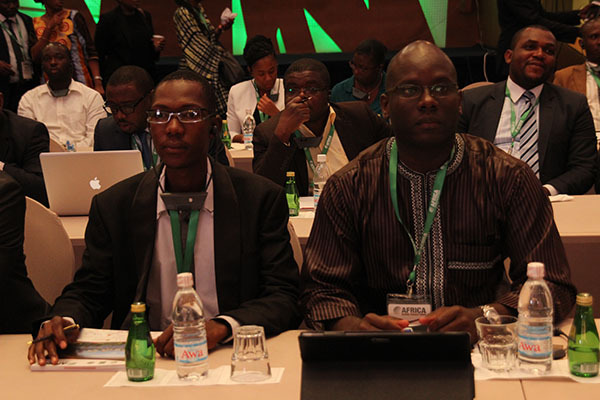 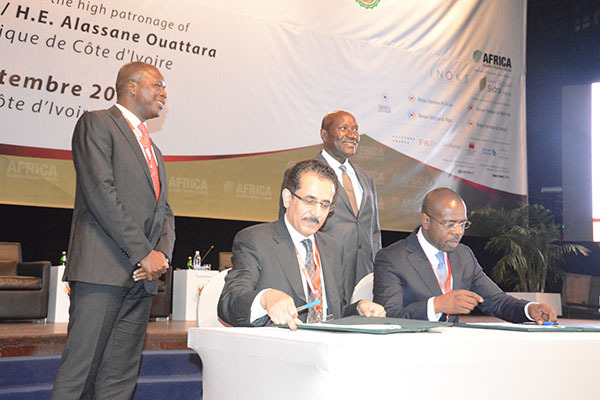 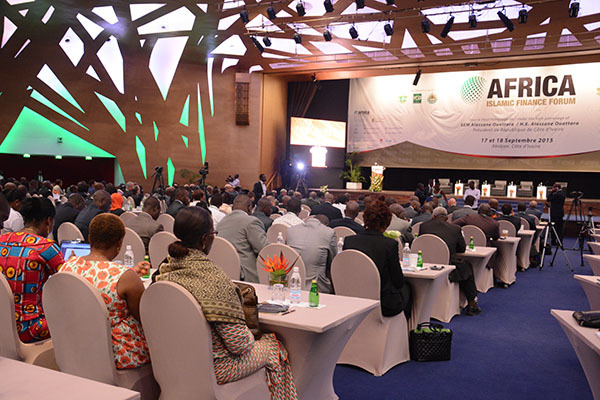 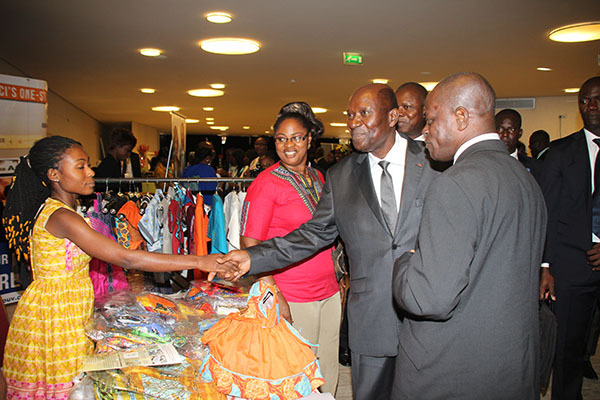 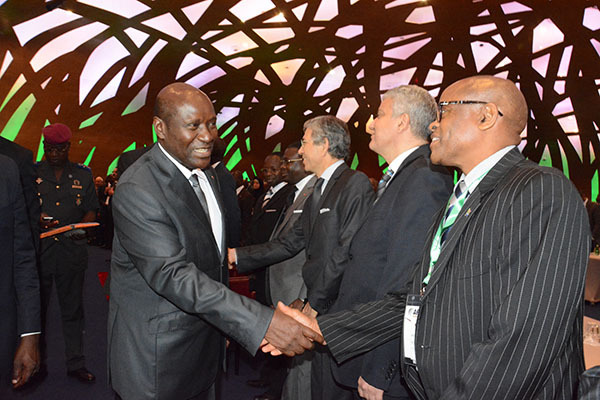 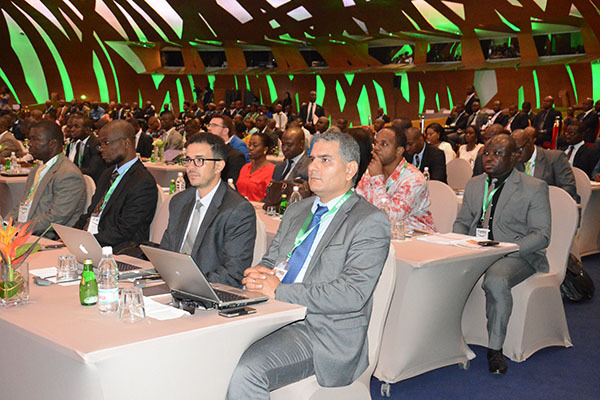 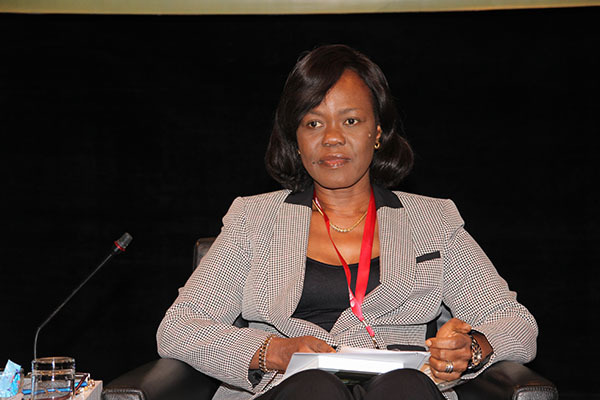 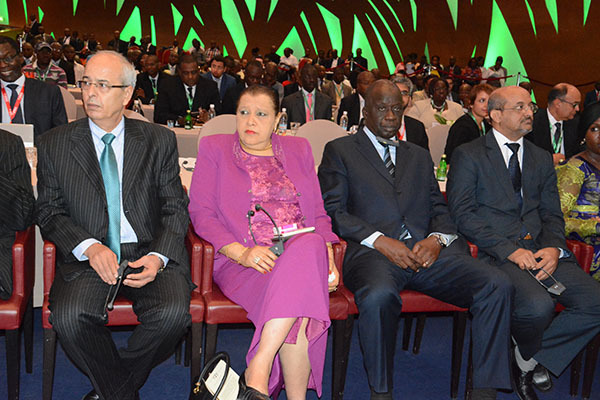 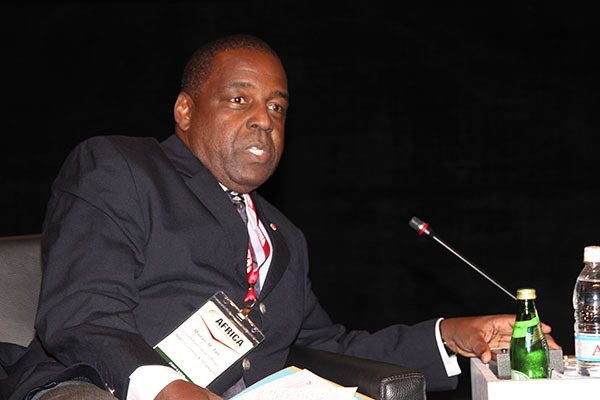 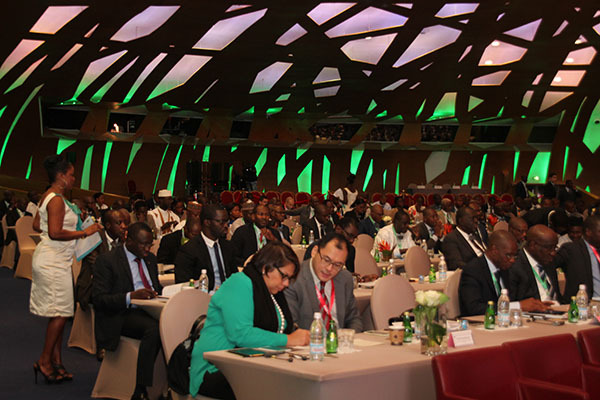 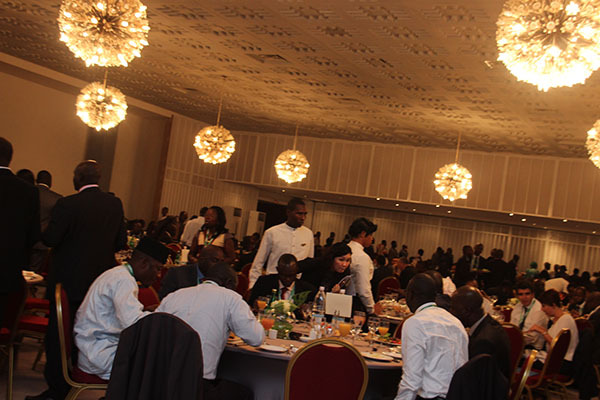 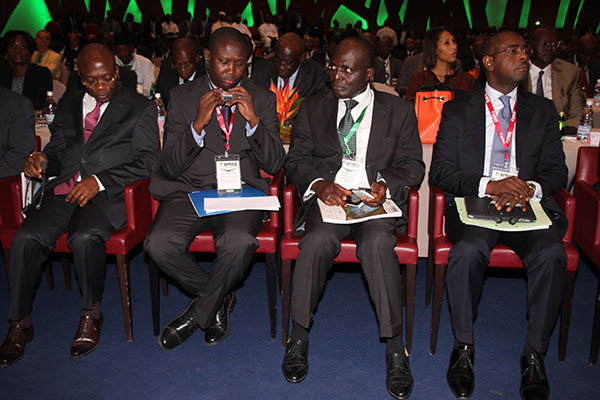 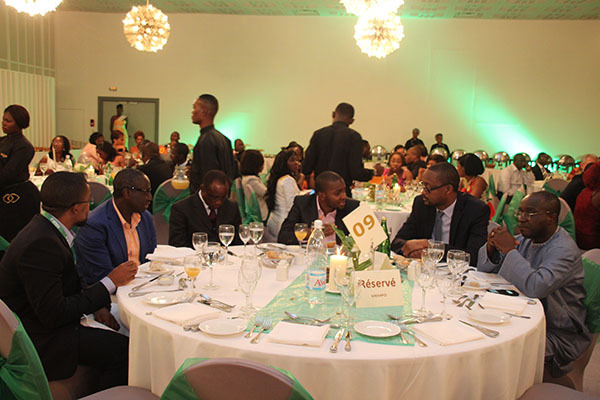 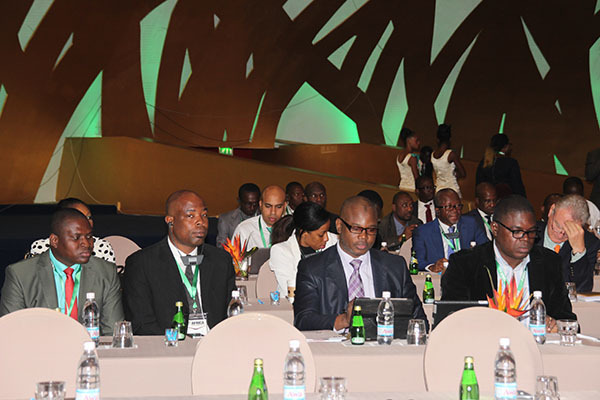 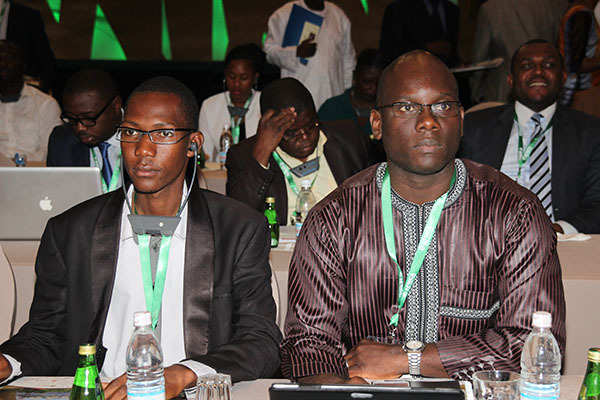 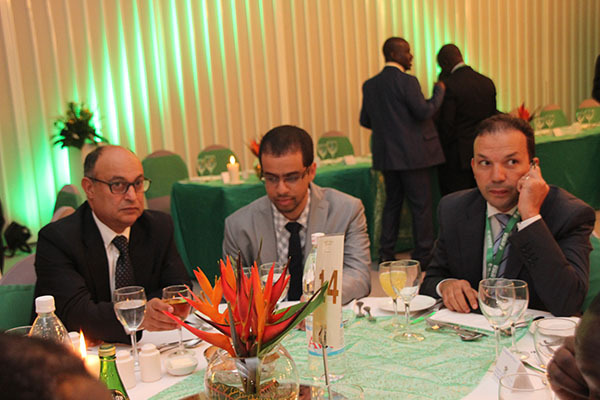 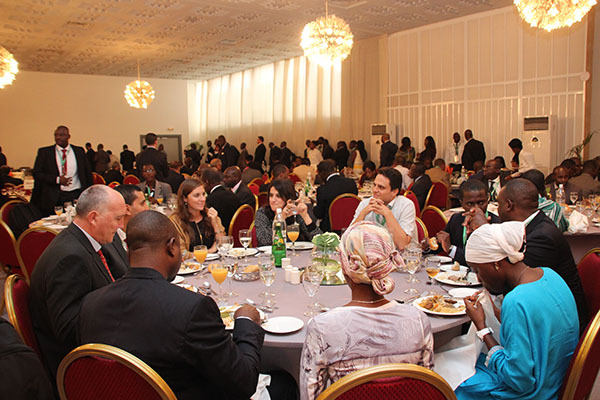 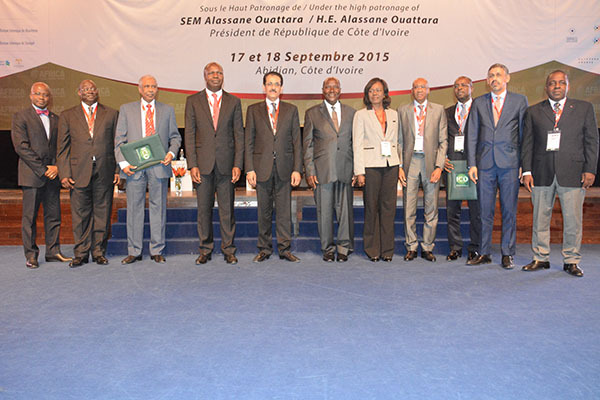 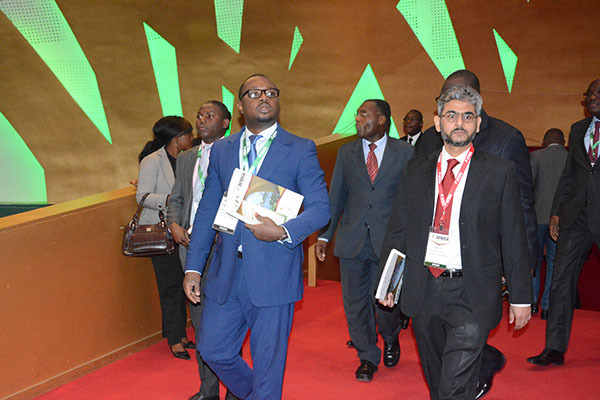 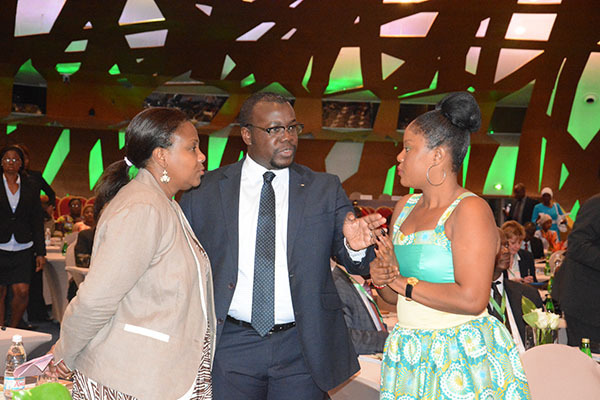 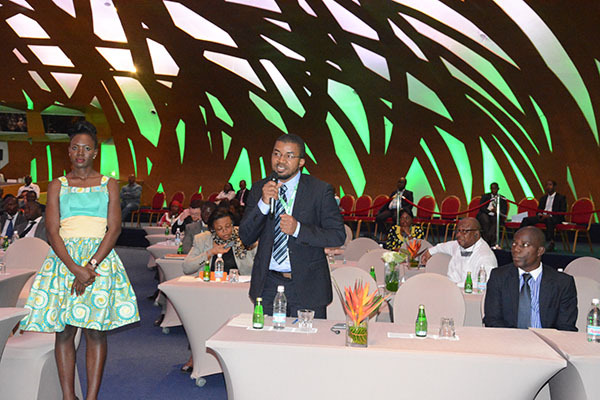 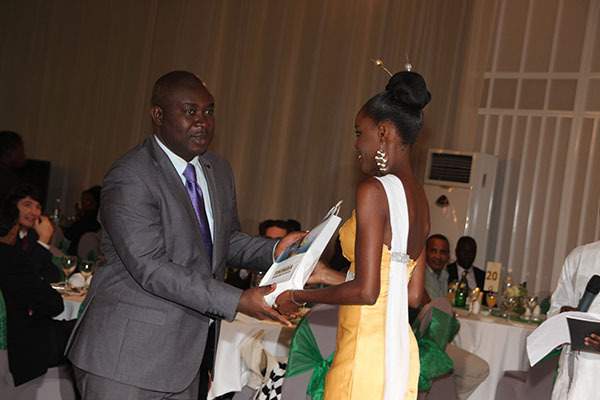 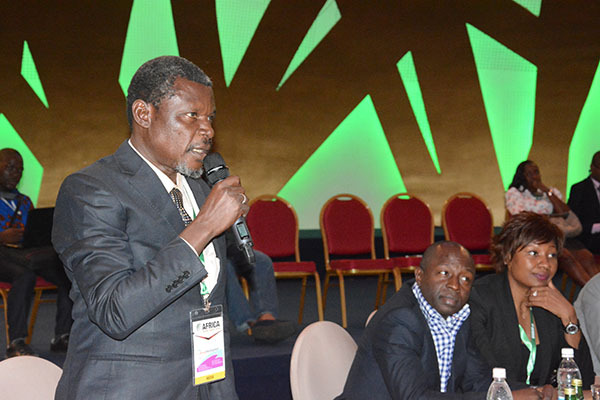 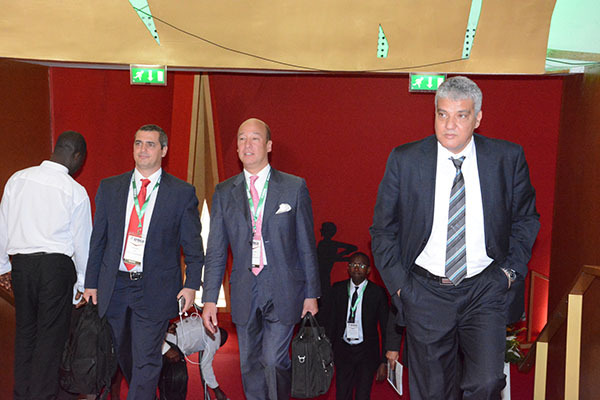 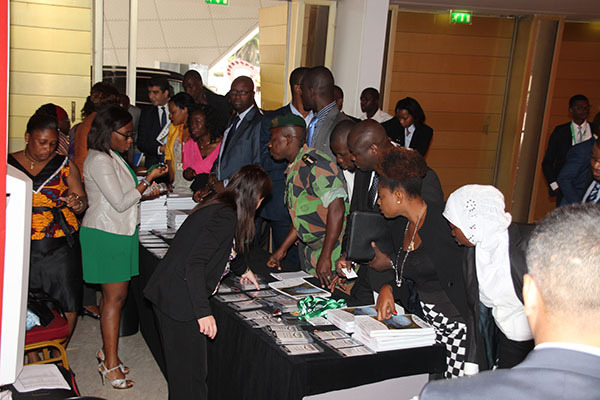 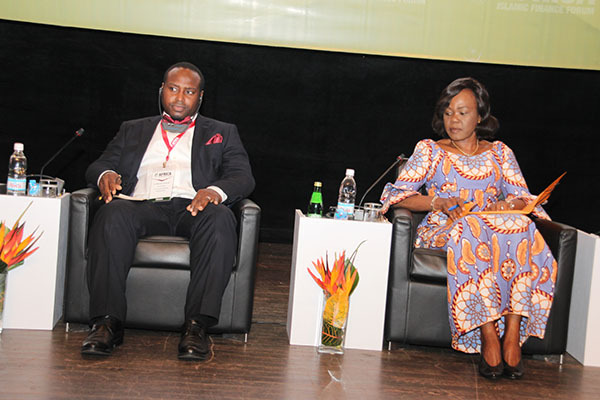 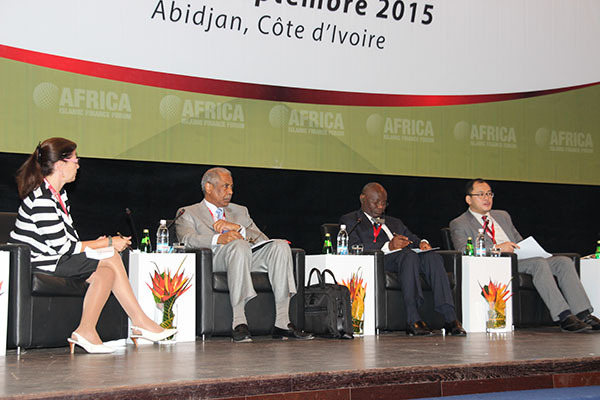 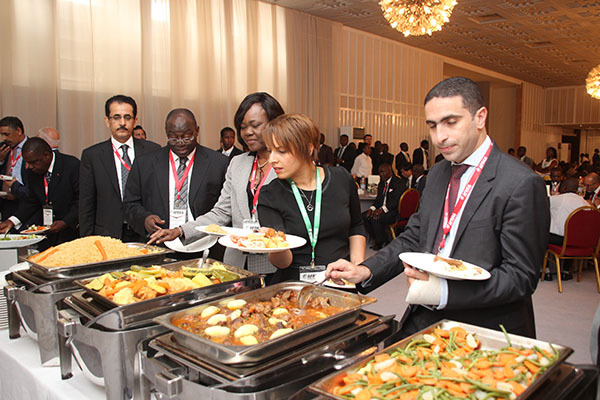 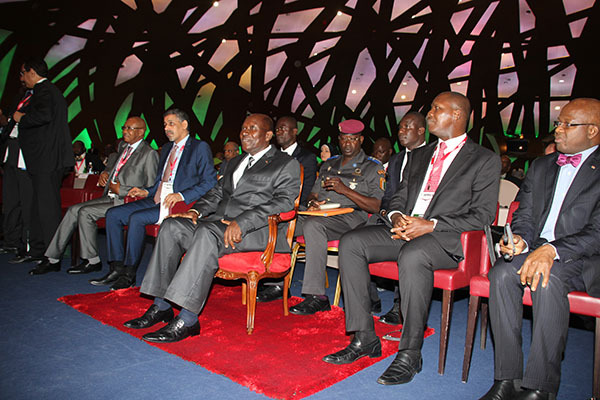 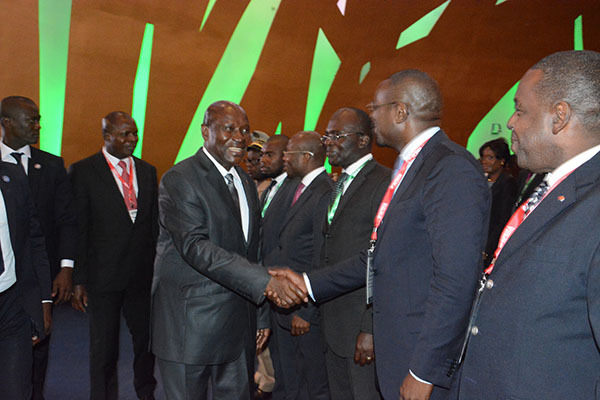 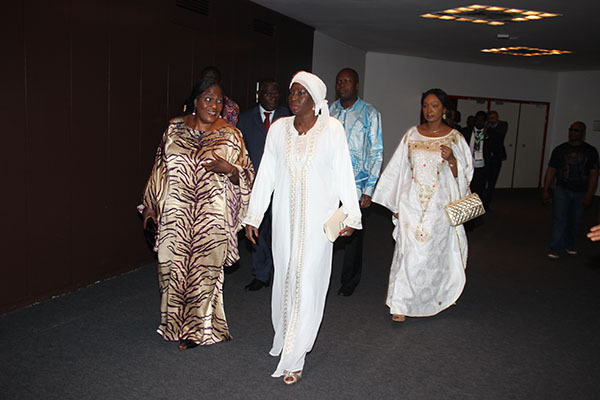 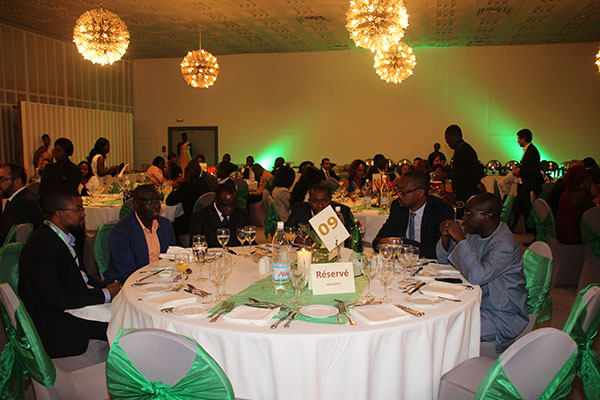 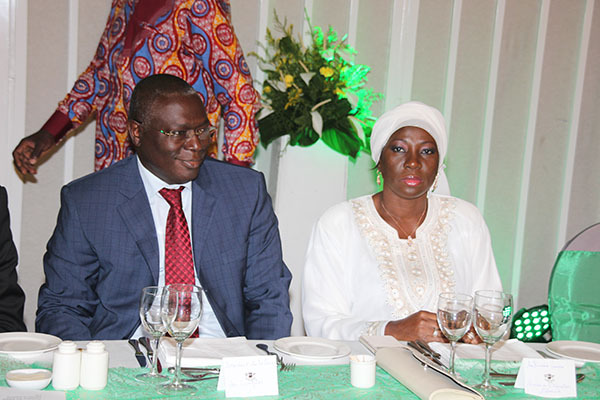 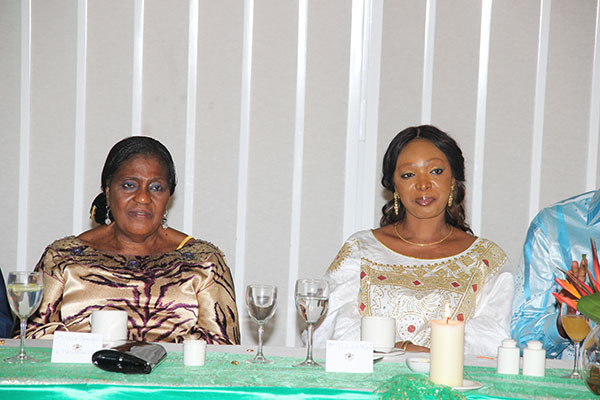 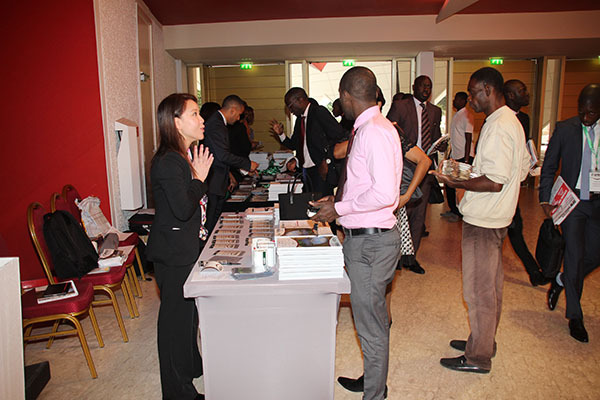 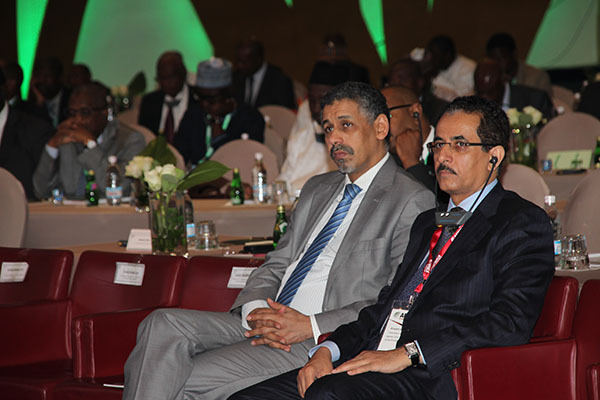 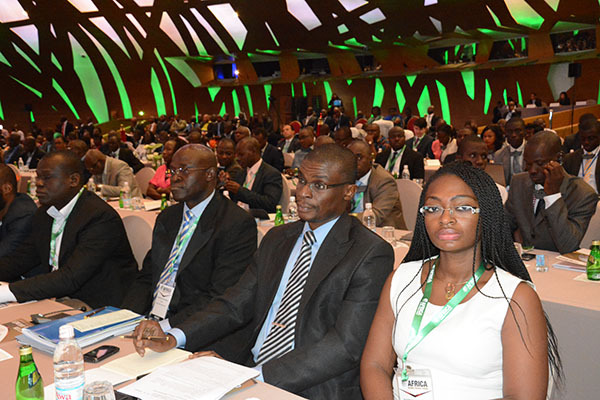 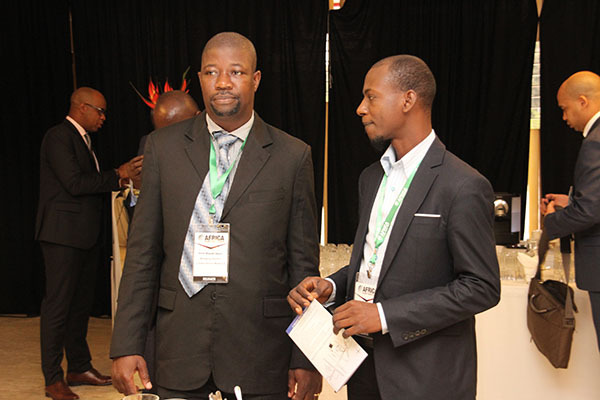 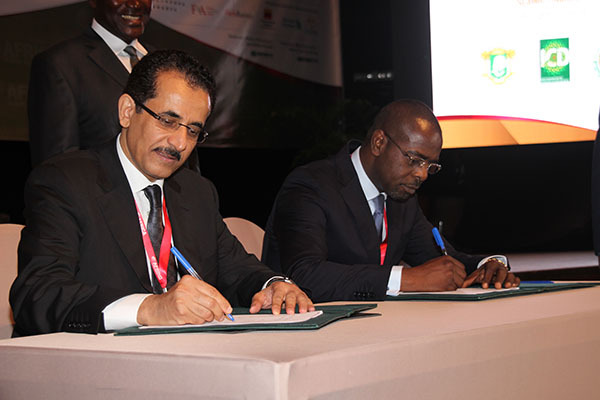 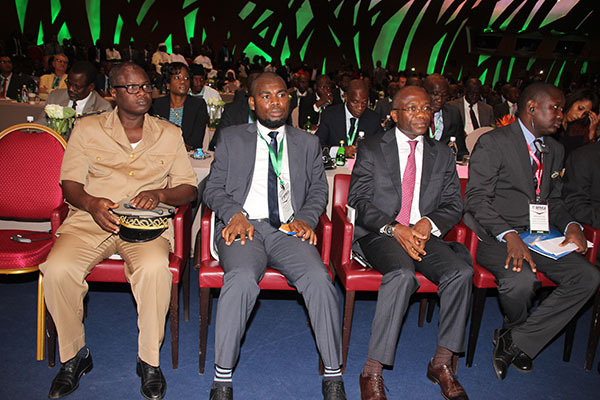 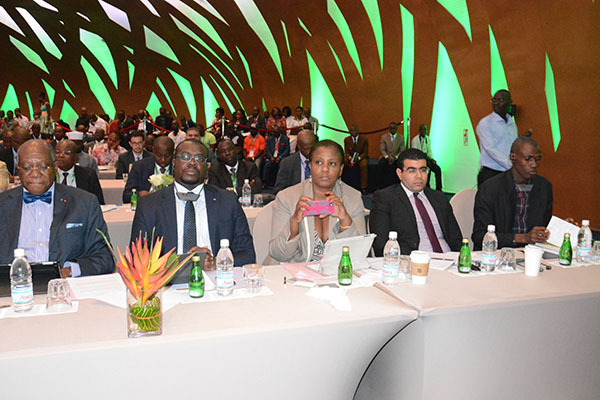 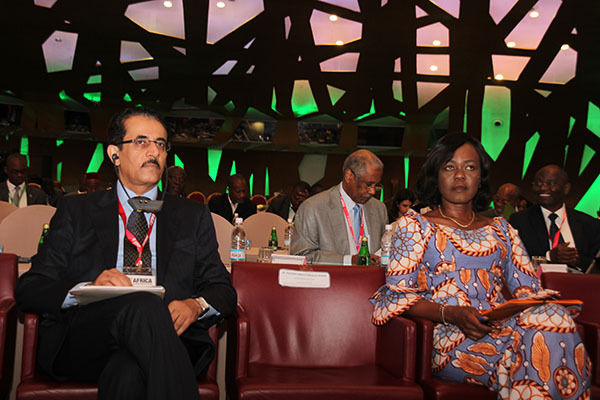 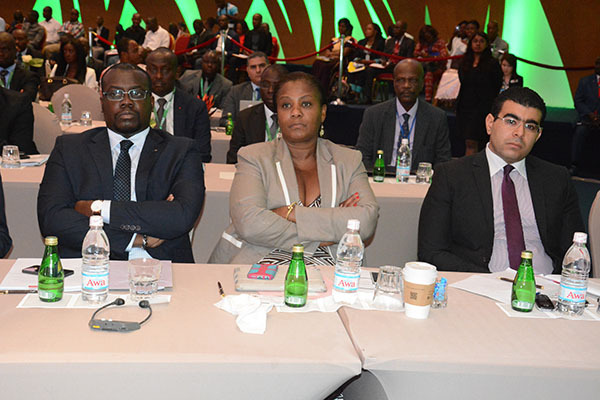 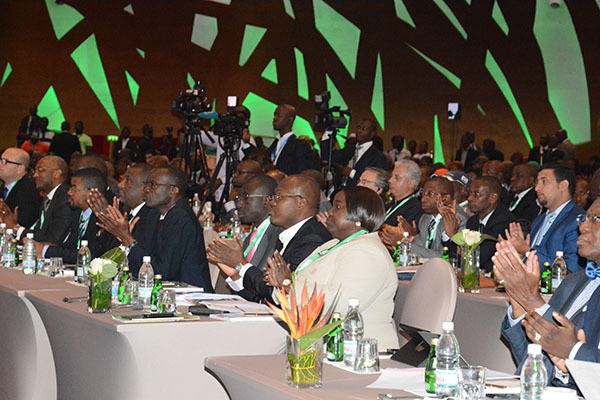 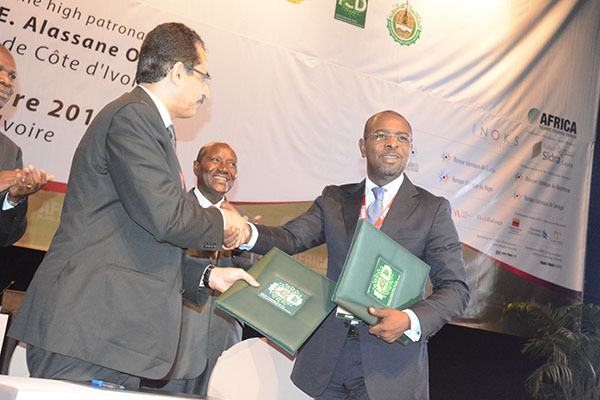 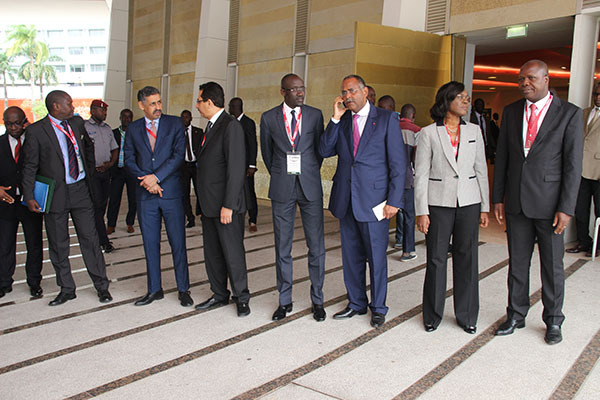 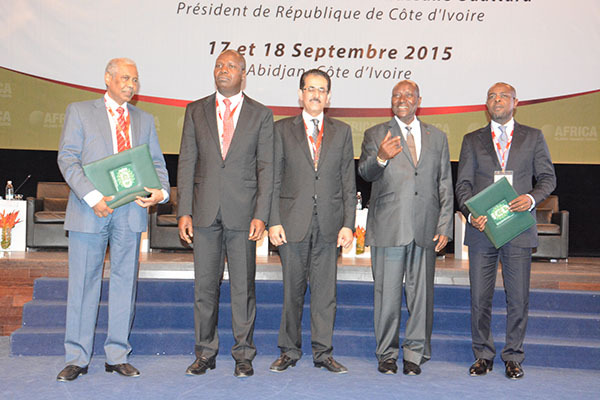 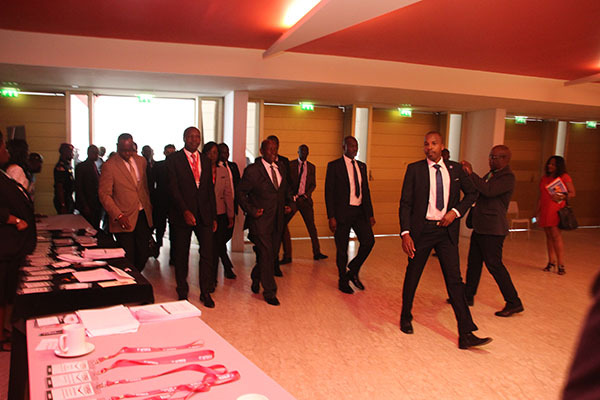 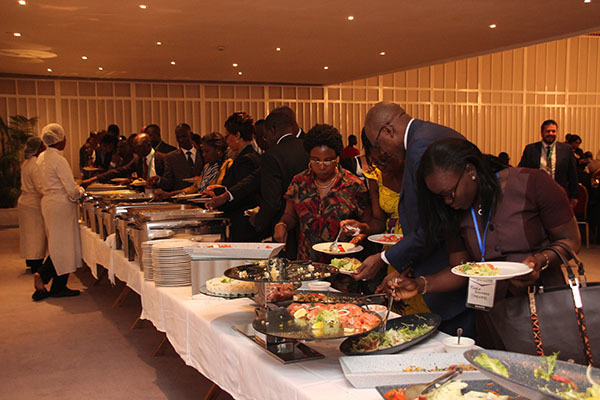 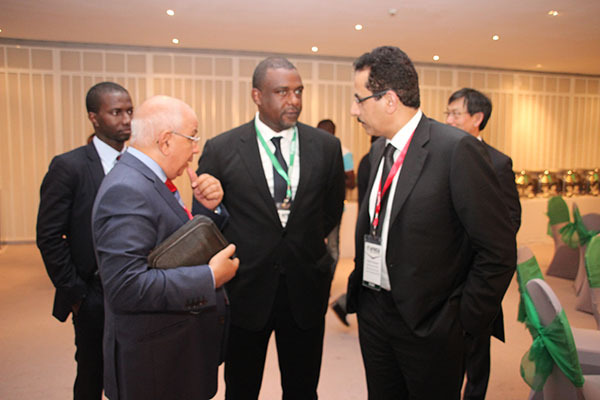 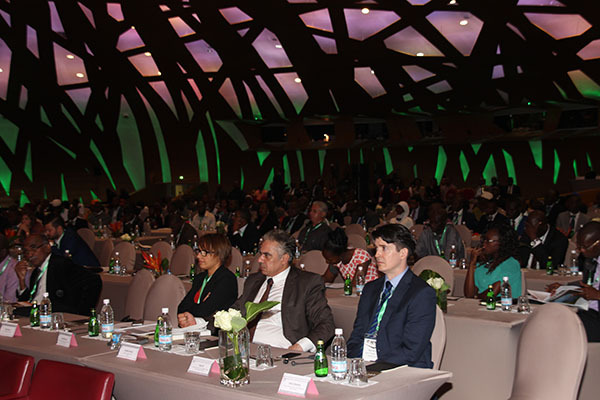 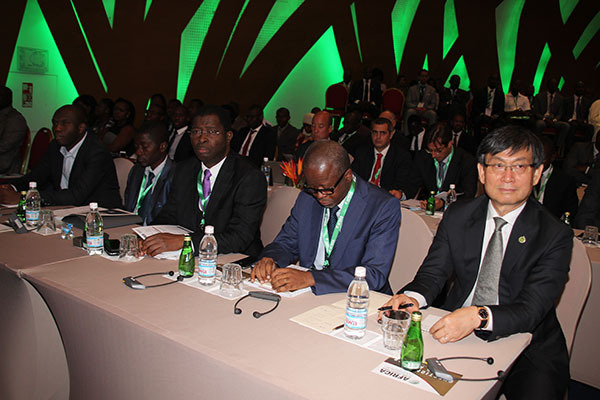 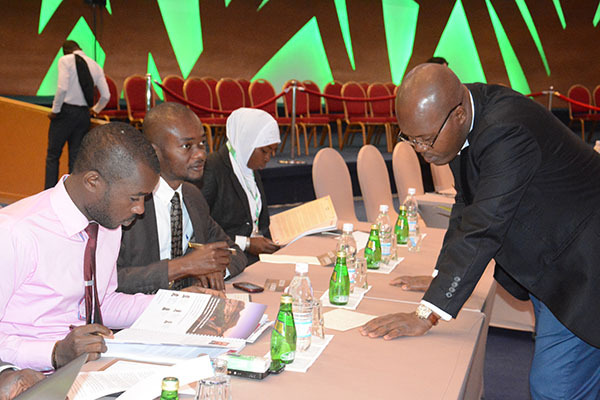 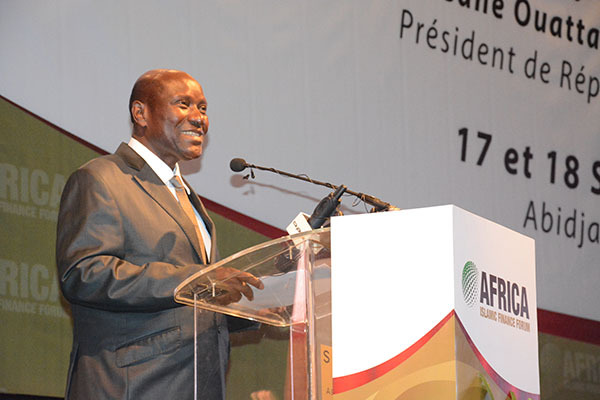 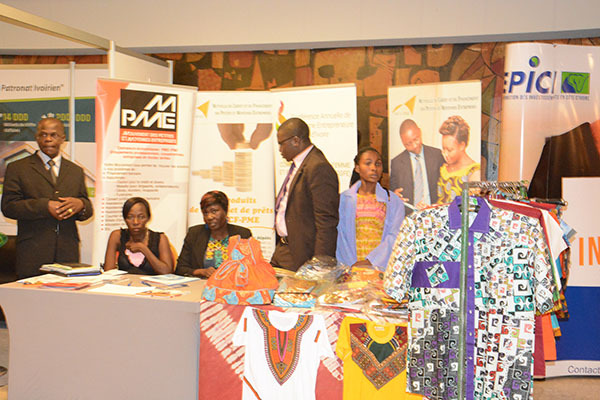 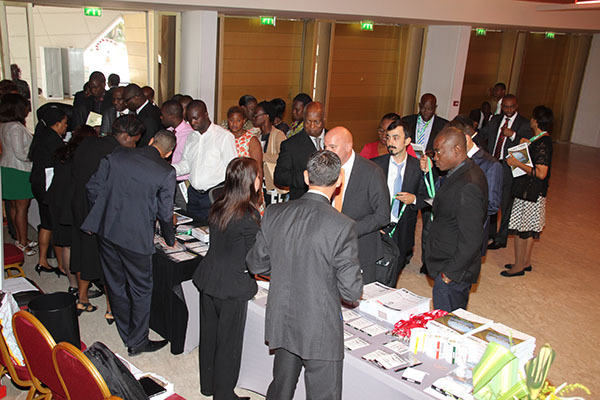 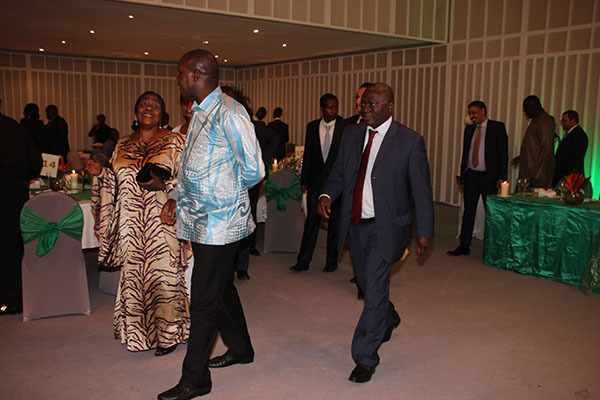 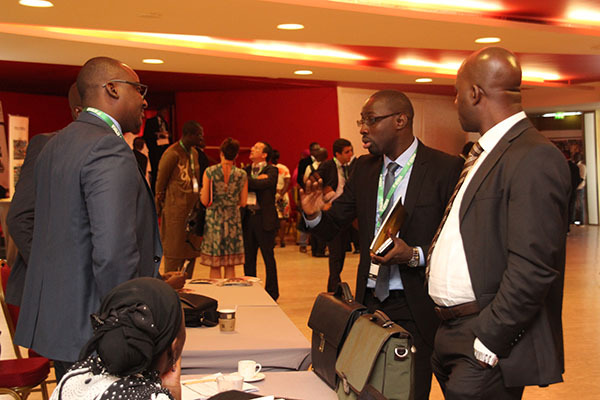 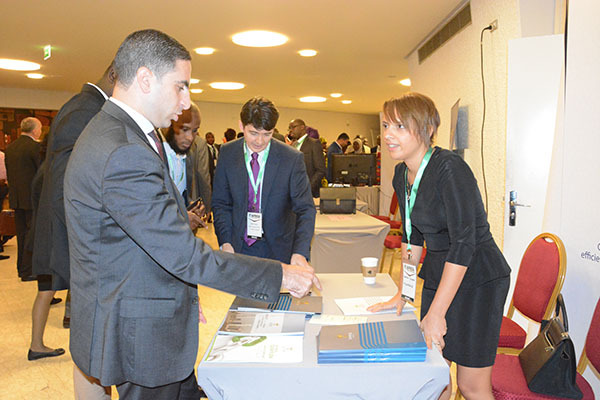 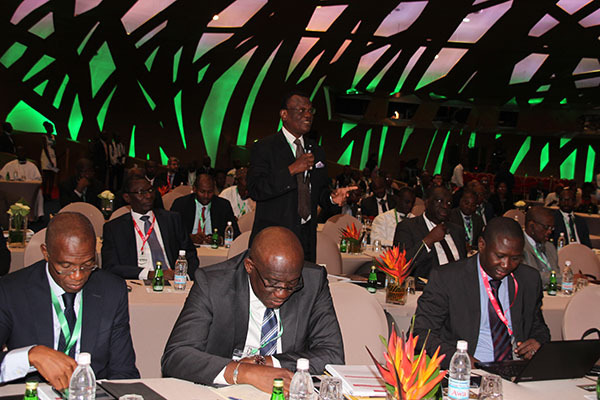 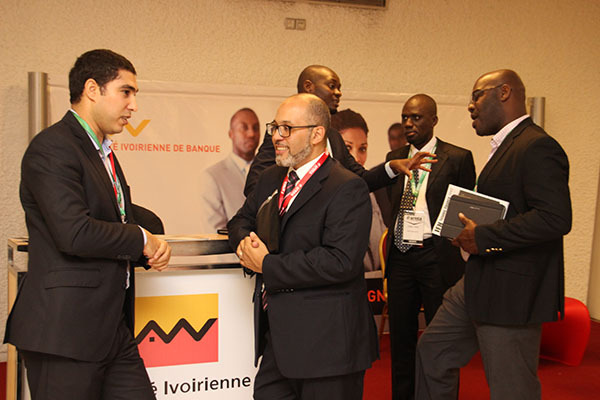 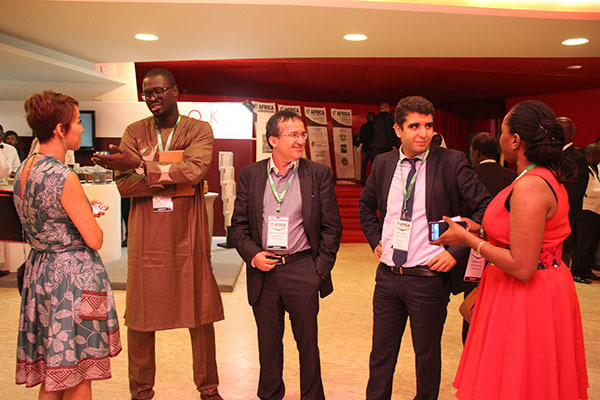 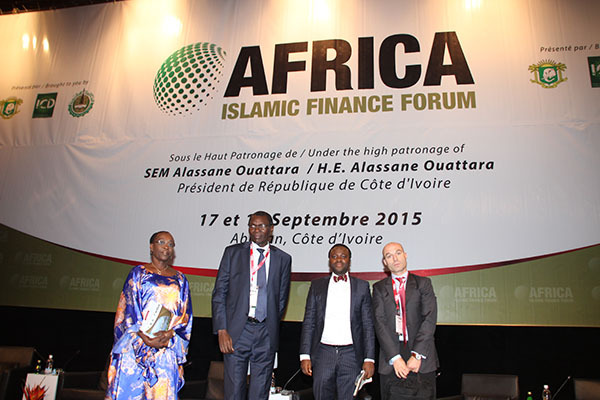 Against this landscape of exciting opportunity, IFN is delighted to announce a landmark Forum, to be held in Abidjan on the 17-18th September 2015, in association with the Islamic Development Bank ,the Government of Cote d'Ivoire and the Islamic Corporation for the Development of the Private Sector. 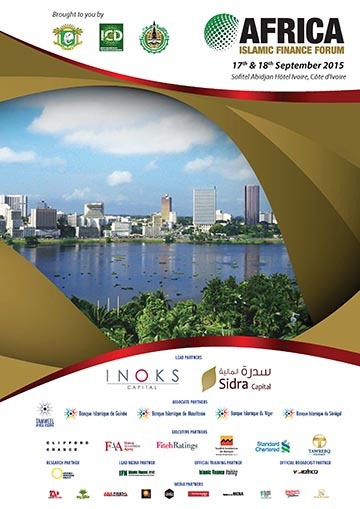 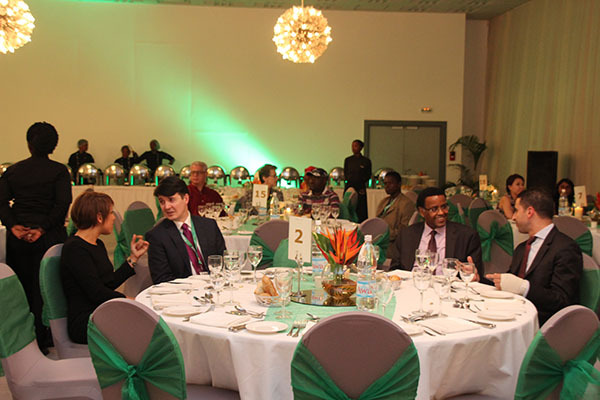 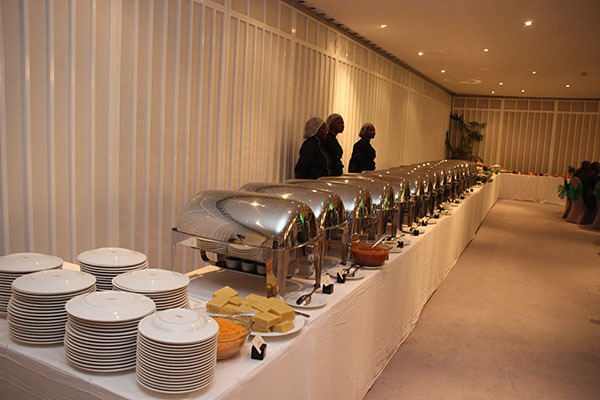 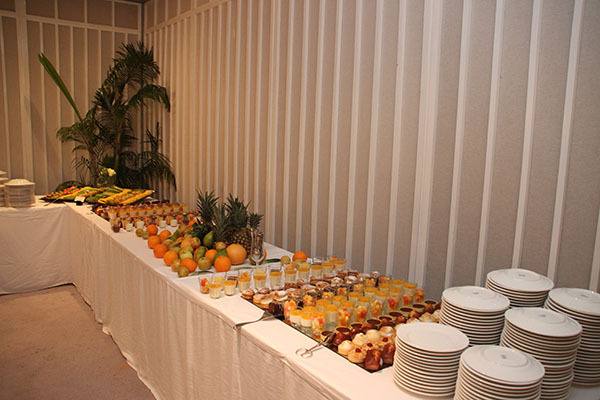 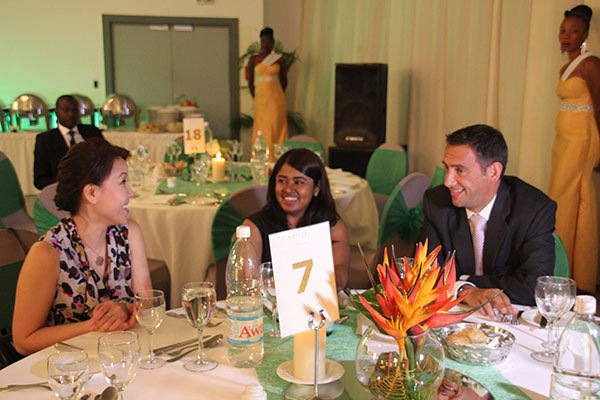 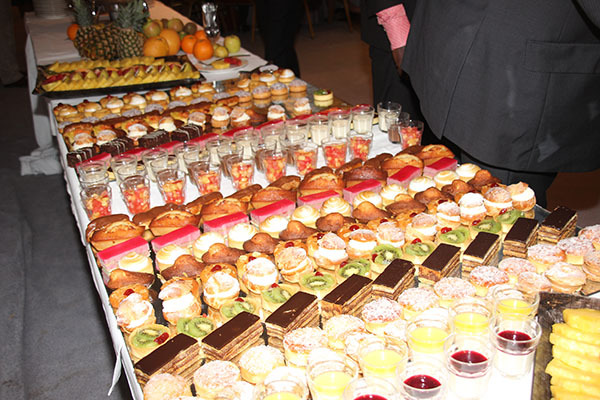 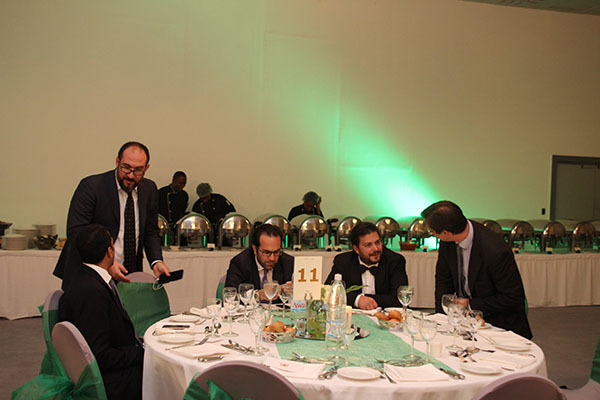 This exclusive, invitation-only event is designed specifically for the benefit of local and international market players to explore the development opportunities in Islamic finance both in the Cote d’Ivoire, locally and regionally – concentrating on building the market and exploring its exceptional potential through inward investment and international collaboration. 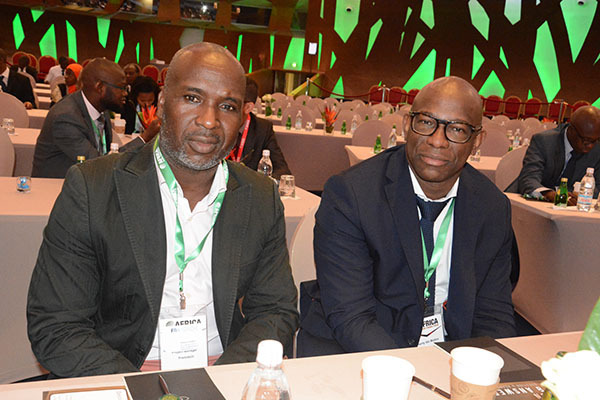 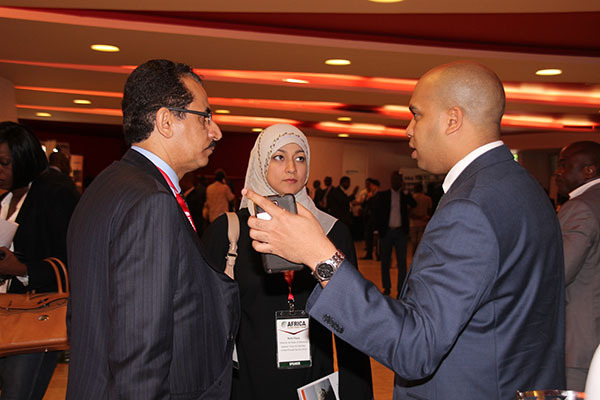 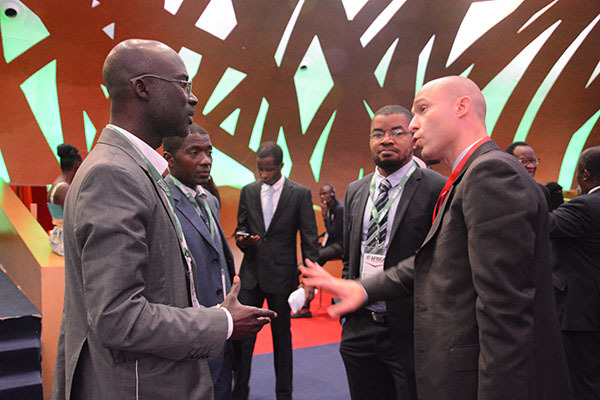 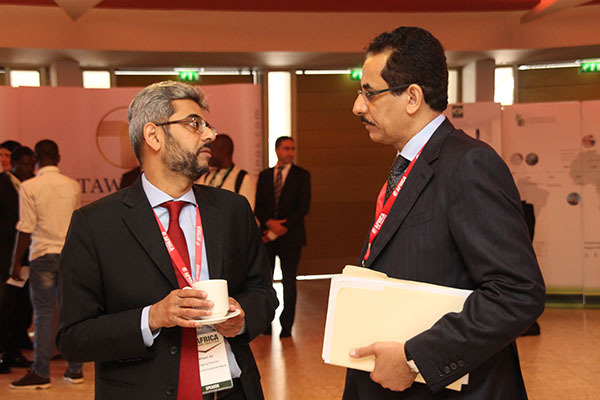 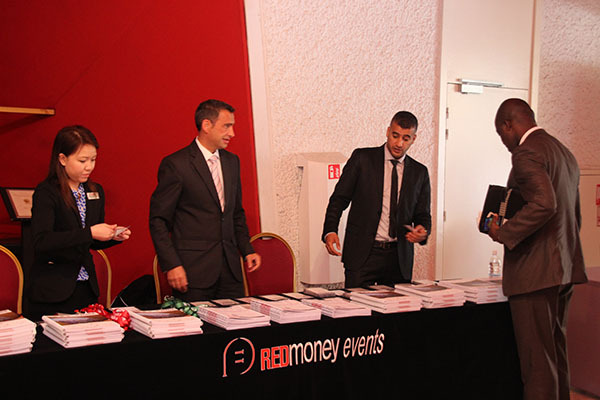 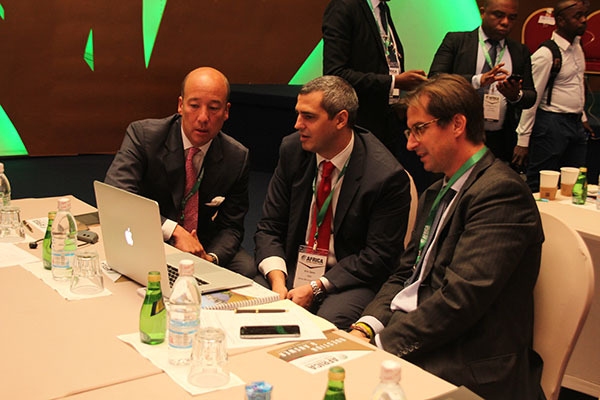 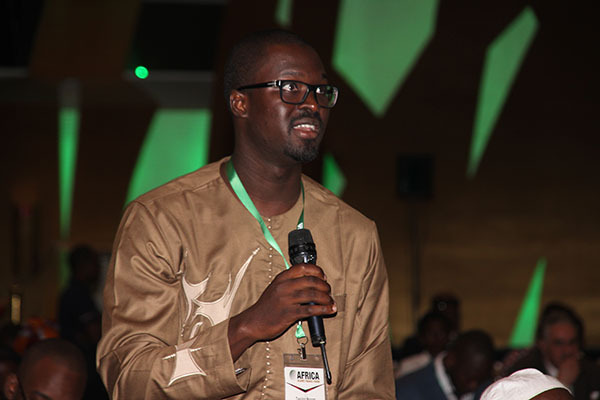 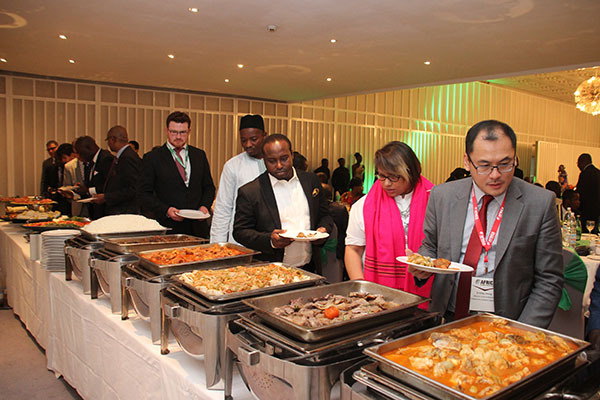 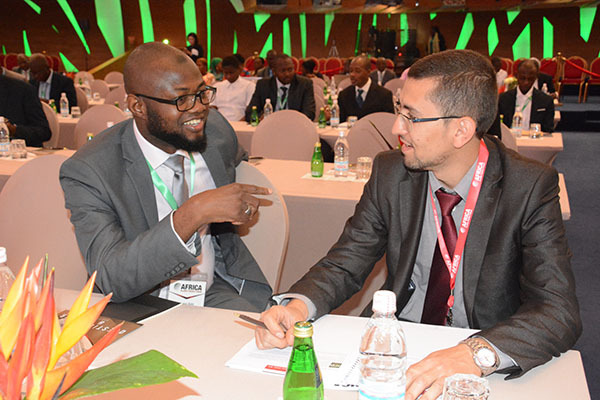 Leveraging the industry-leading expertise and experience of REDmoney Events and Islamic Finance news, the distinguished audience will include regulators, bankers, lawyers, consultants, scholars and a comprehensive array of expert practitioners from around the world with a stake in the evolution of the African Islamic finance industry. 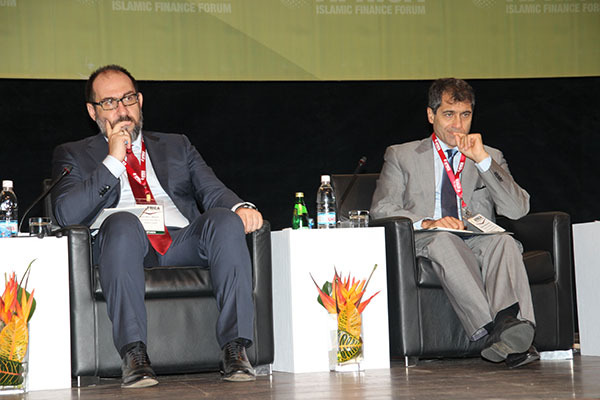 Global Islamic finance thought leaders share their vision on what the Islamic finance landscape will look like in 2016 and what trends are expected in global Sukuk transactions. 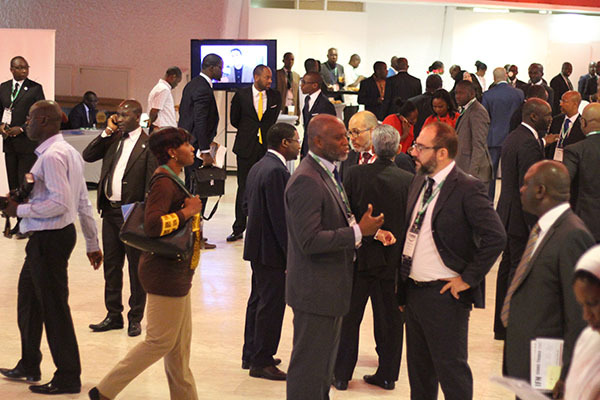 Which markets are likely to lead and which sectors will flourish? 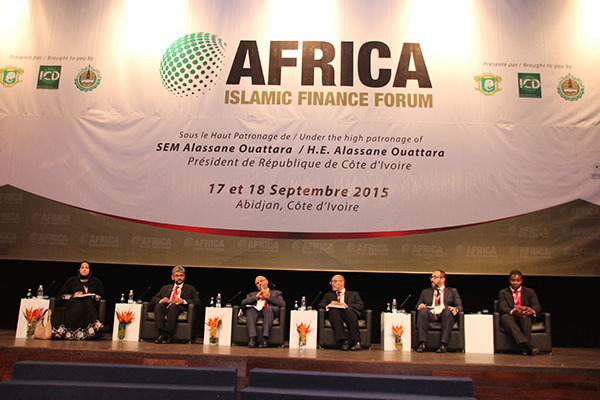 What can investors expect from the Islamic investment environment in the next five years? 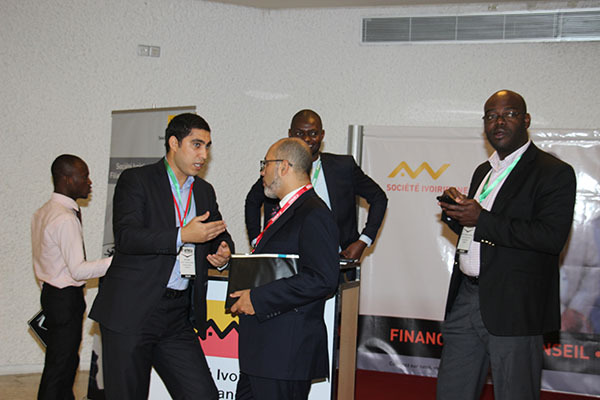 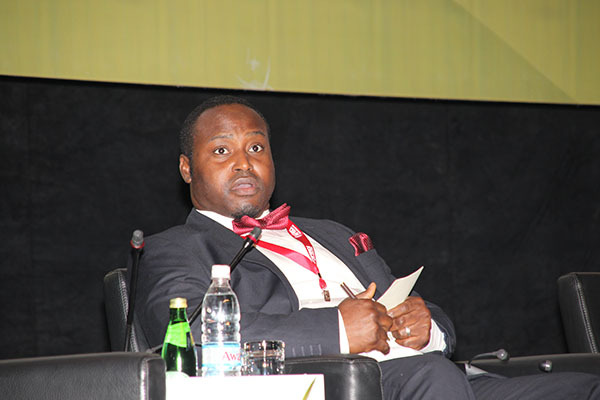 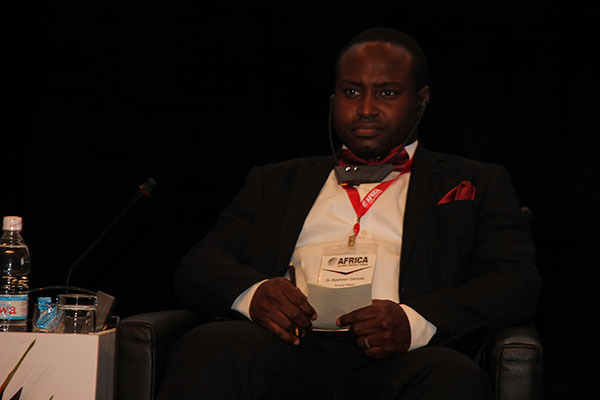 What structures, trends and assets will drive future Sukuk transactions in Africa and globally? 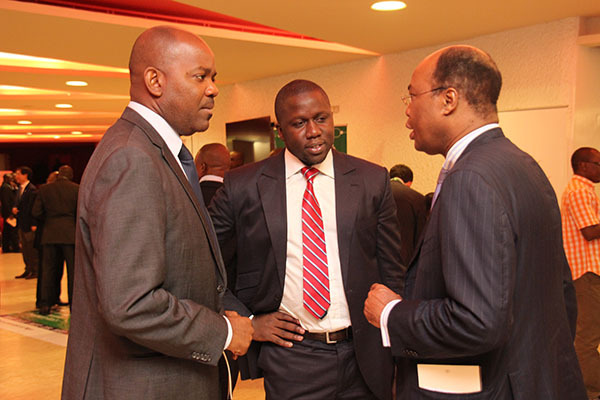 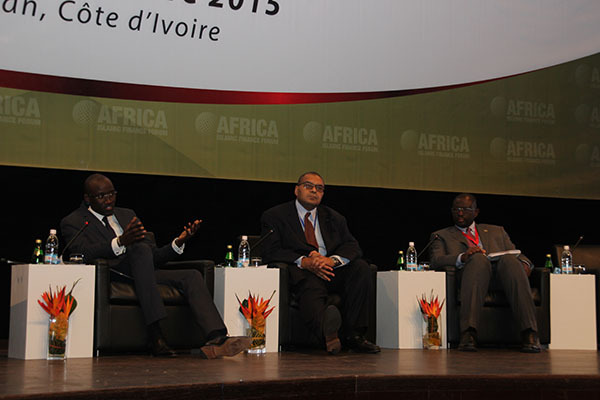 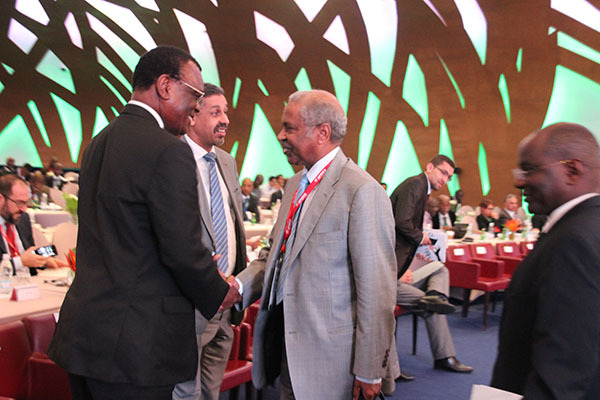 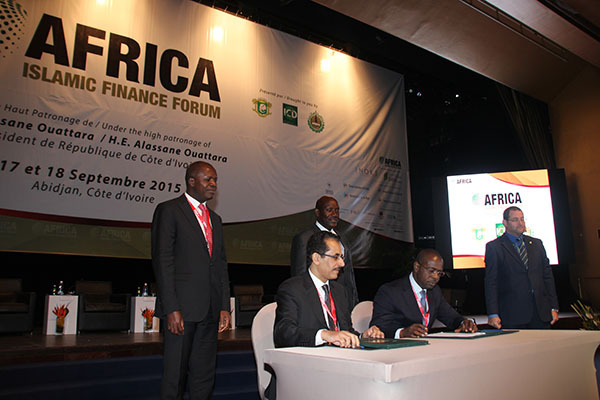 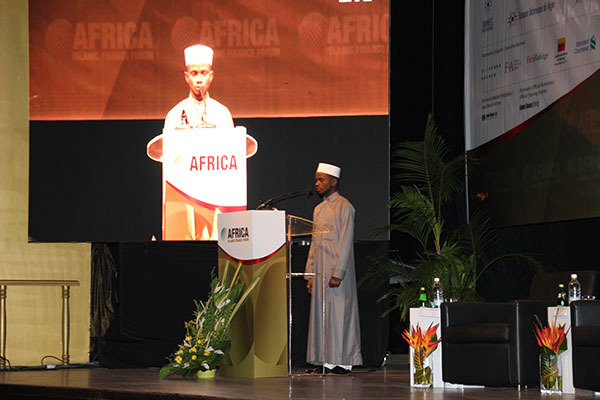 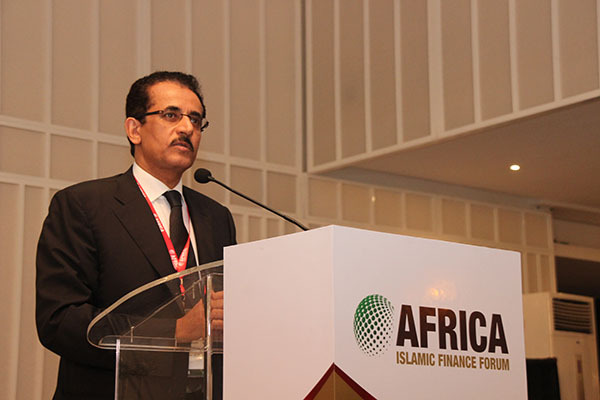 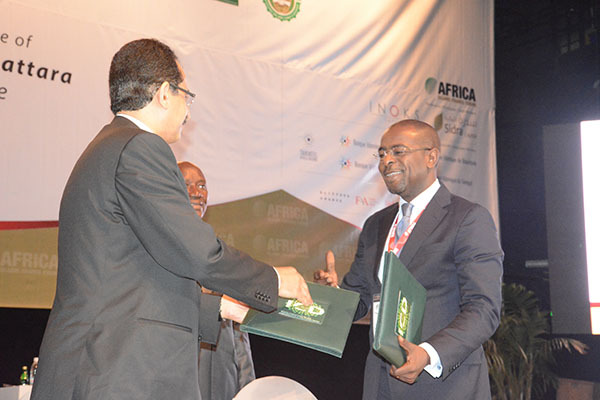 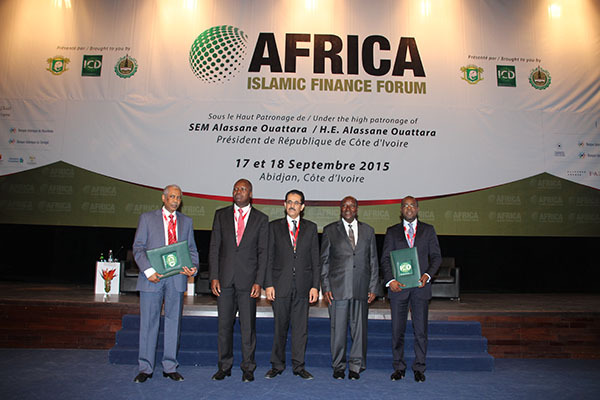 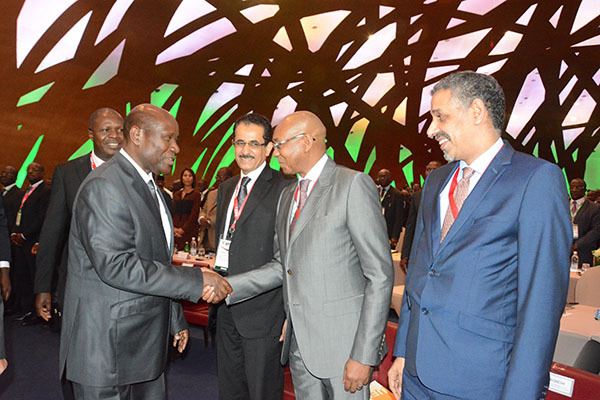 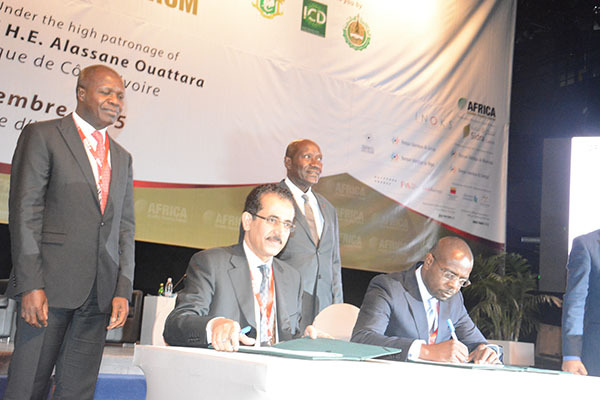 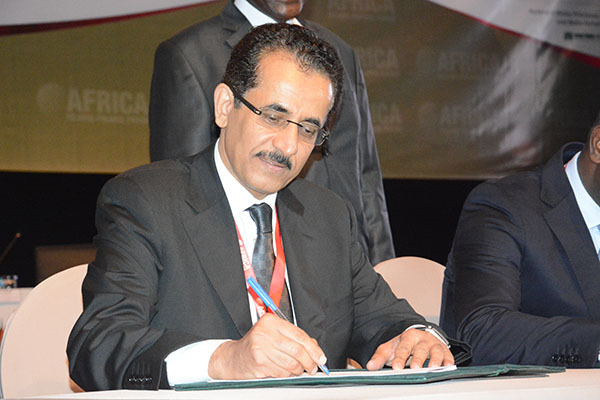 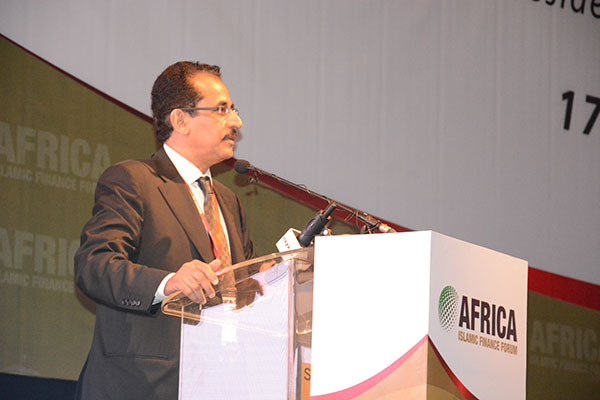 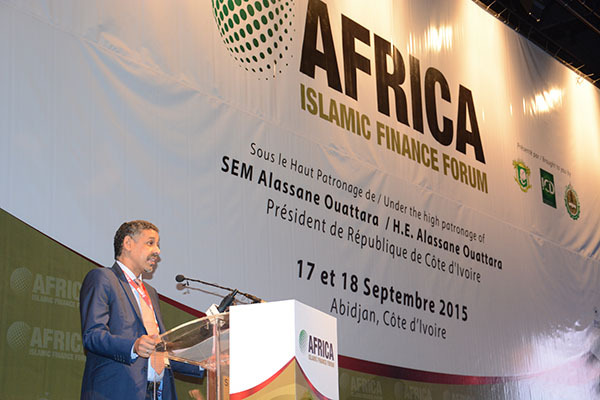 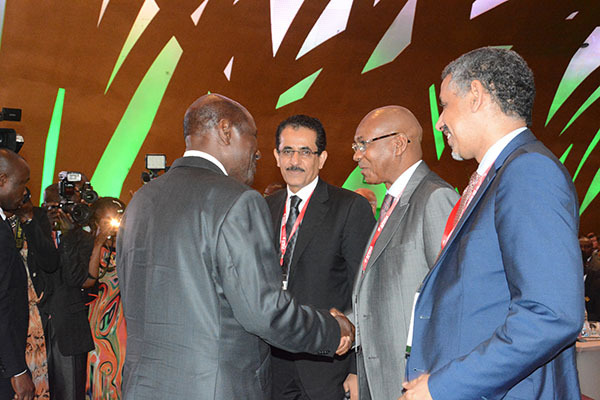 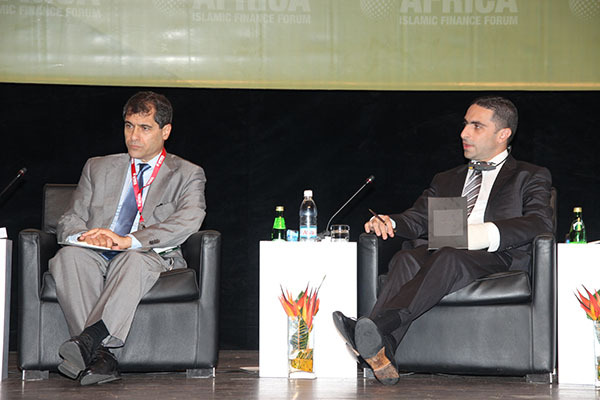 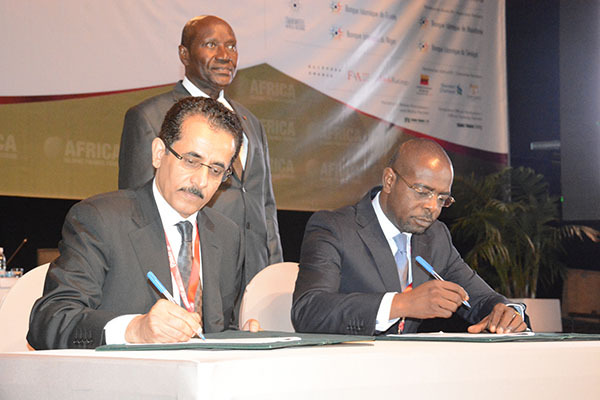 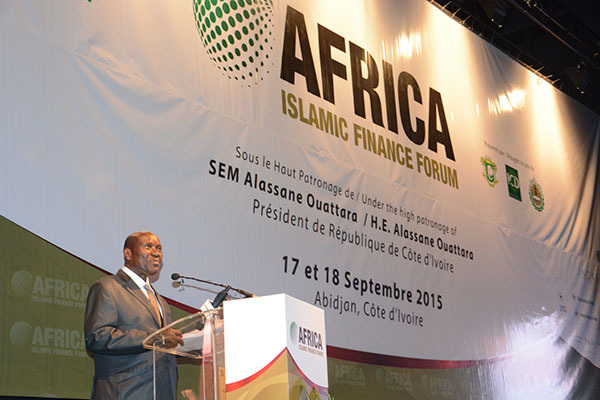 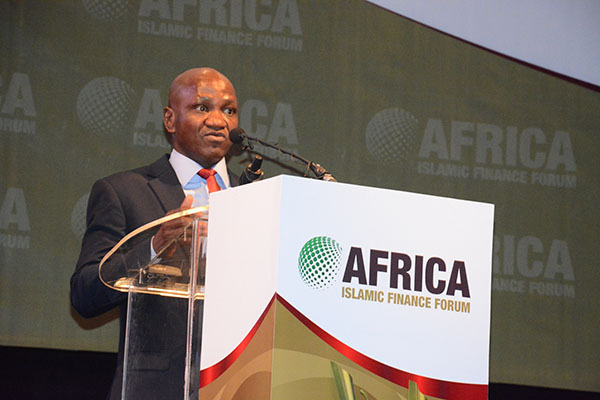 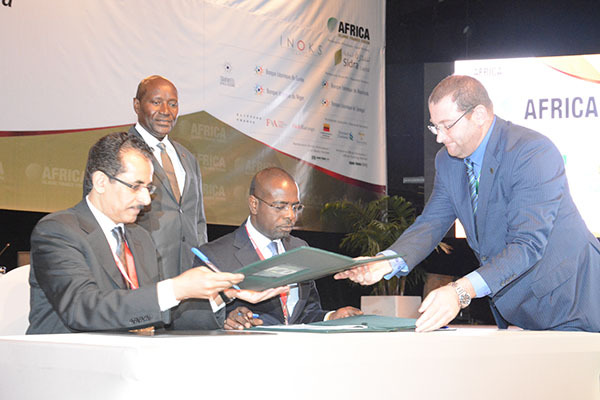 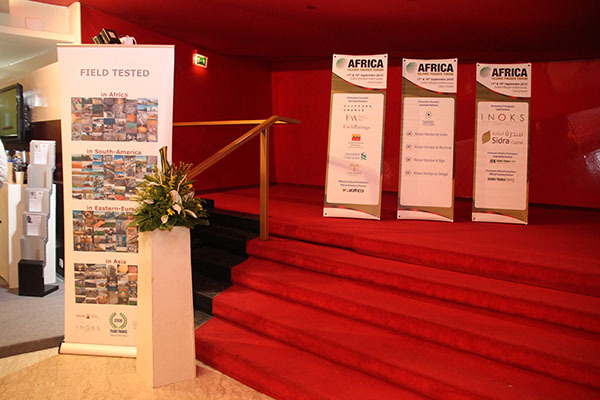 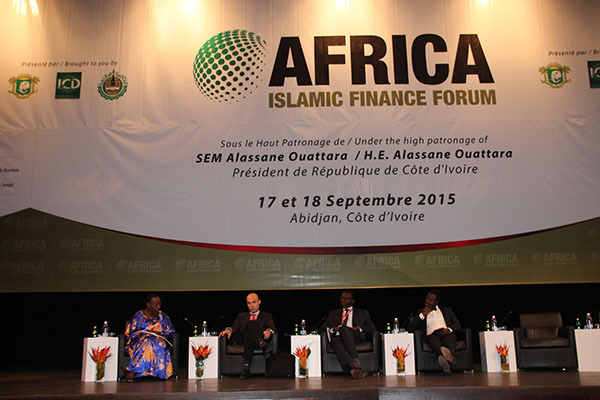 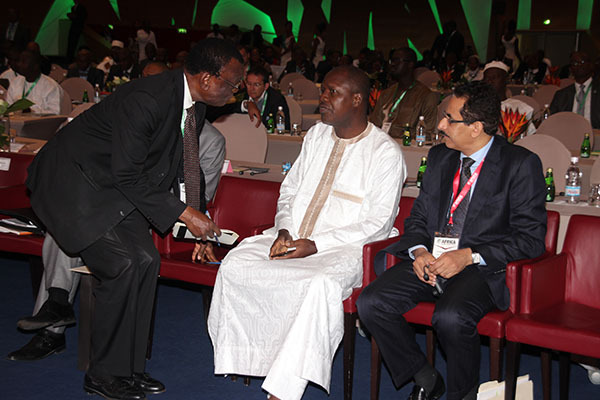 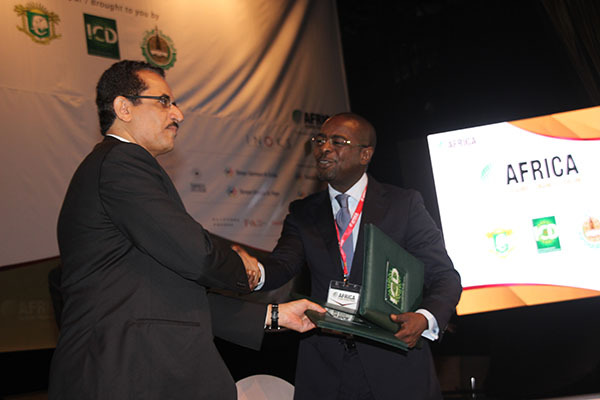 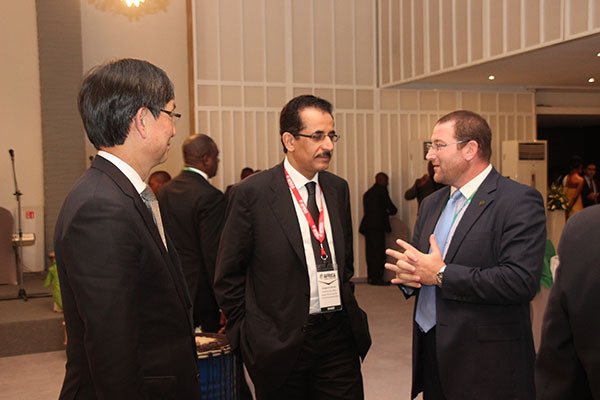 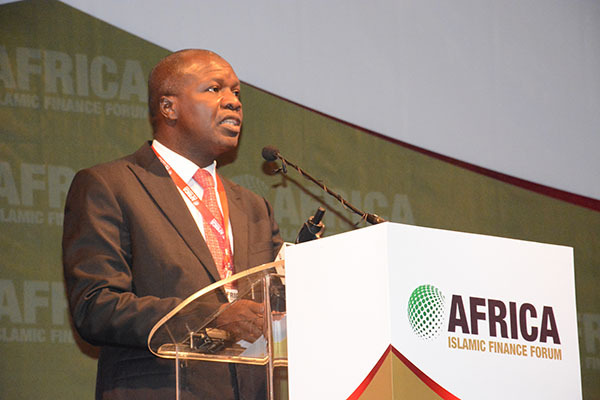 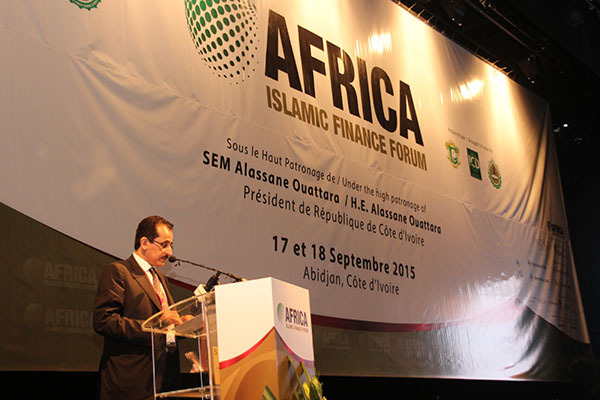 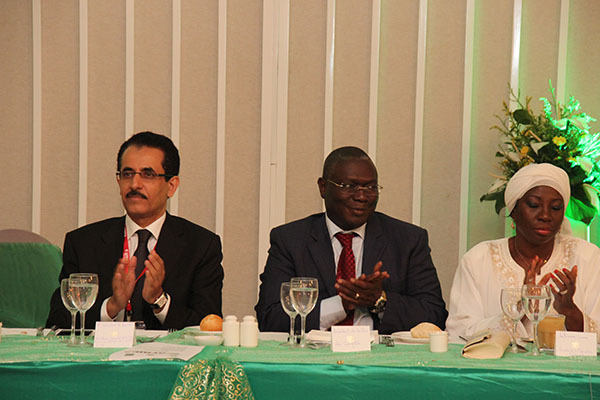 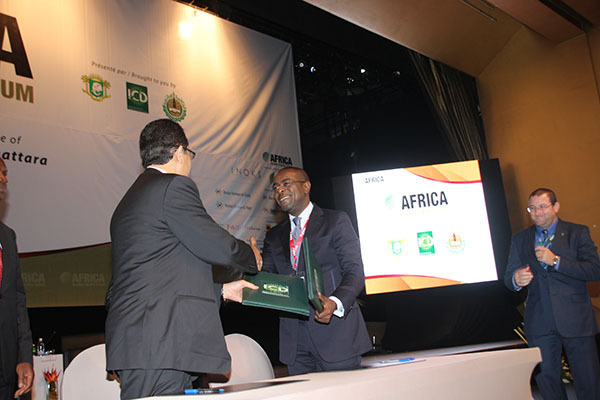 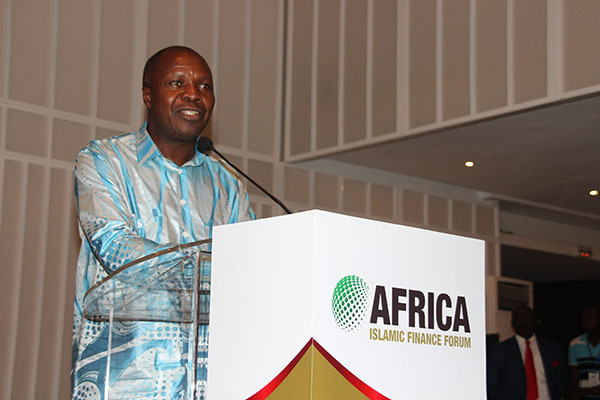 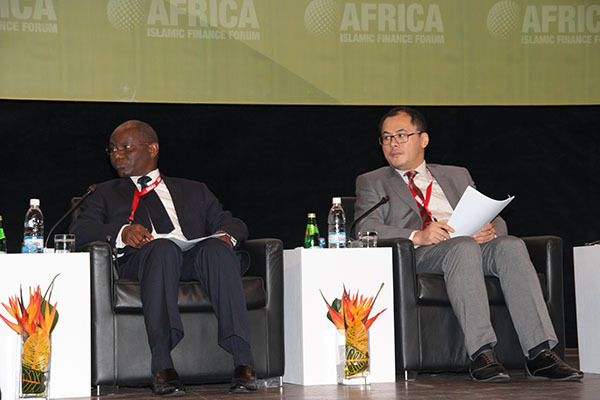 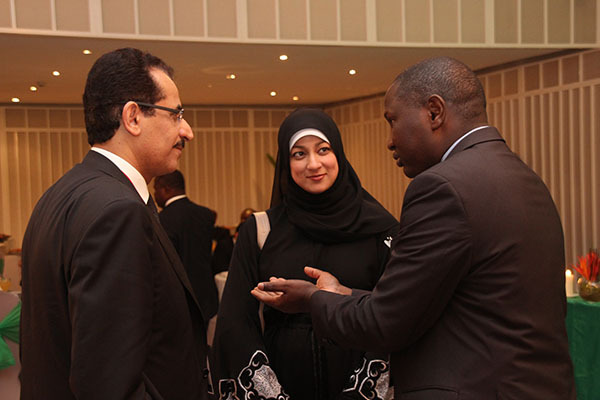 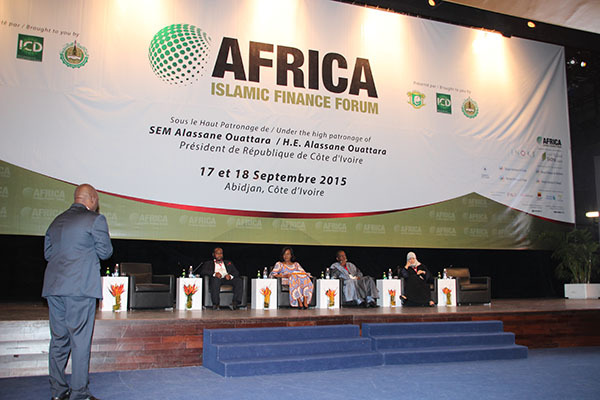 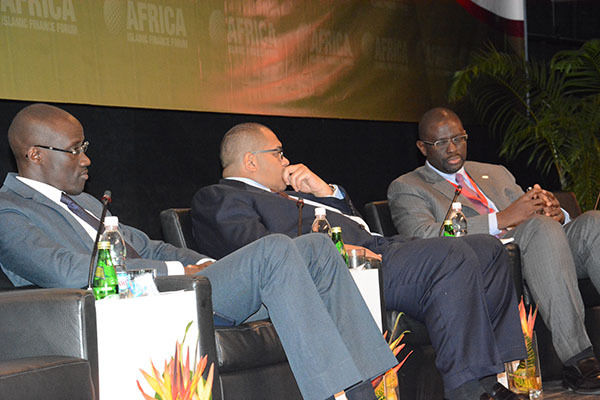 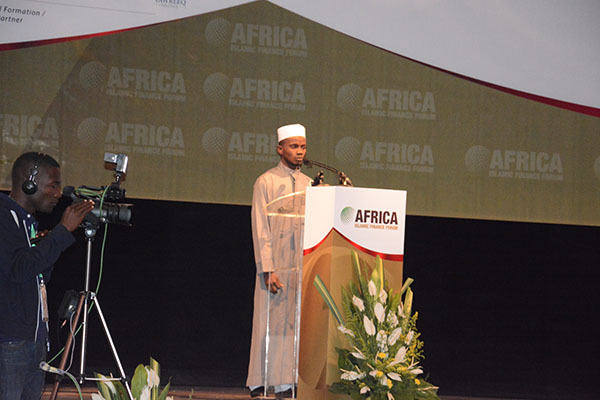 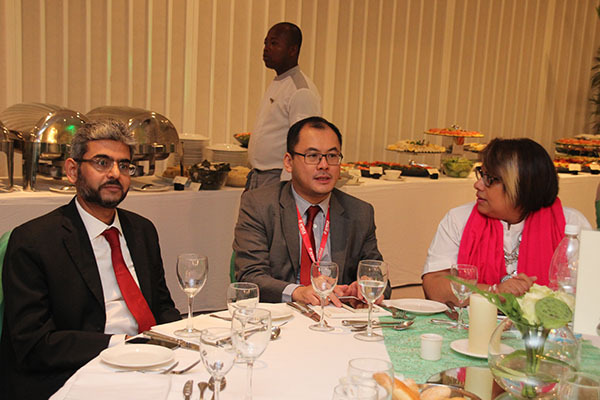 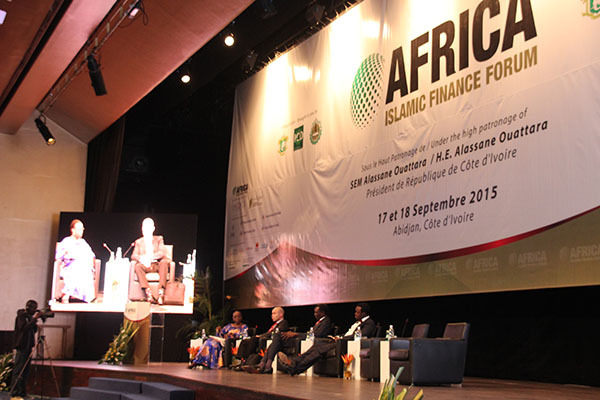 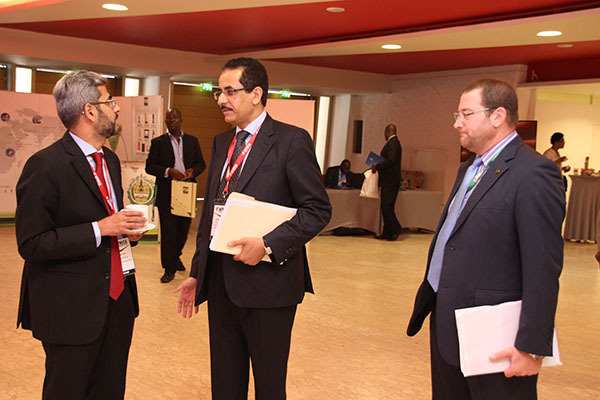 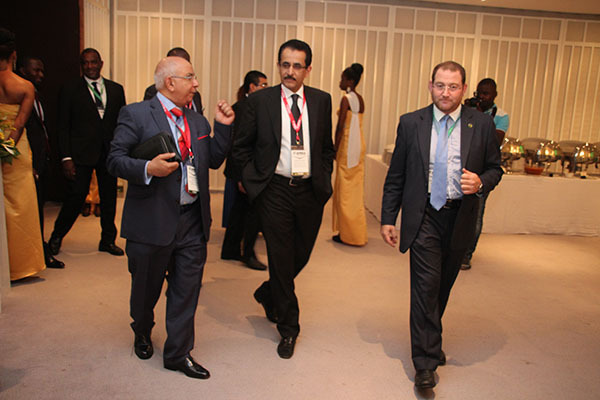 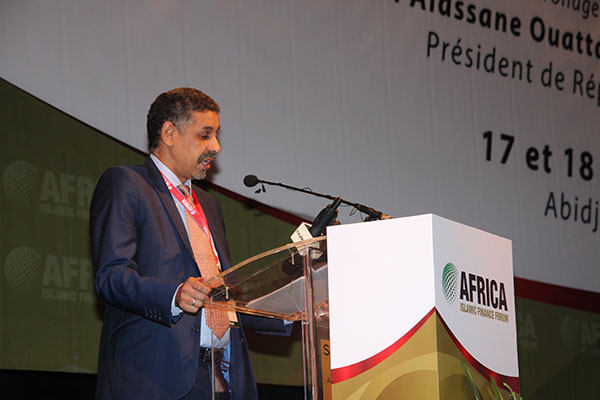 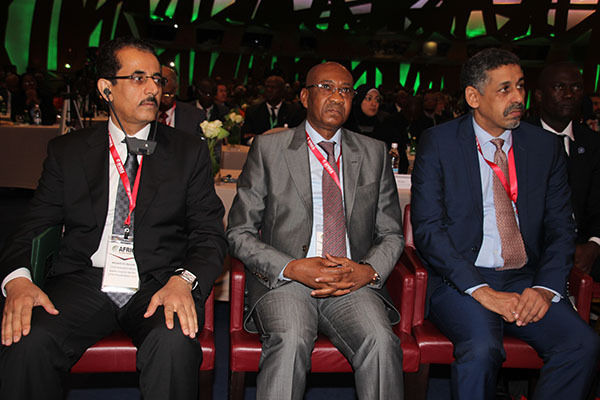 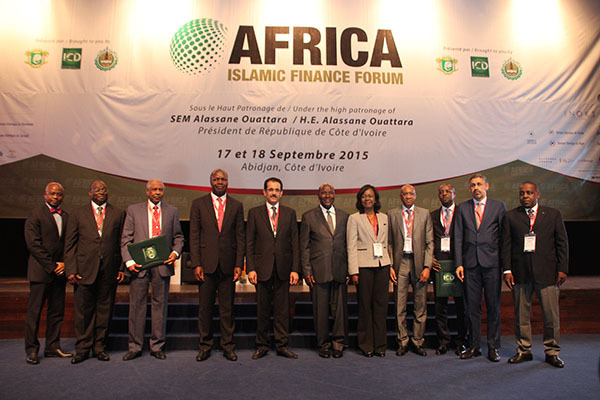 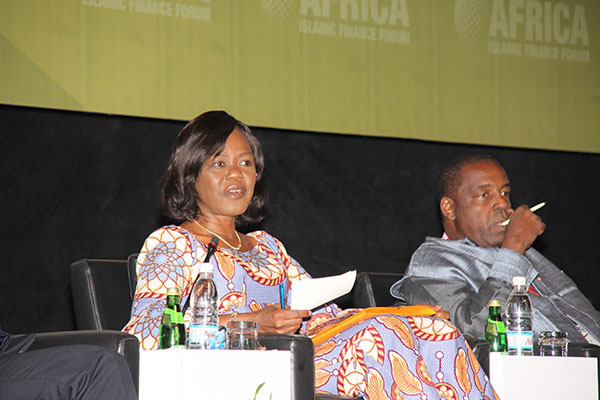 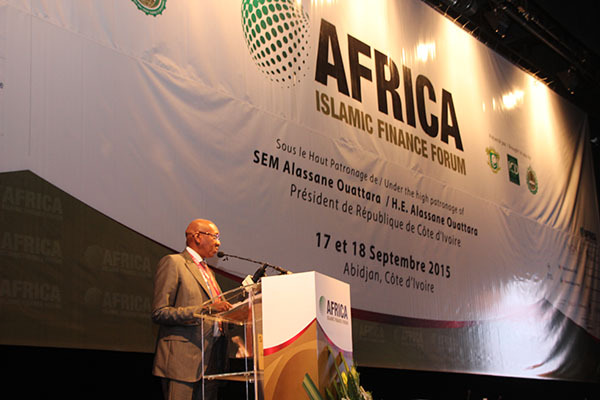 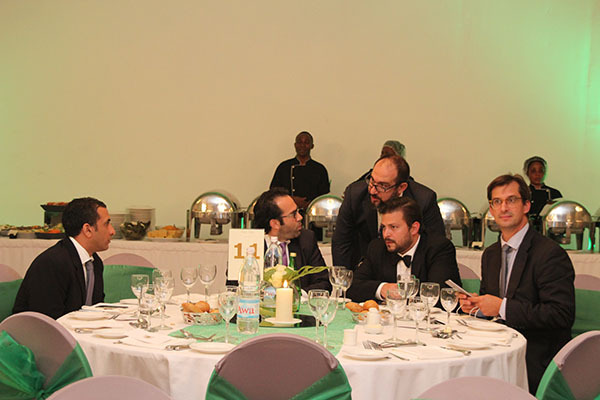 Africa holds great potential in becoming the largest Islamic finance hub in the world. 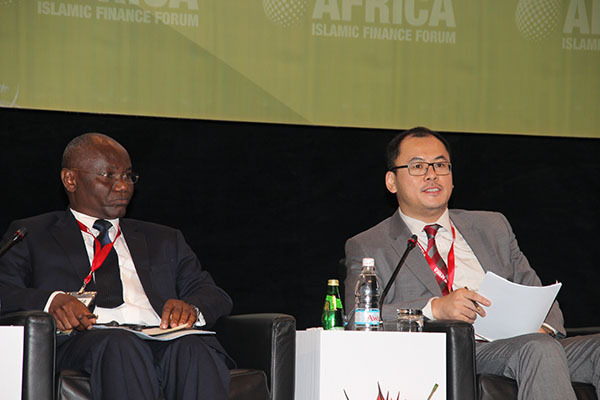 This session aims to highlight government initiatives in promoting Islamic finance in key African nations and the role of regulators in developing opportunities for foreign investment and the development of Islamic banking in Africa. 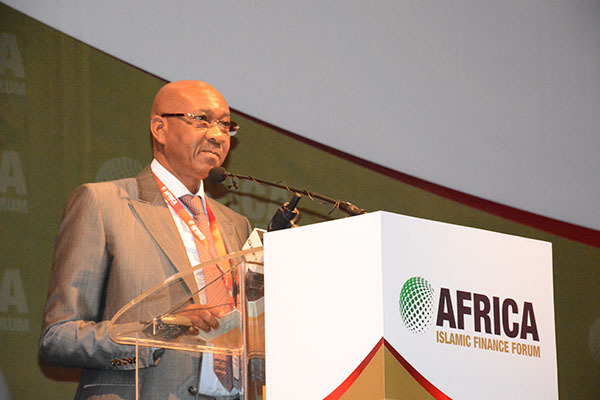 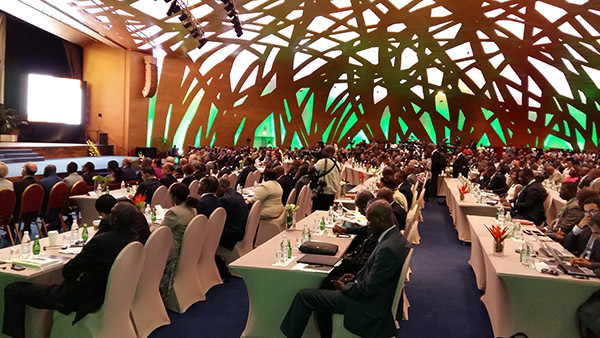 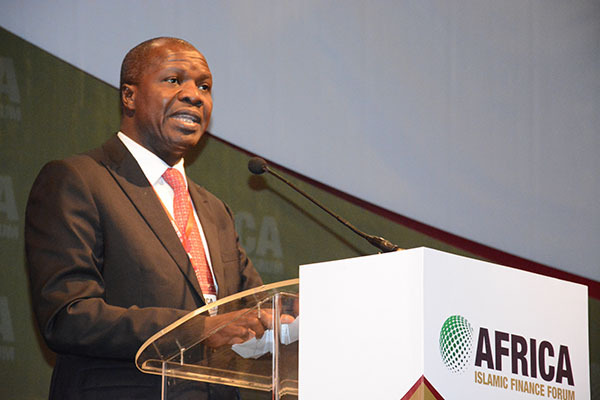 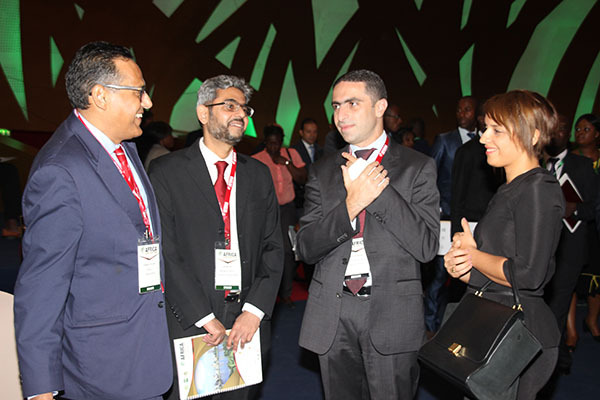 As Africa makes great strides in becoming a viable Islamic investment destination, its various regulatory bodies and markets have embarked on specific missions to ensure its success. 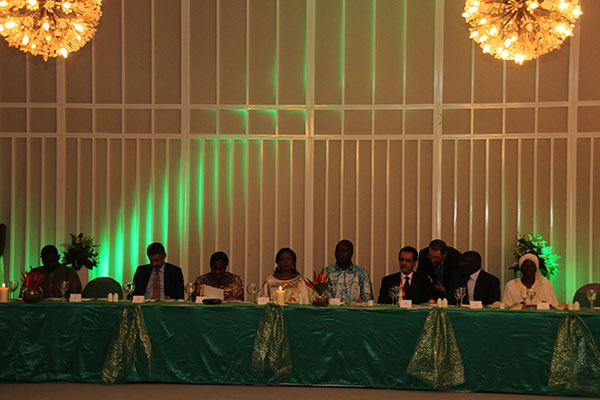 This crucial roundtable session will explore the immense prospects and challenges that lie ahead in achieving this vision. 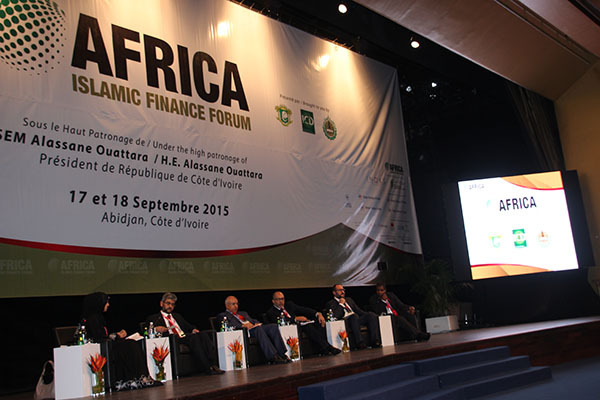 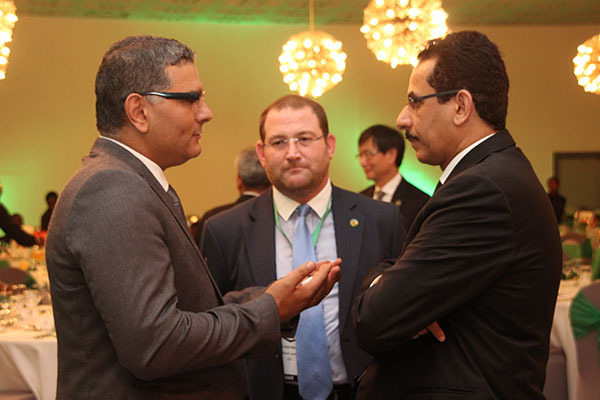 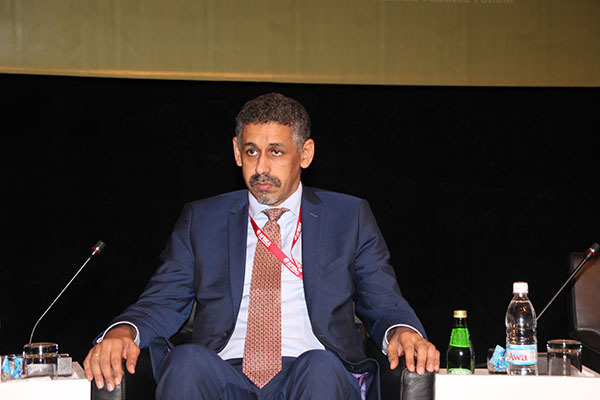 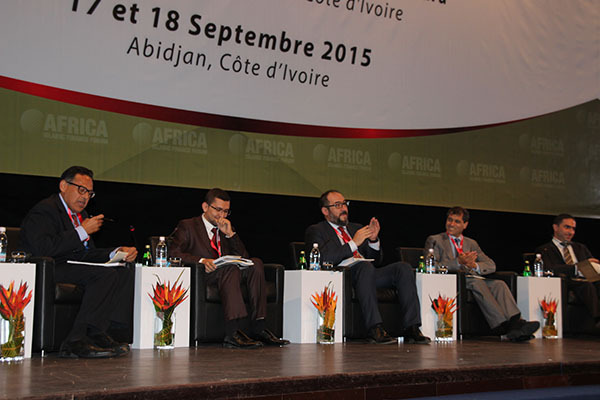 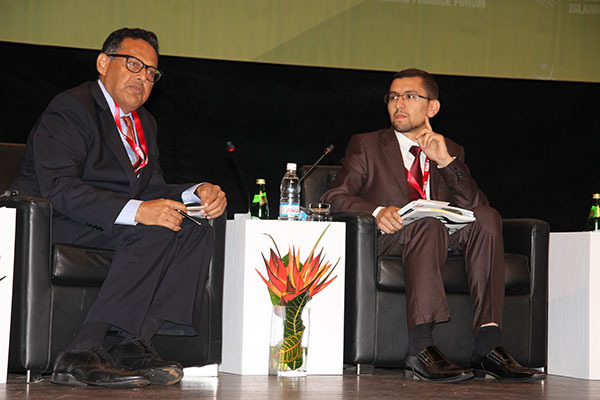 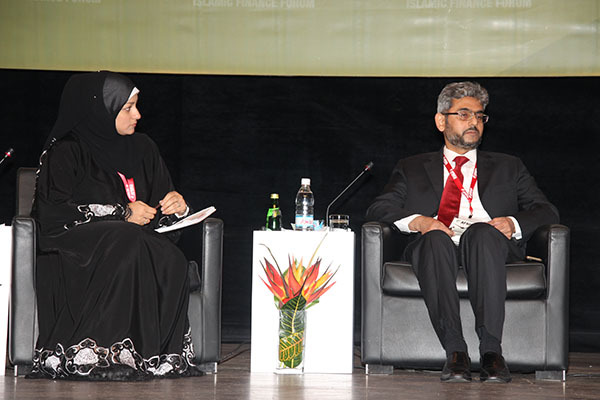 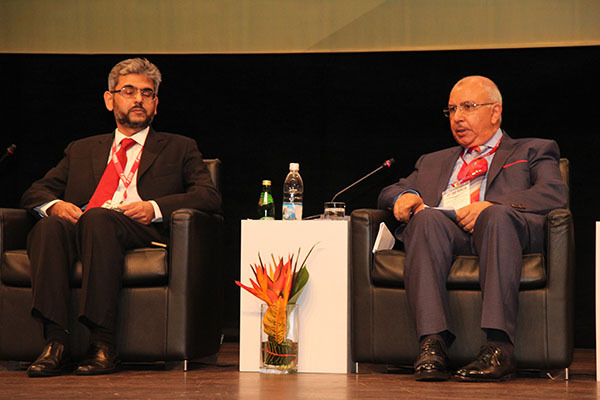 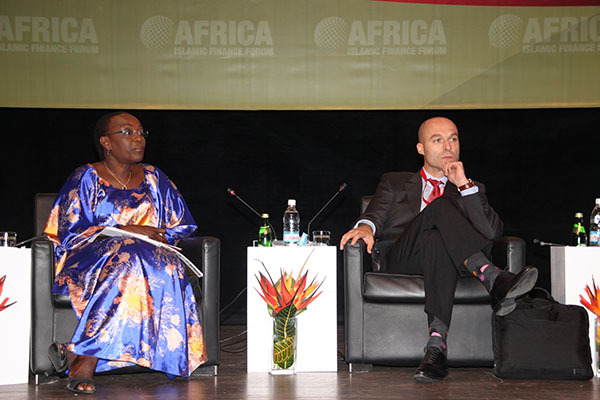 What opportunities will Africa create for the global Islamic finance industry? 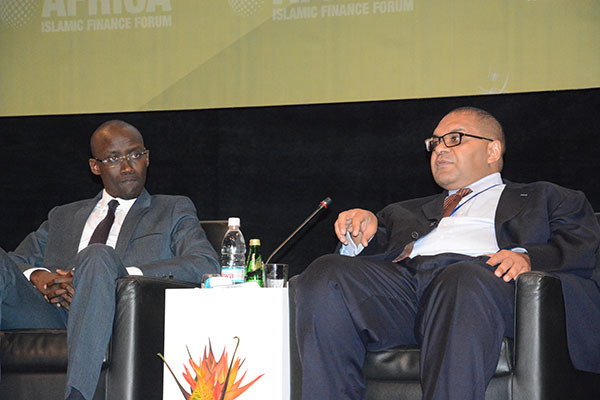 What sector-specific development can be expected and what is the growth strategy for Islamic banking in Africa? 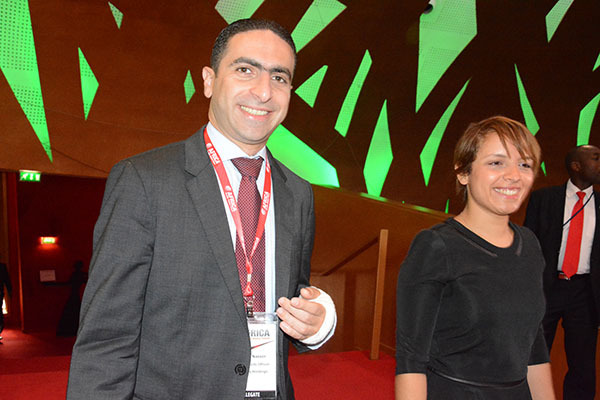 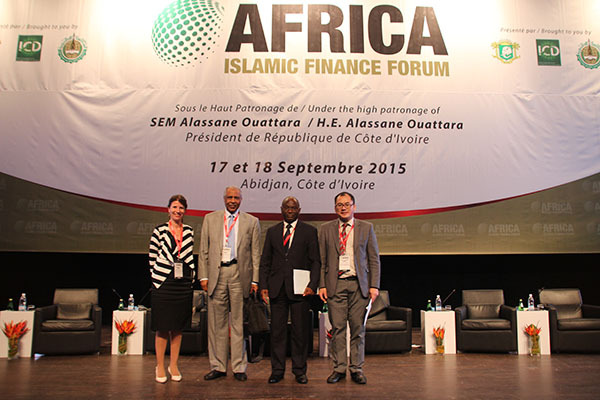 What is in the pipeline for Shariah compliant infrastructure and project finance in Africa? 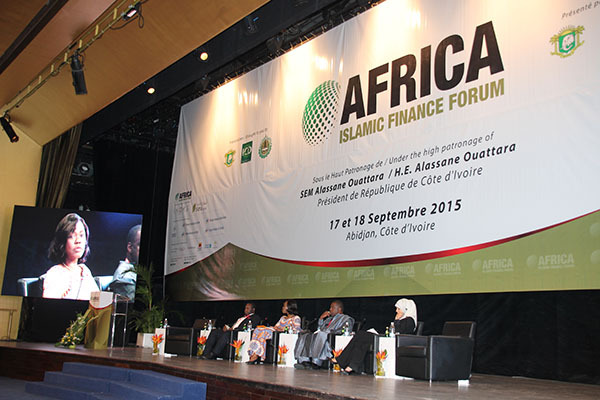 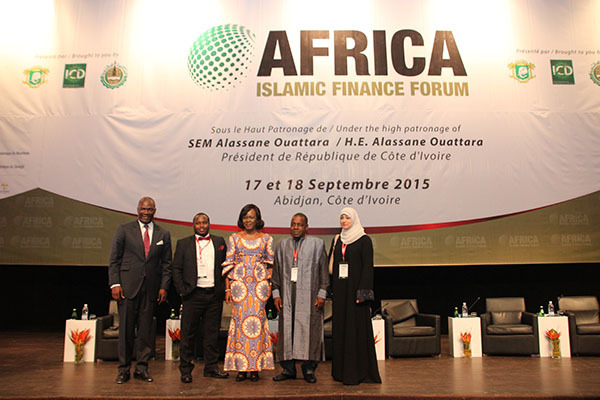 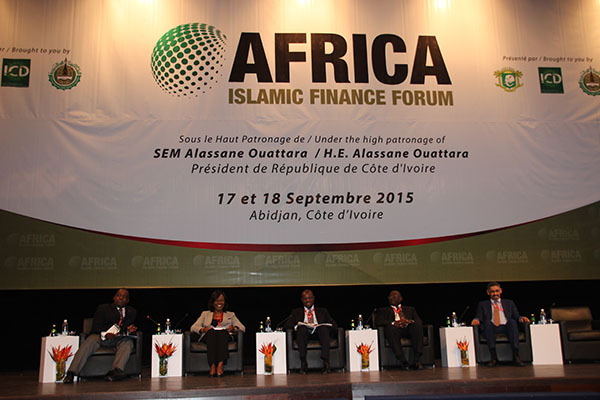 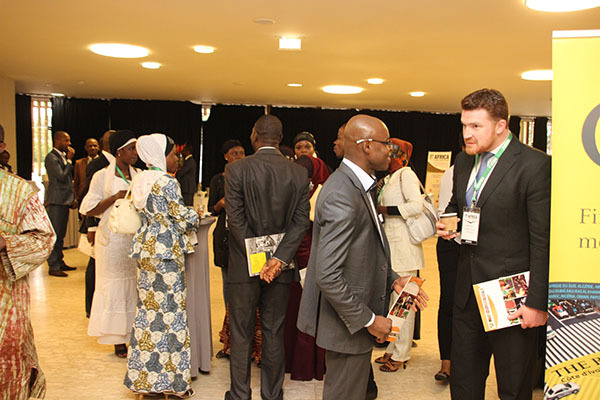 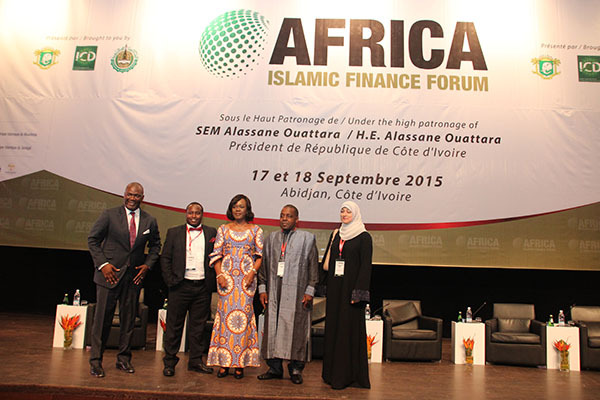 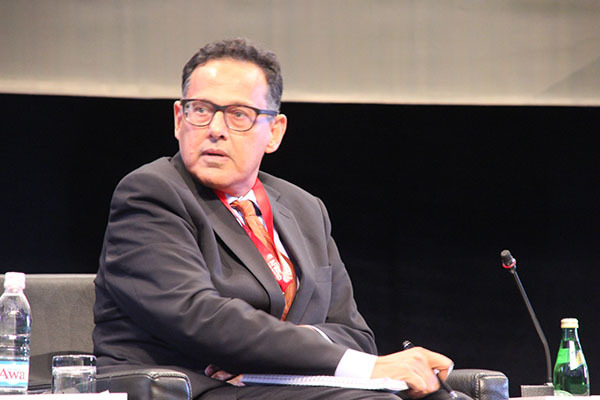 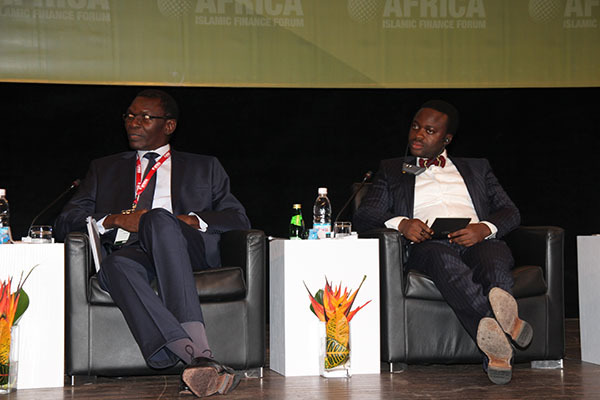 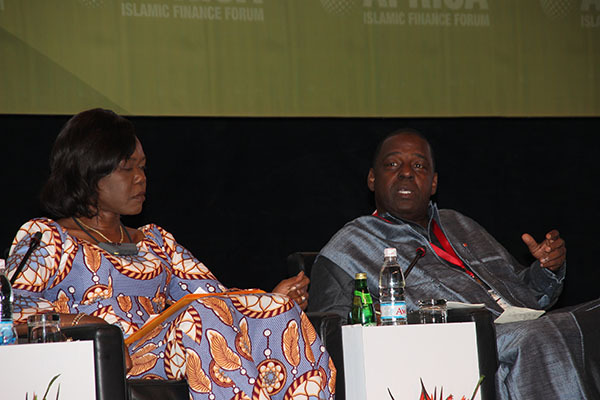 How can the Islamic finance industry contribute towards poverty alleviation in Africa? 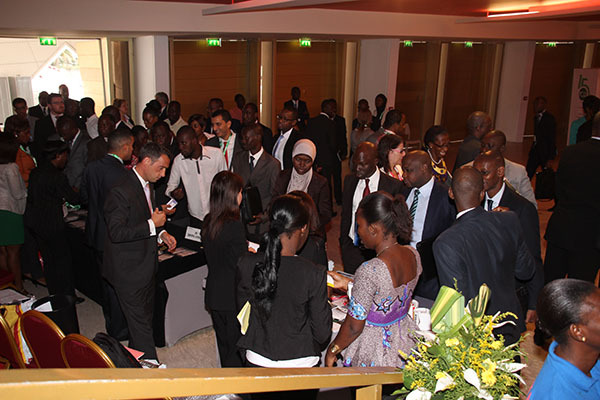 How do current industry professional standards support the new generation of bankers and what needs to change? 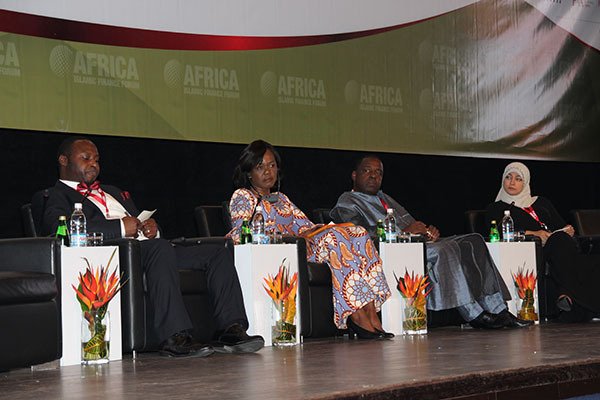 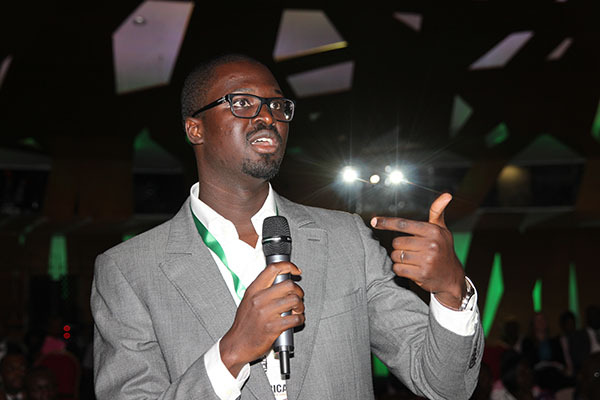 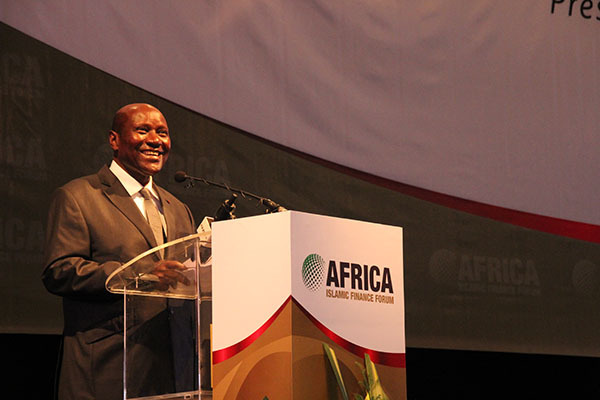 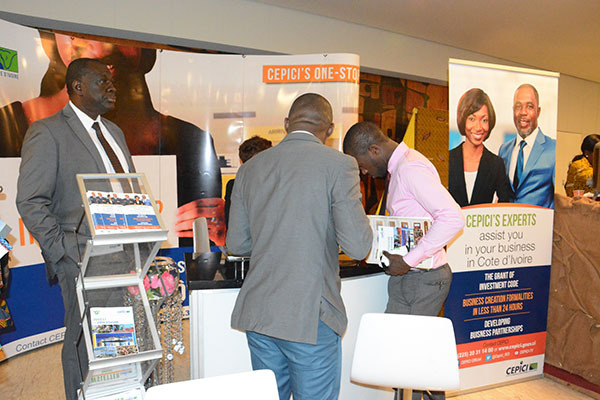 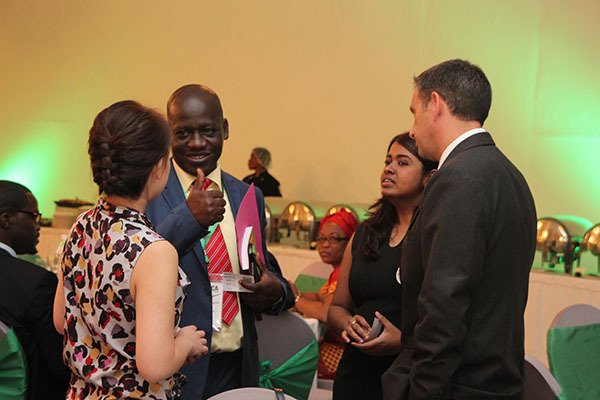 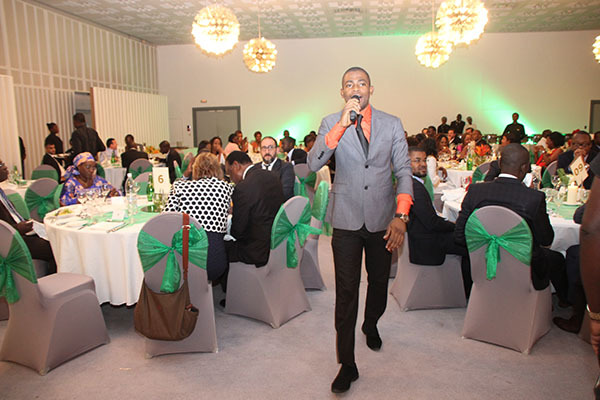 How will the industry address the human capital challenge globally and within Africa? 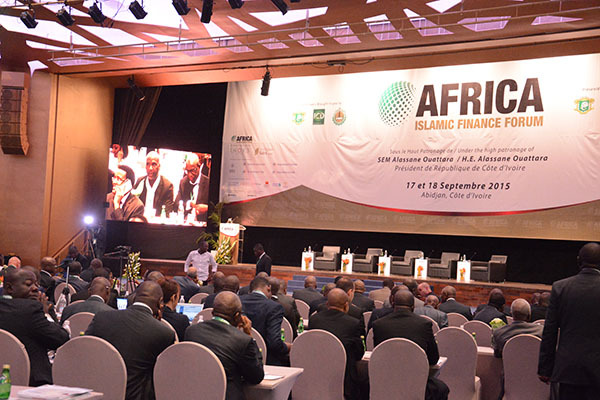 What are the constraints in meeting the demands of trade finance in Africa and how will multilateral support assist in this? 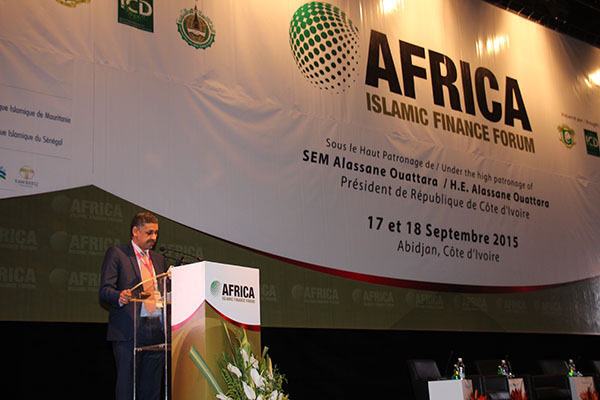 What is the outlook for bank-intermediated trade finance in Africa and will the development of Islamic finance in Africa help in promoting this?